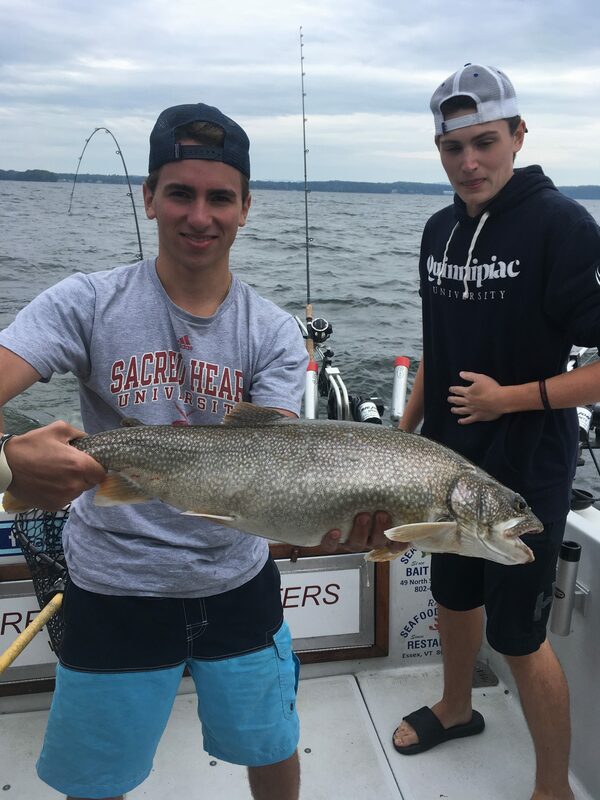 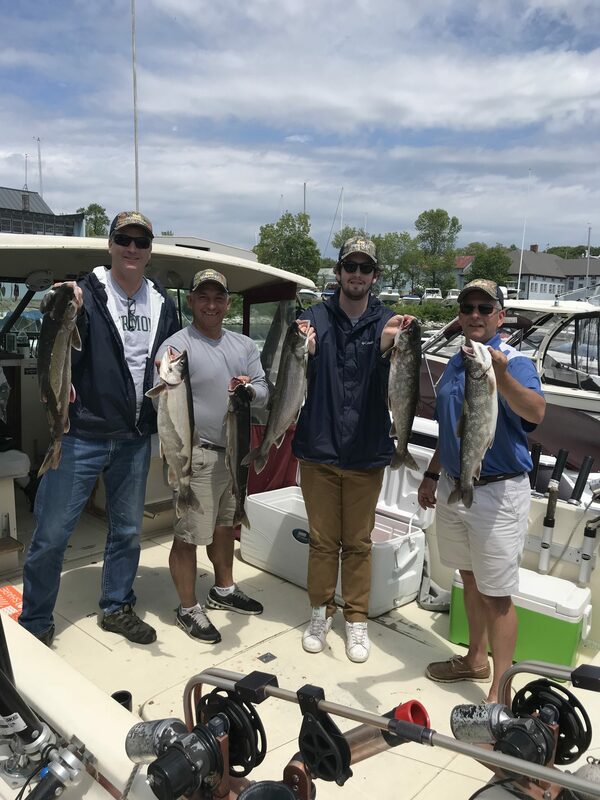 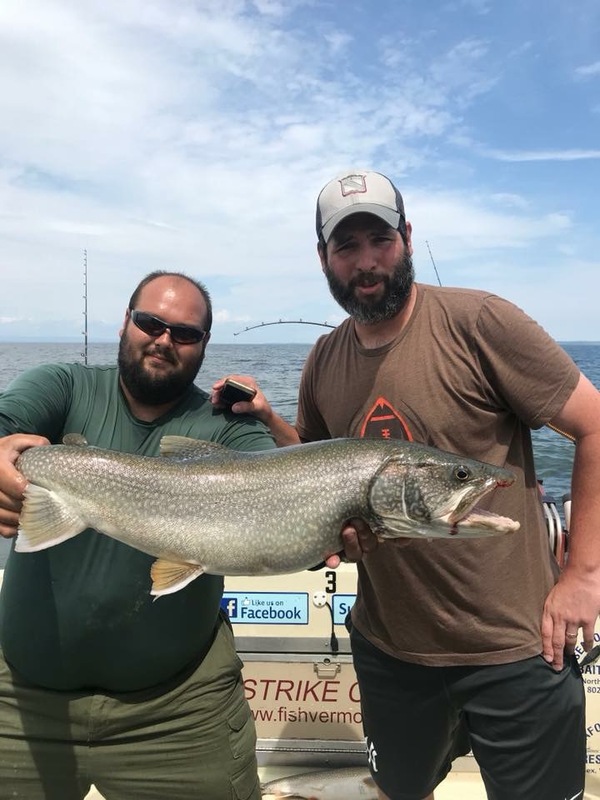 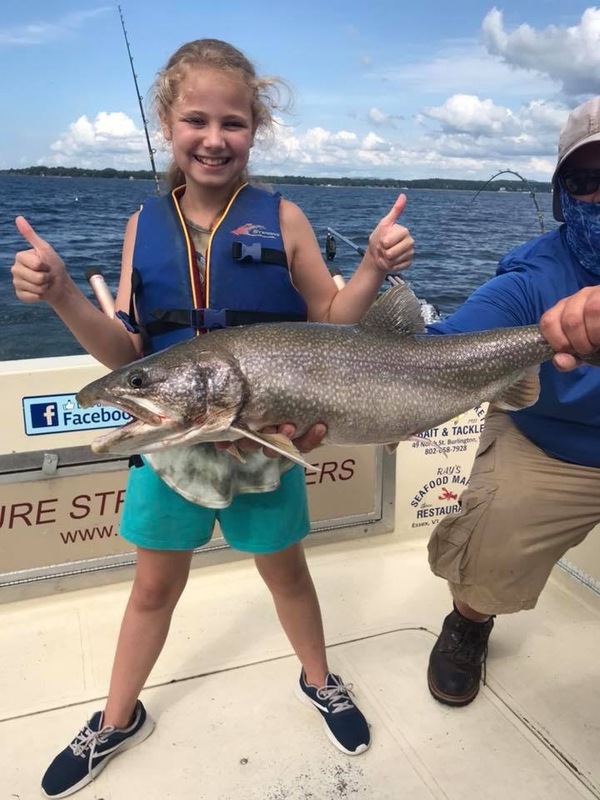 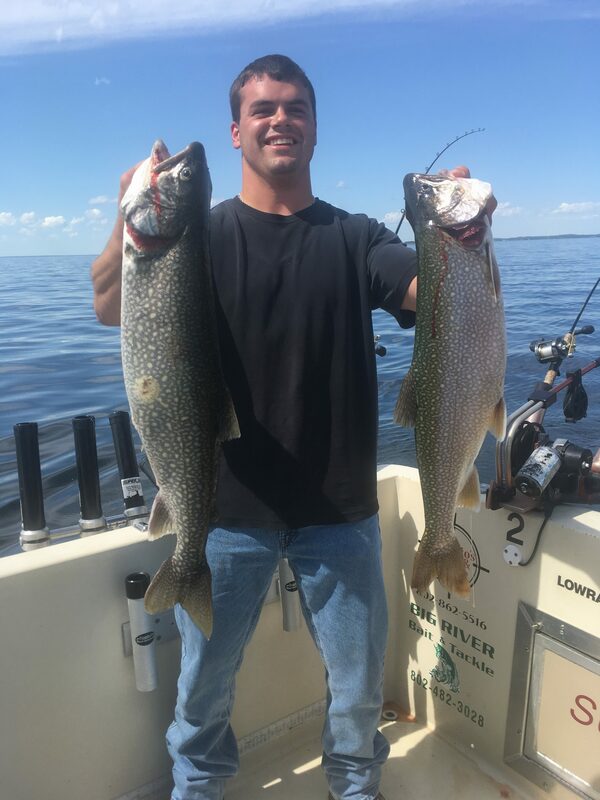 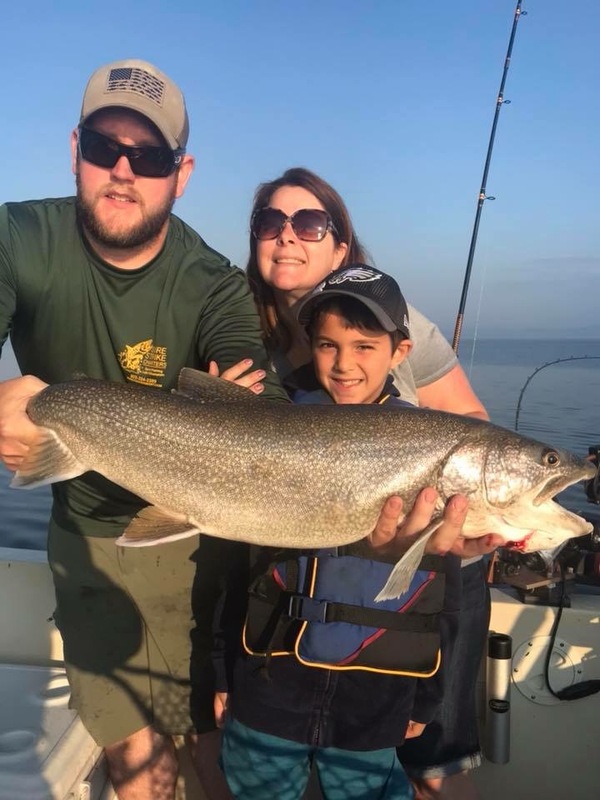 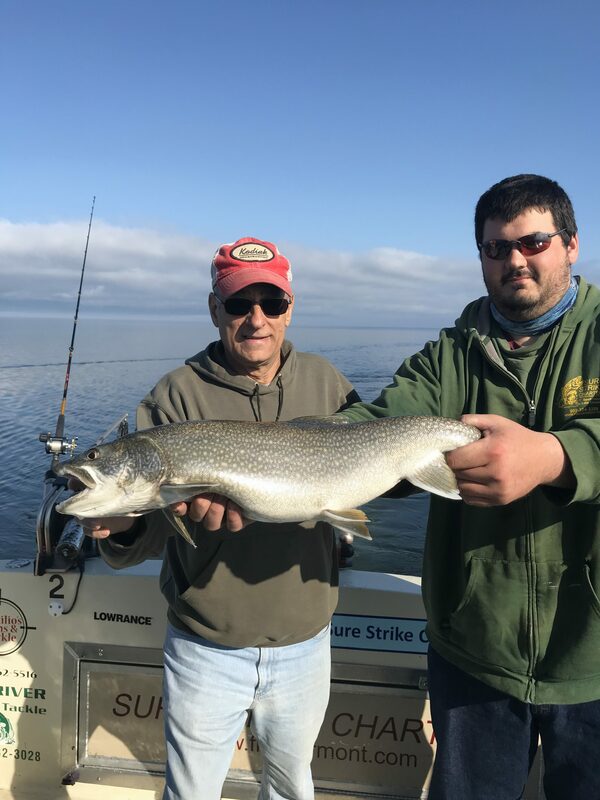 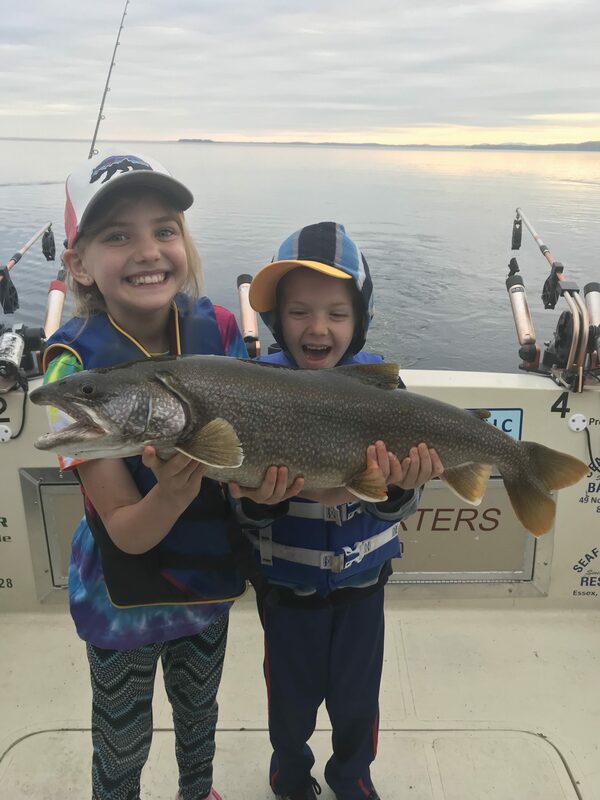 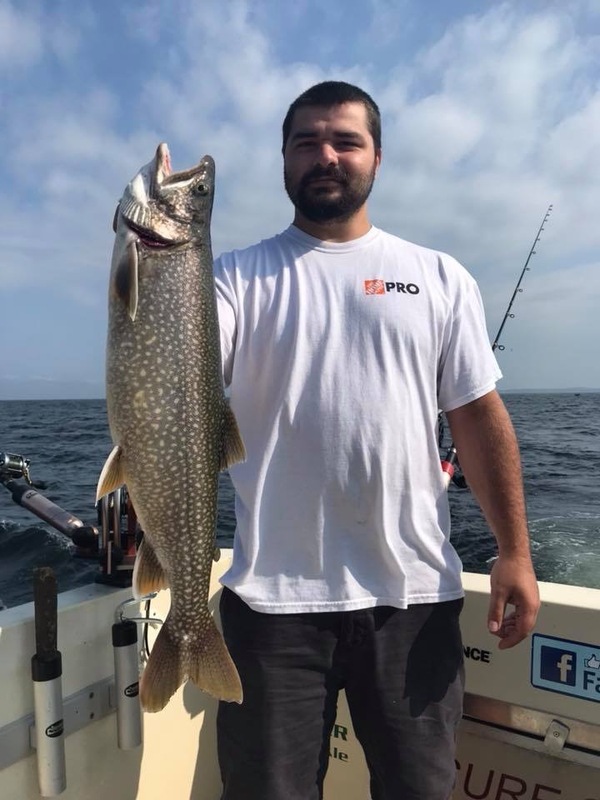 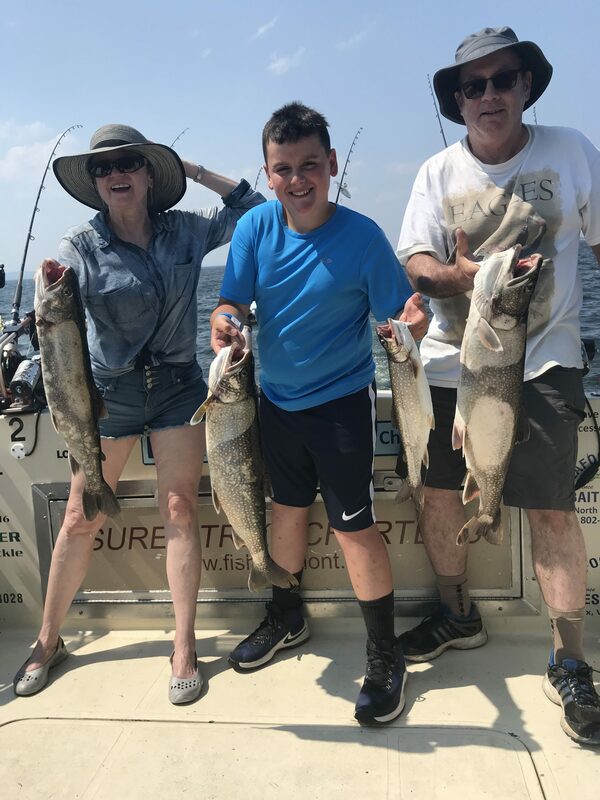 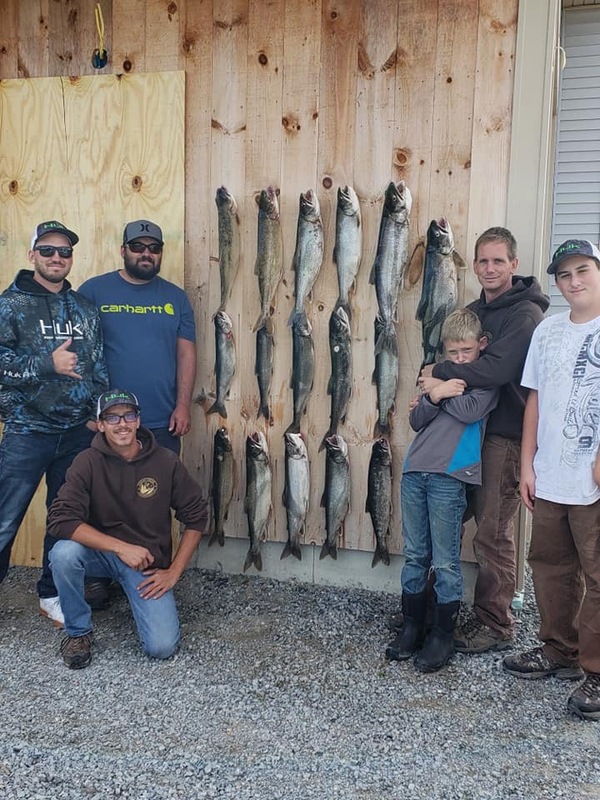 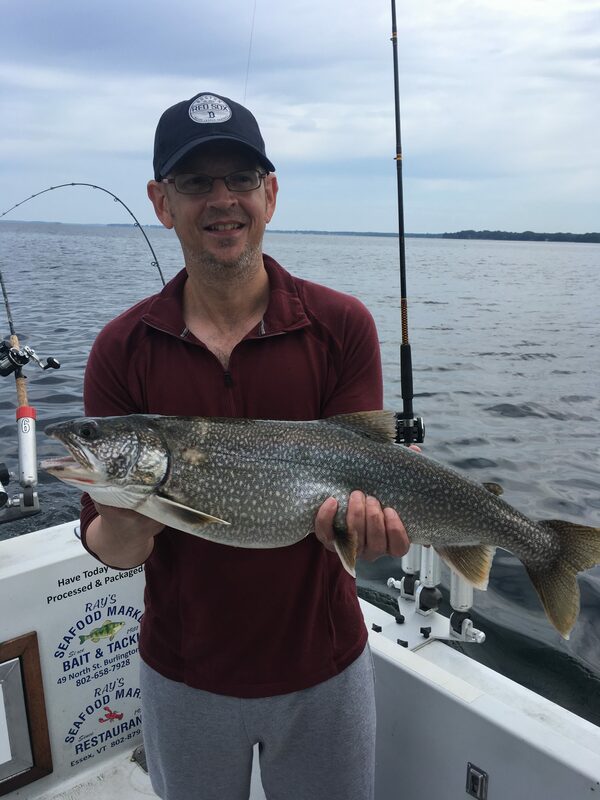 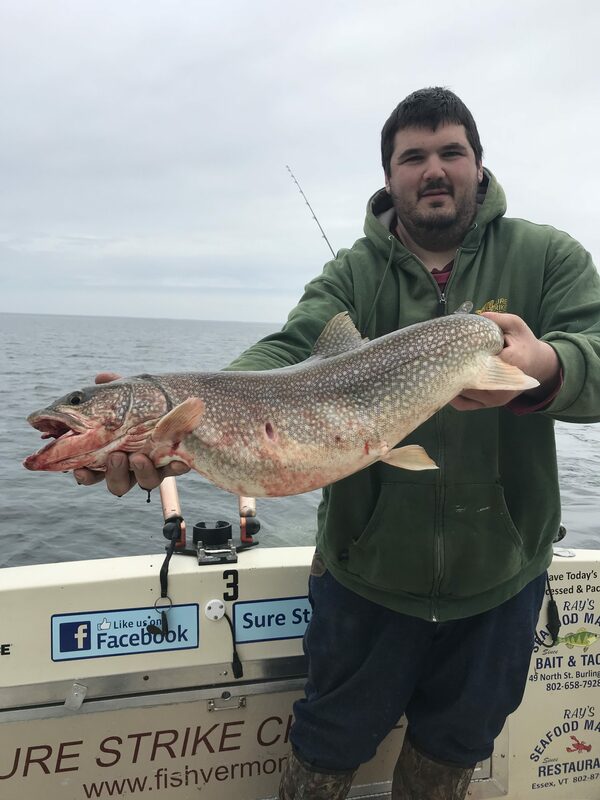 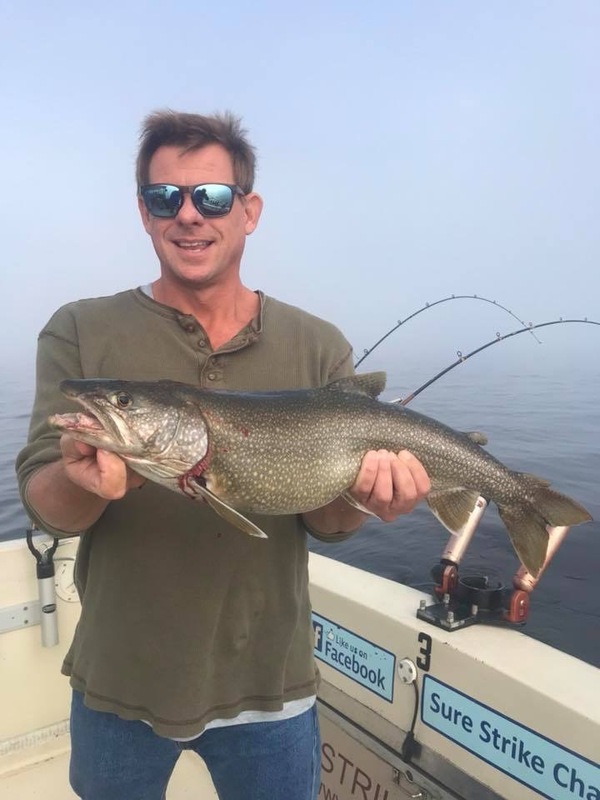 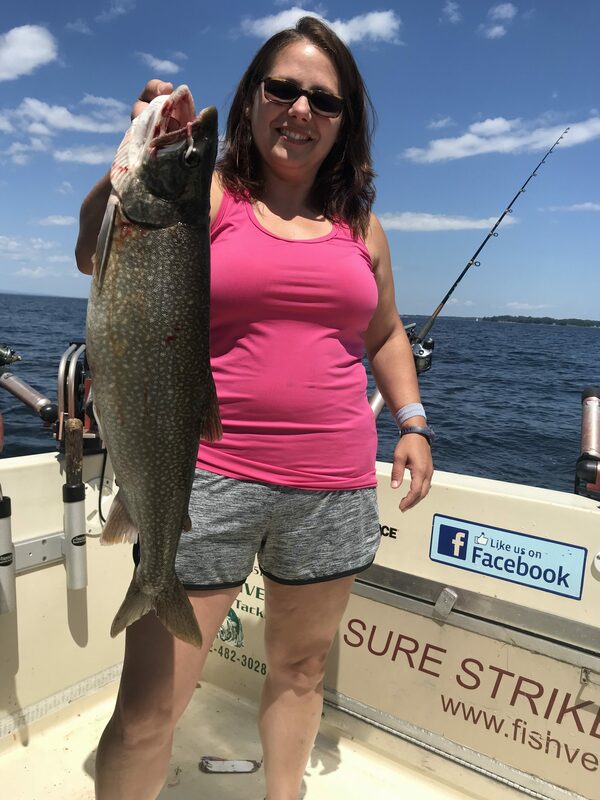 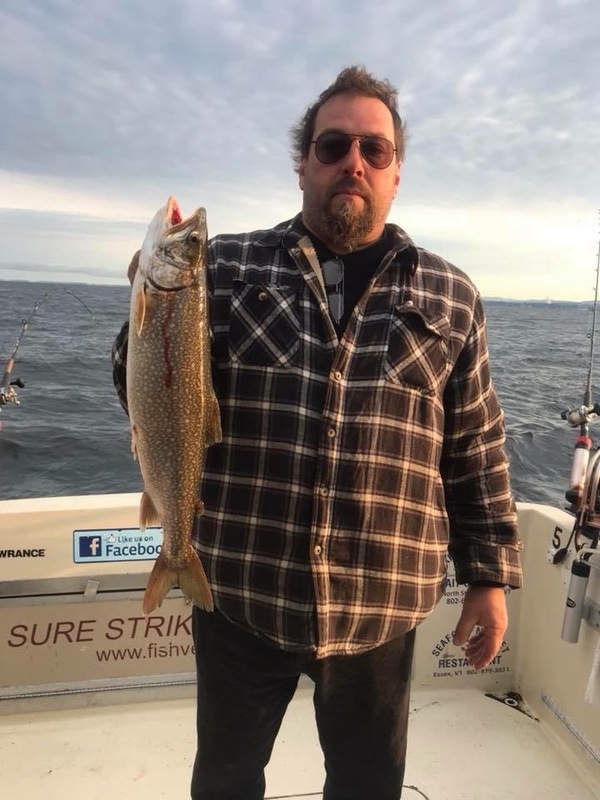 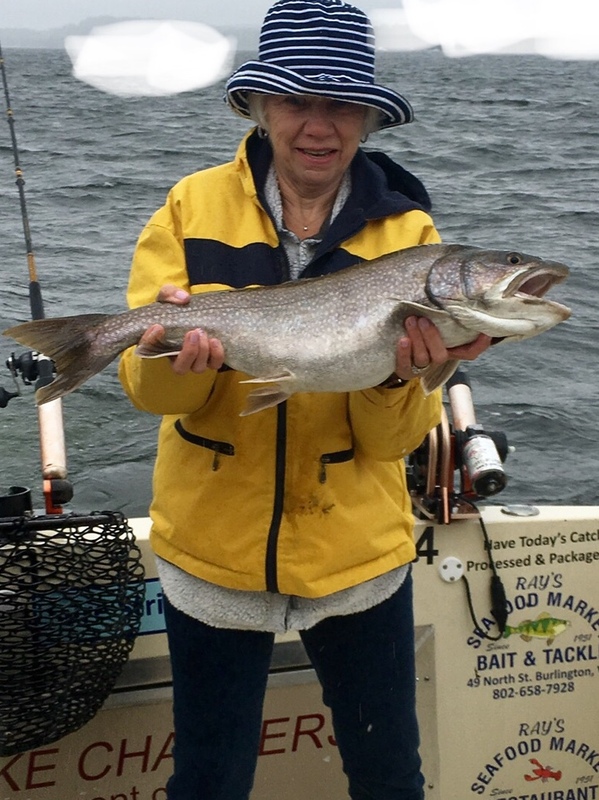 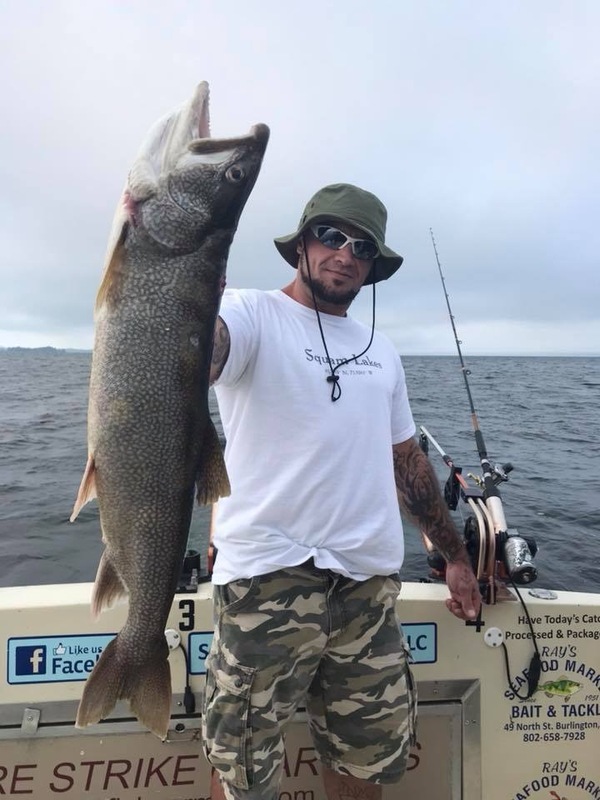 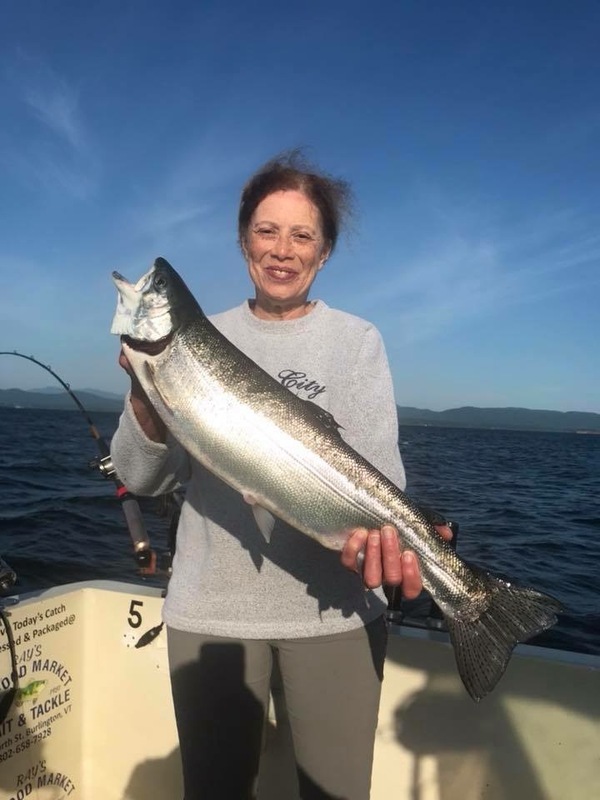 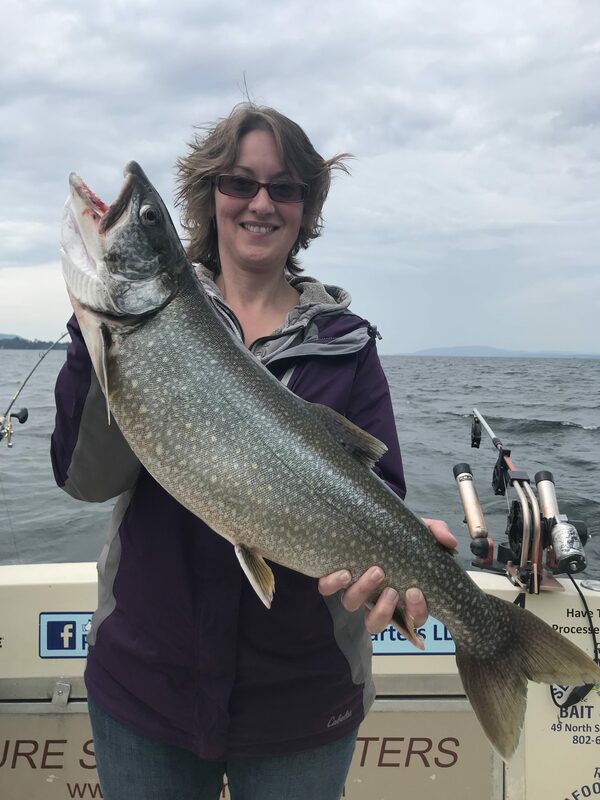 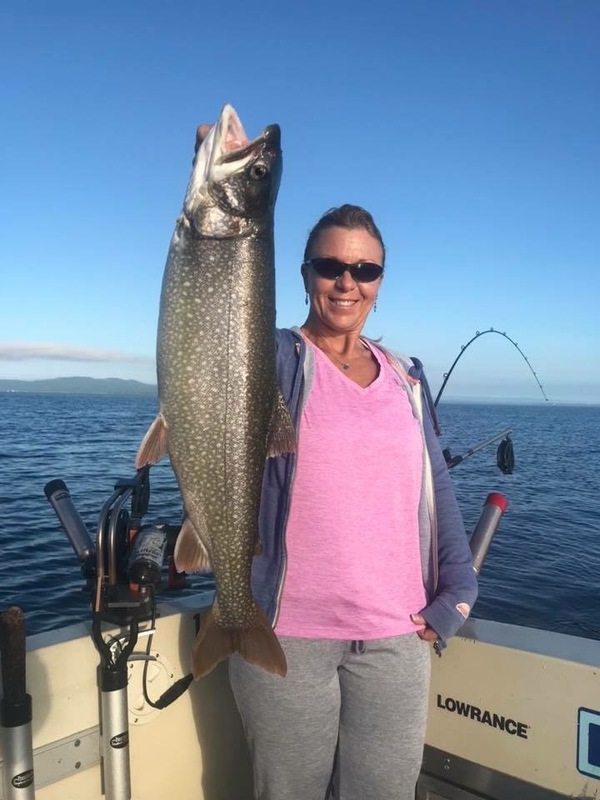 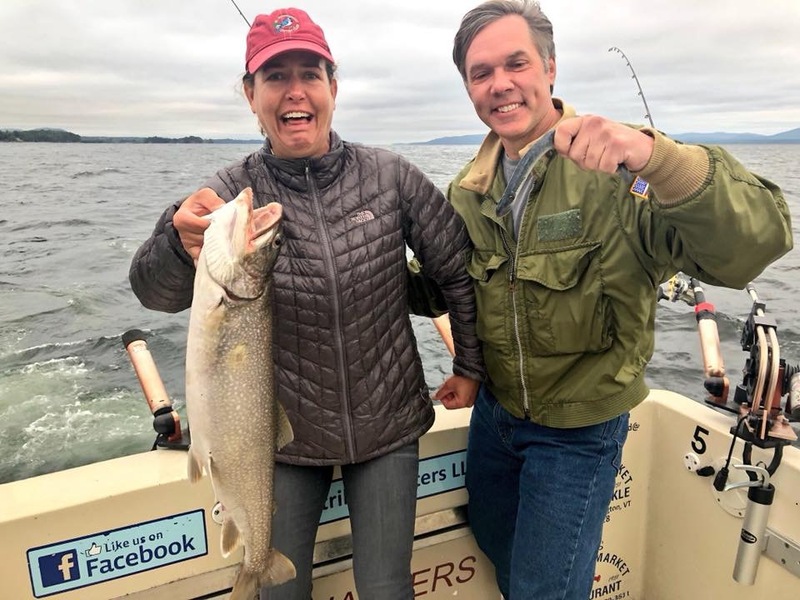 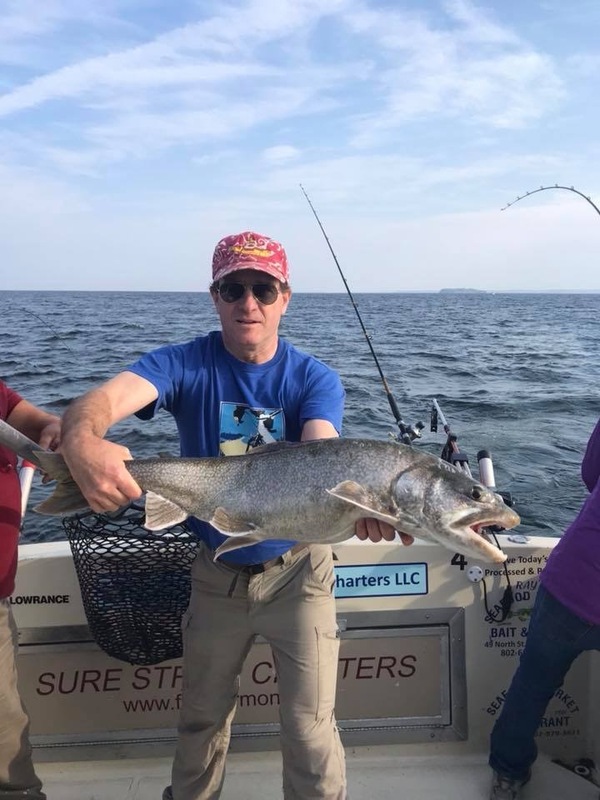 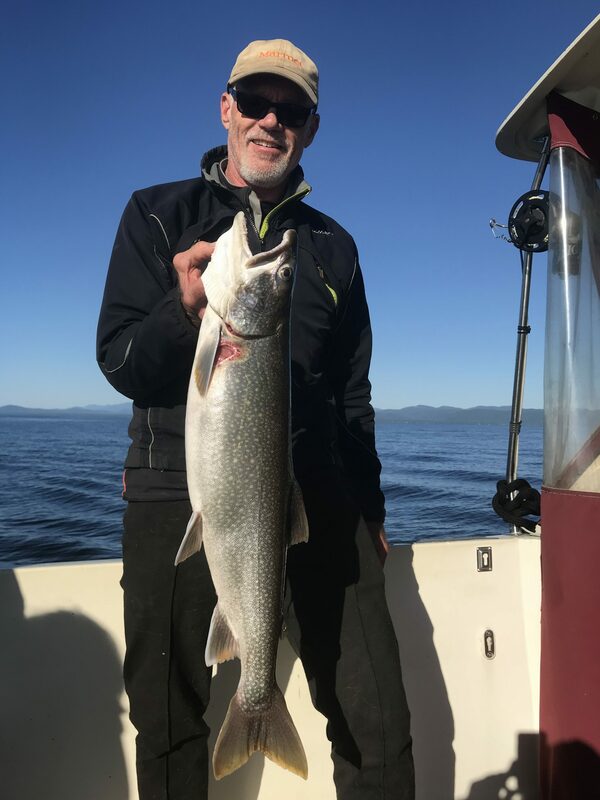 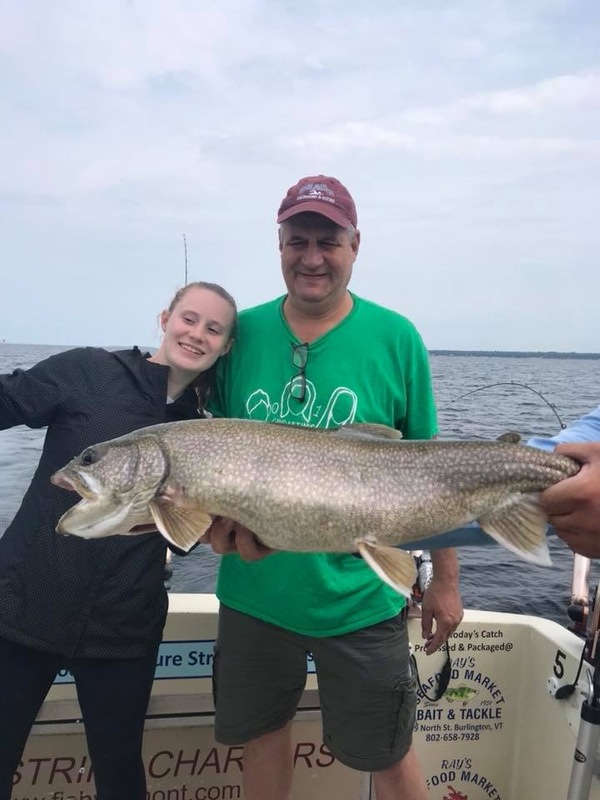 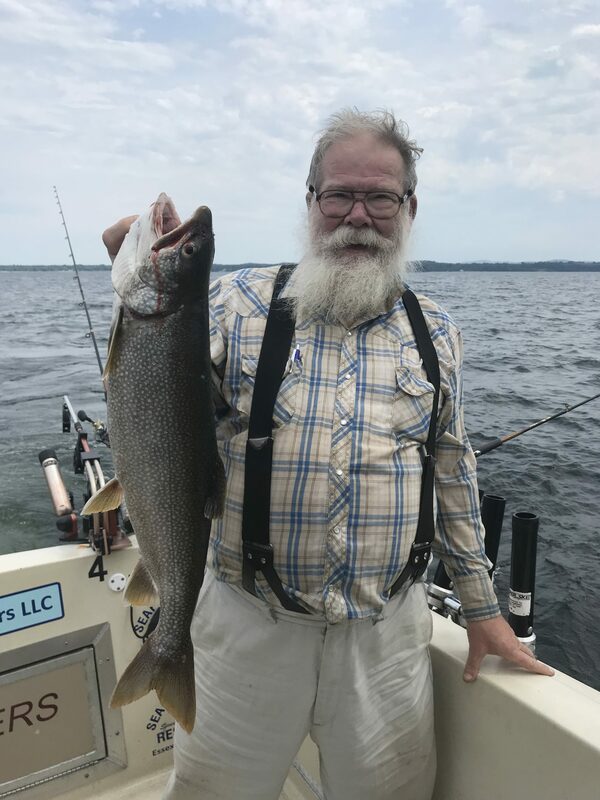 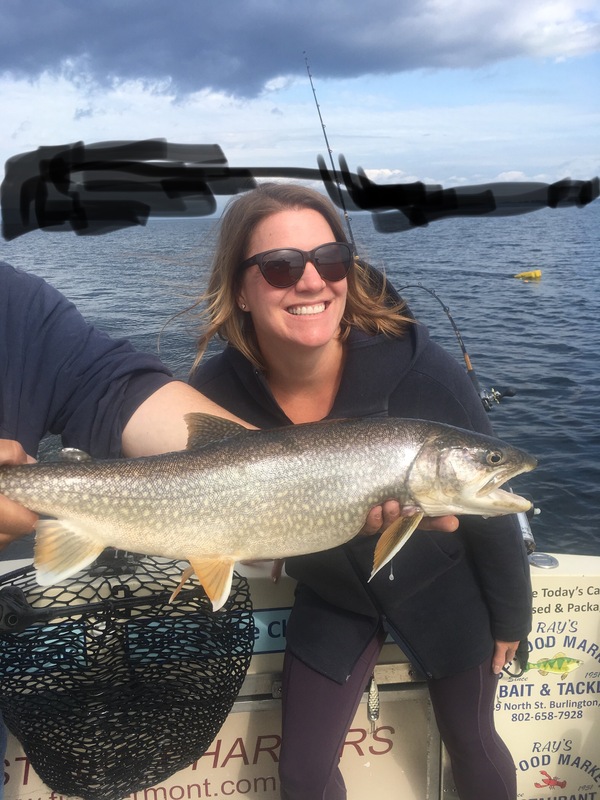 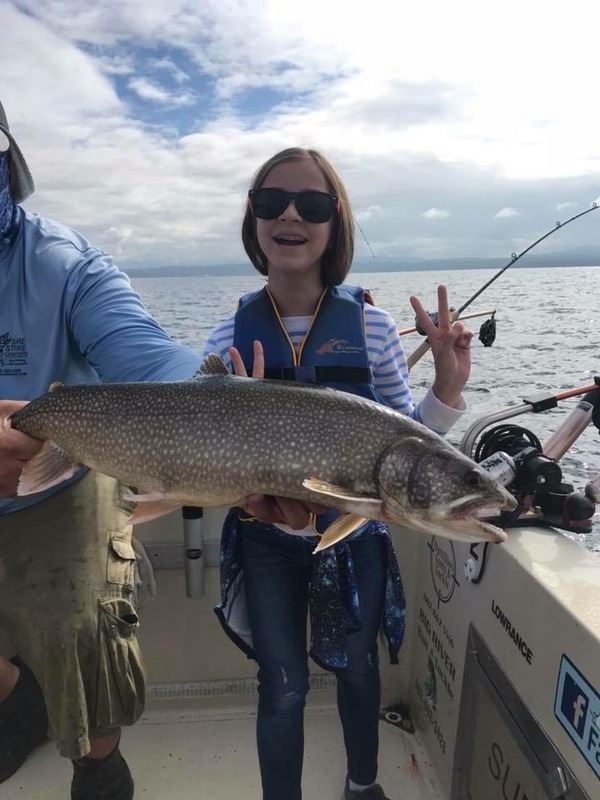 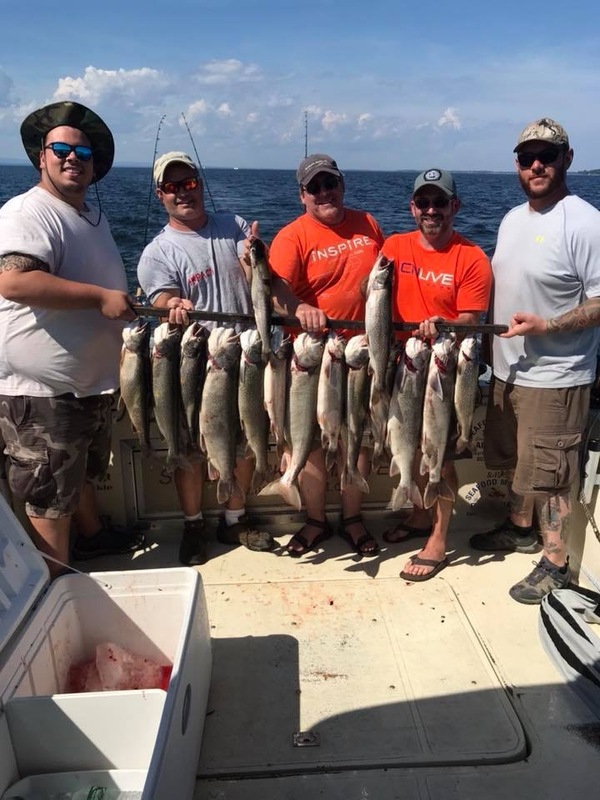 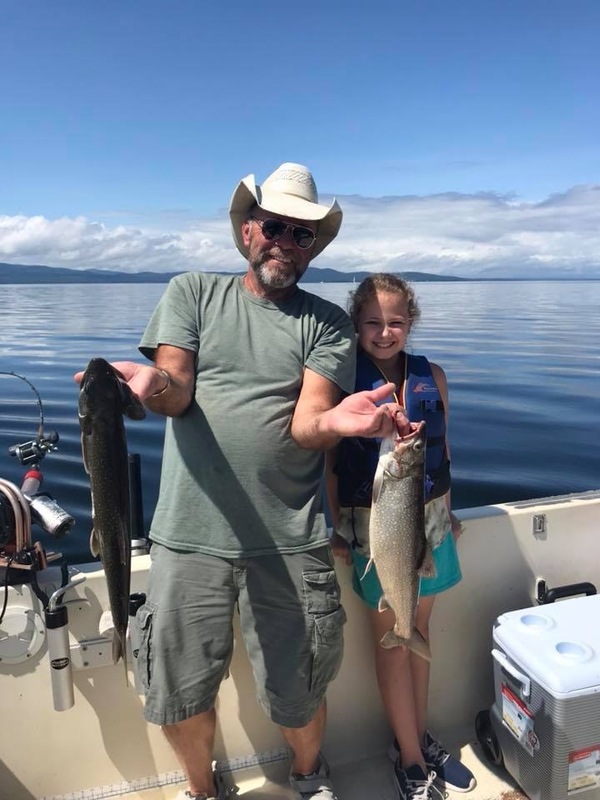 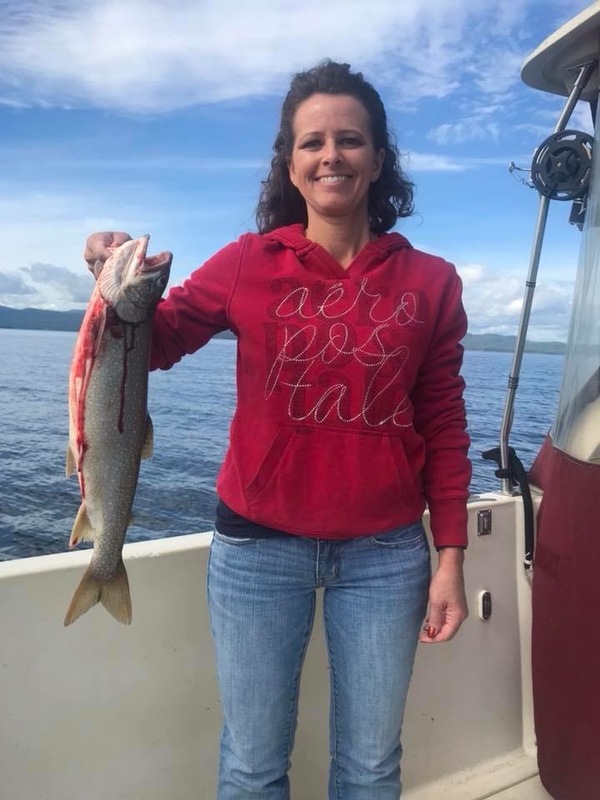 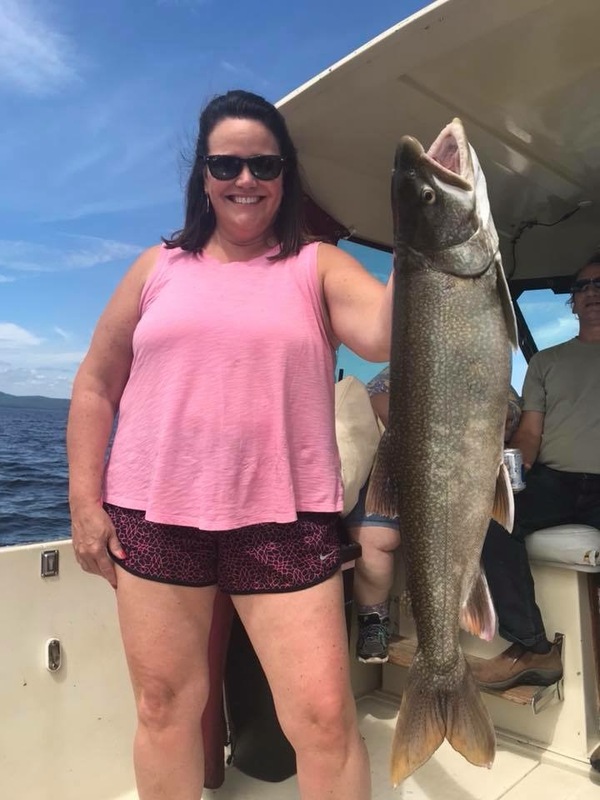 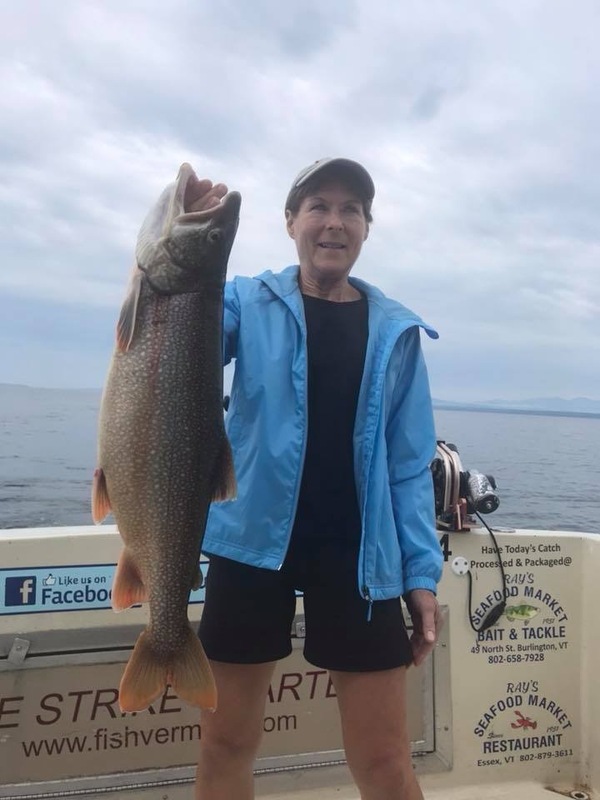 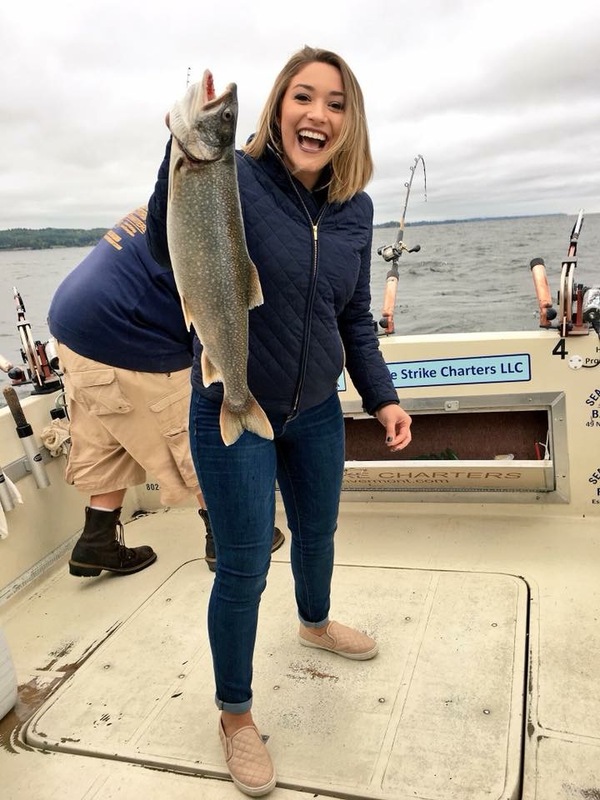 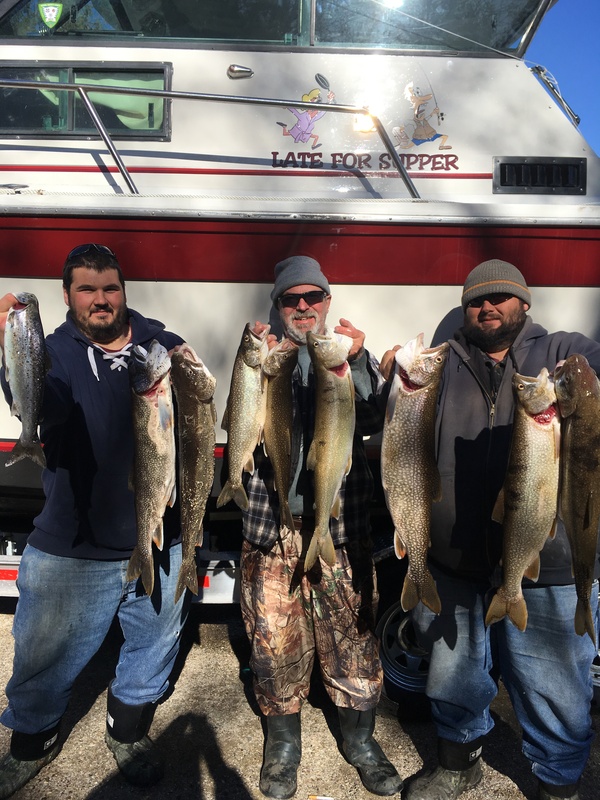 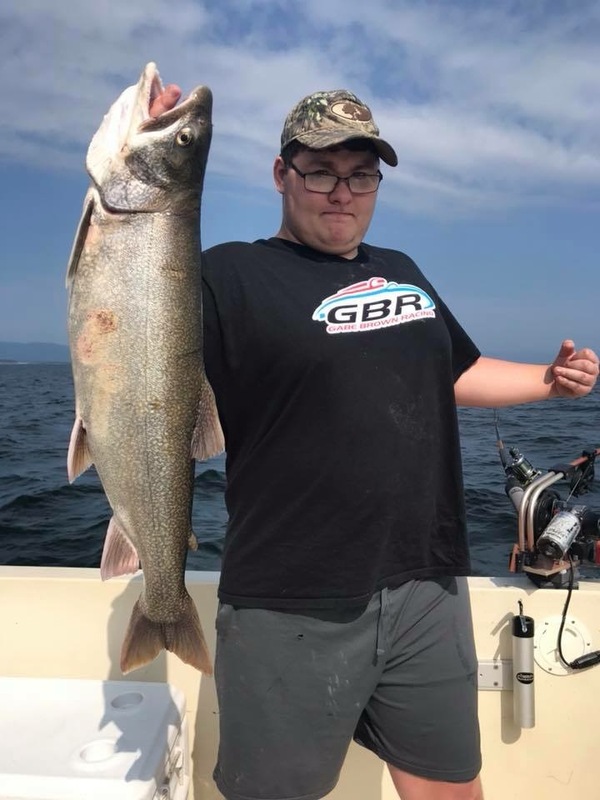 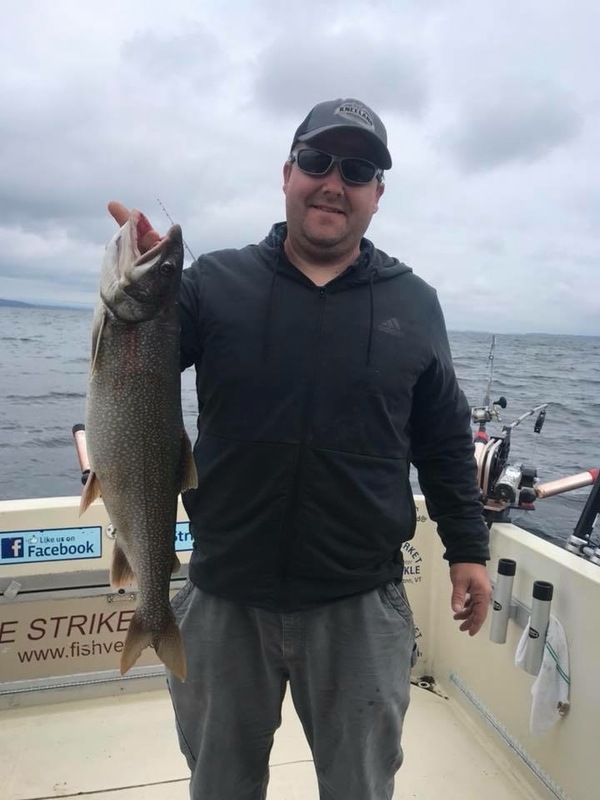 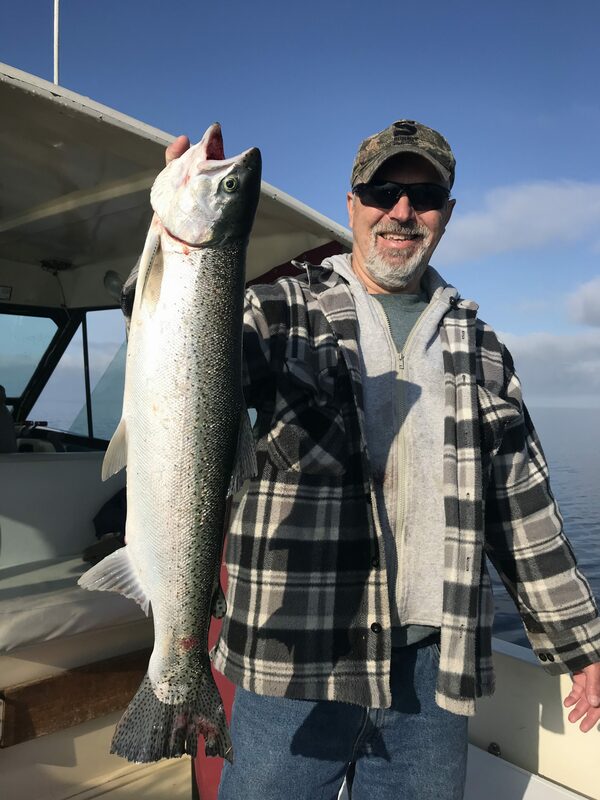 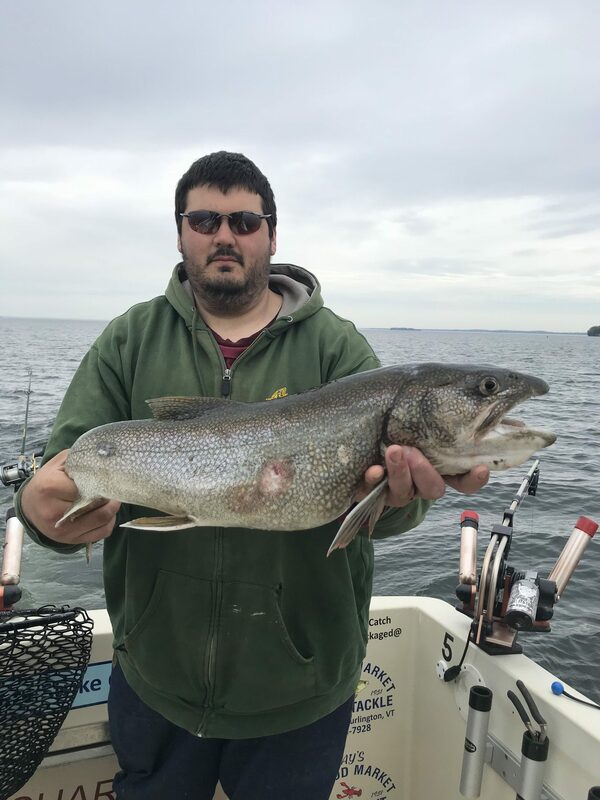 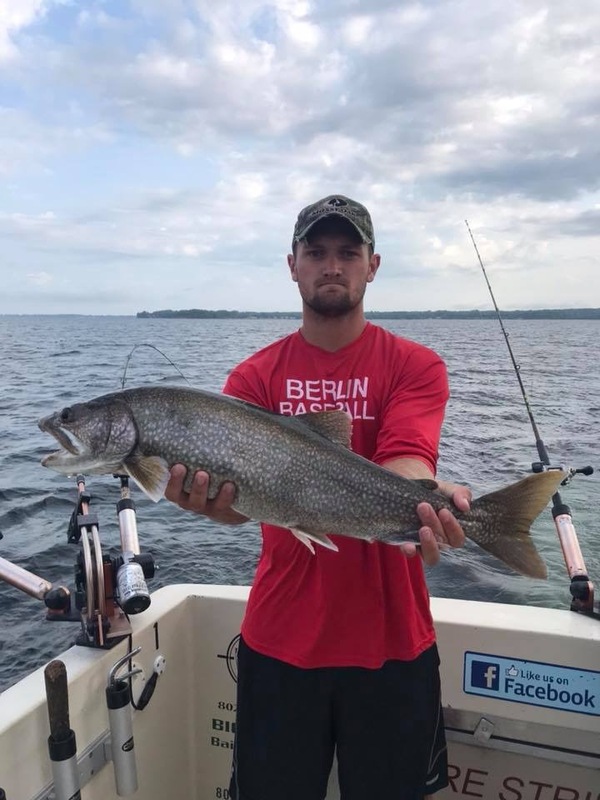 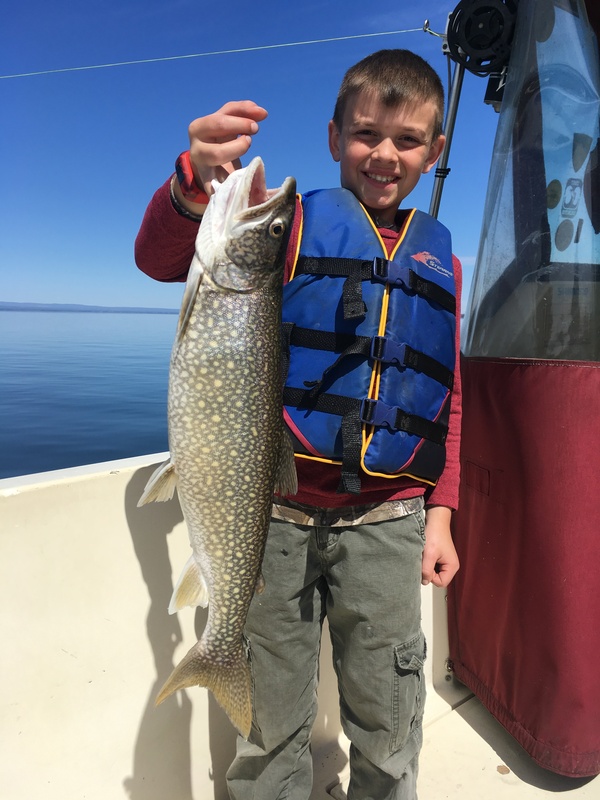 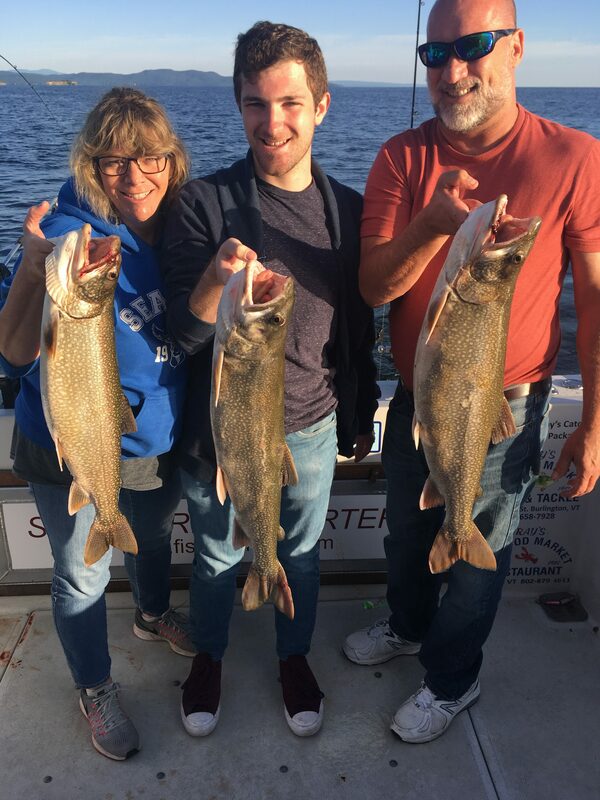 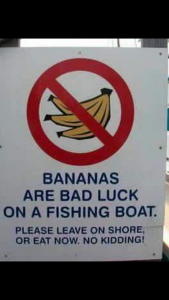 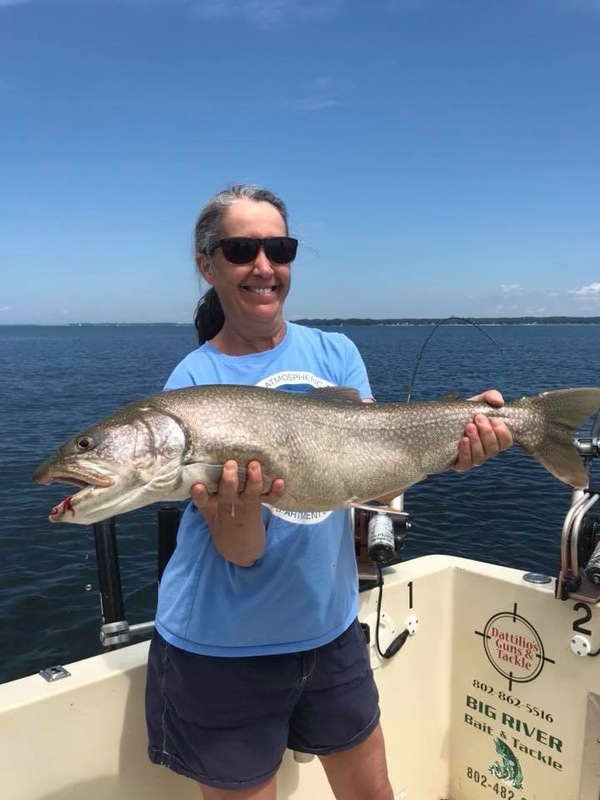 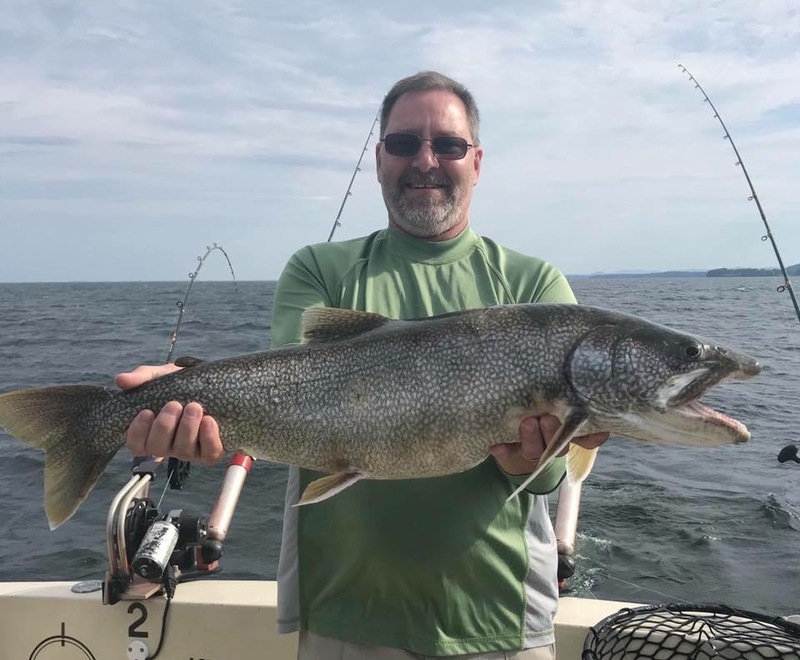 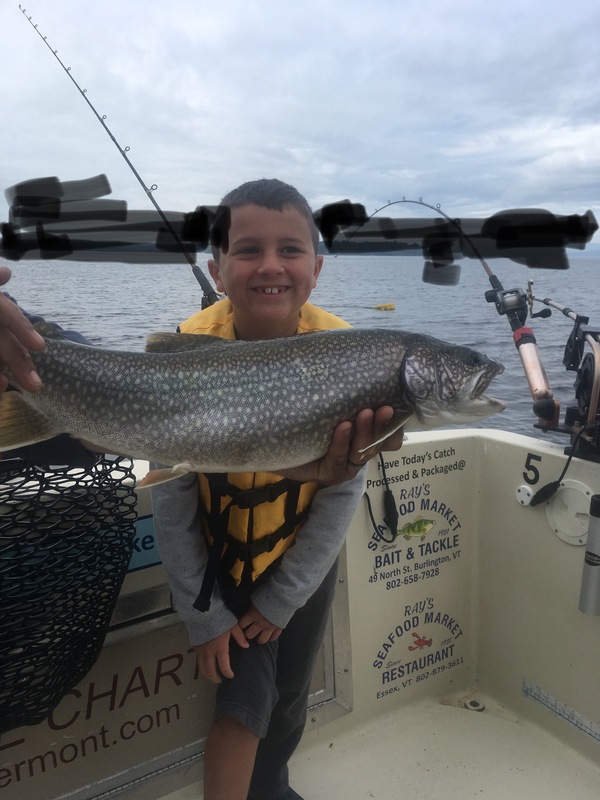 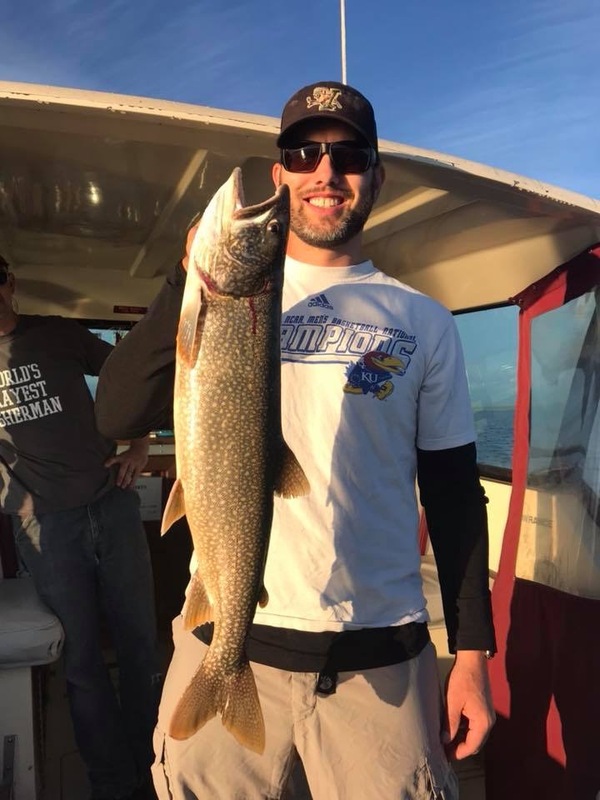 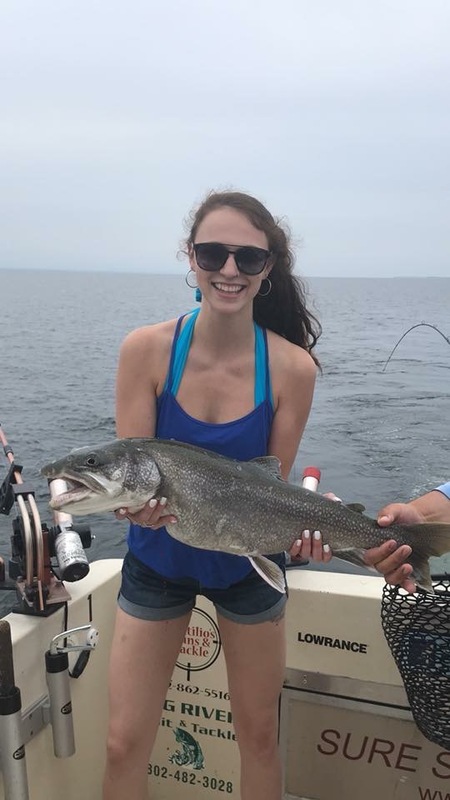 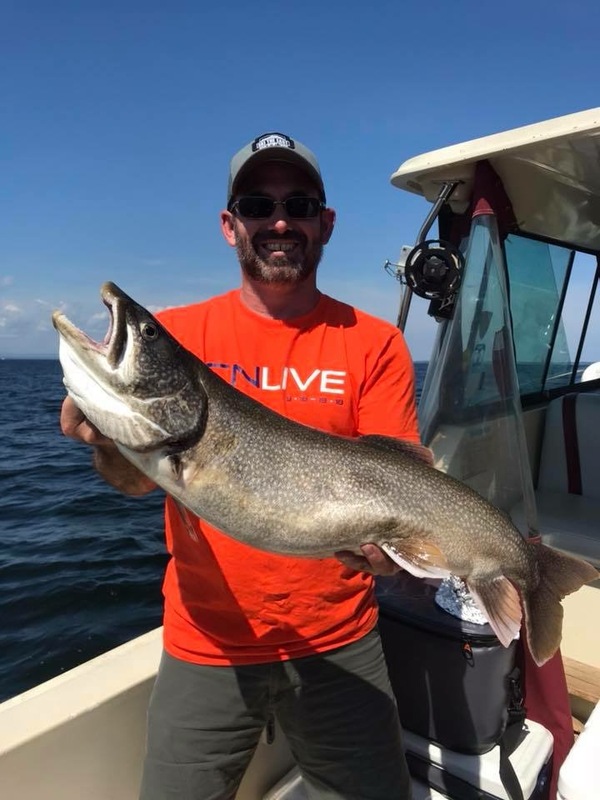 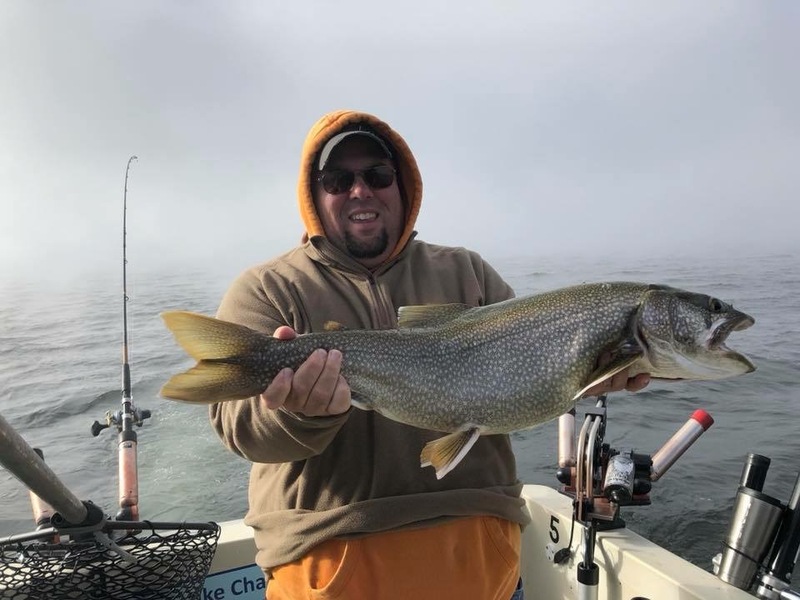 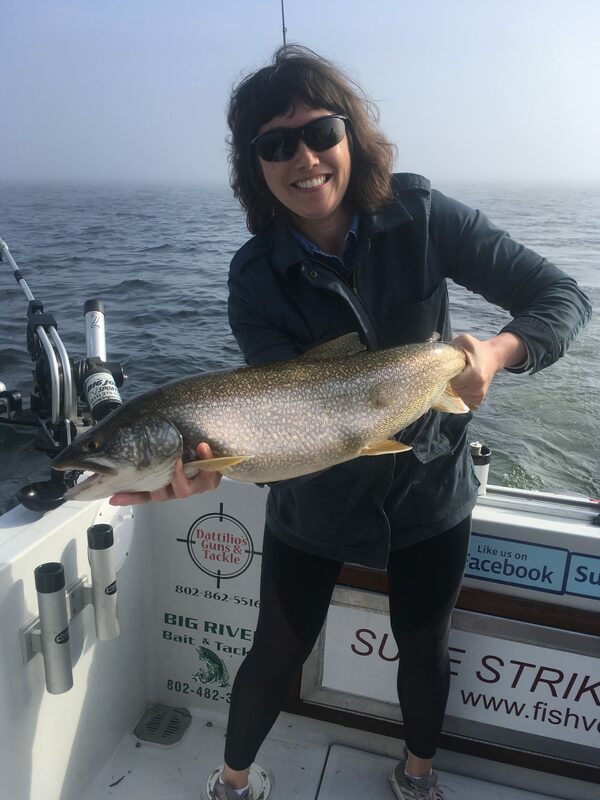 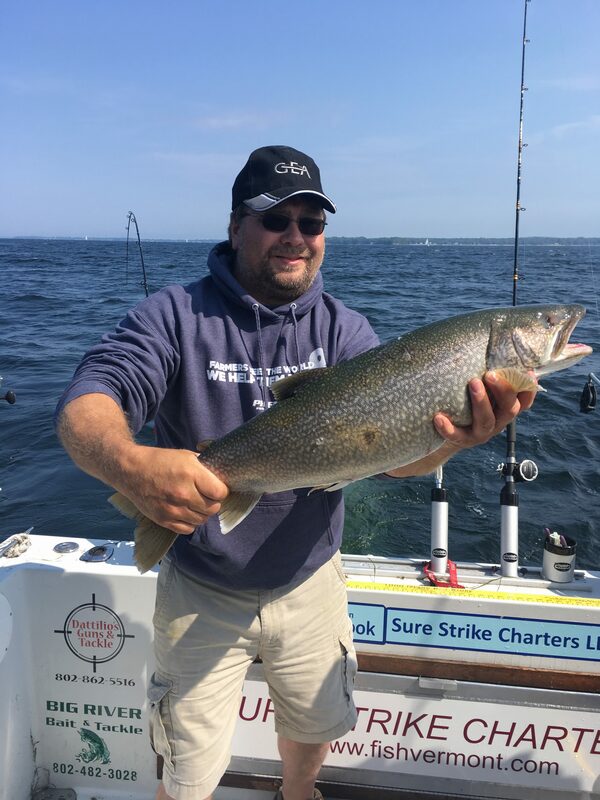 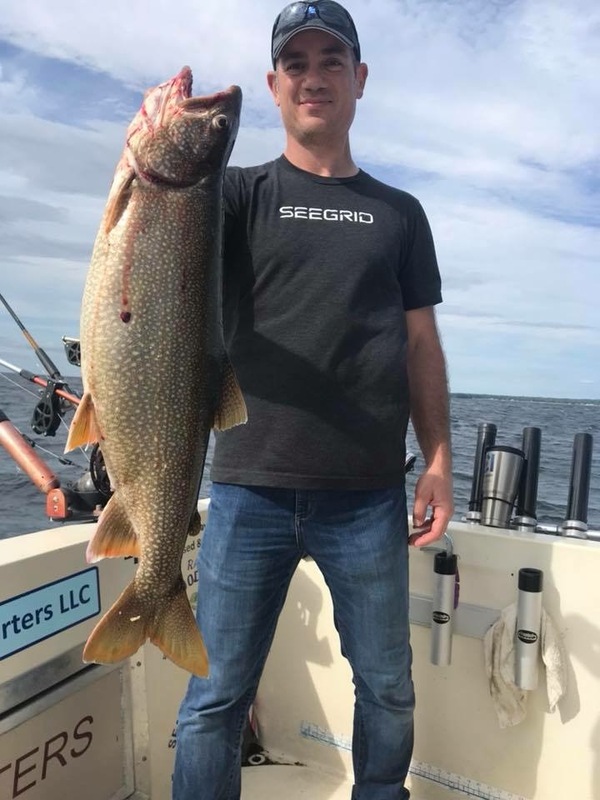 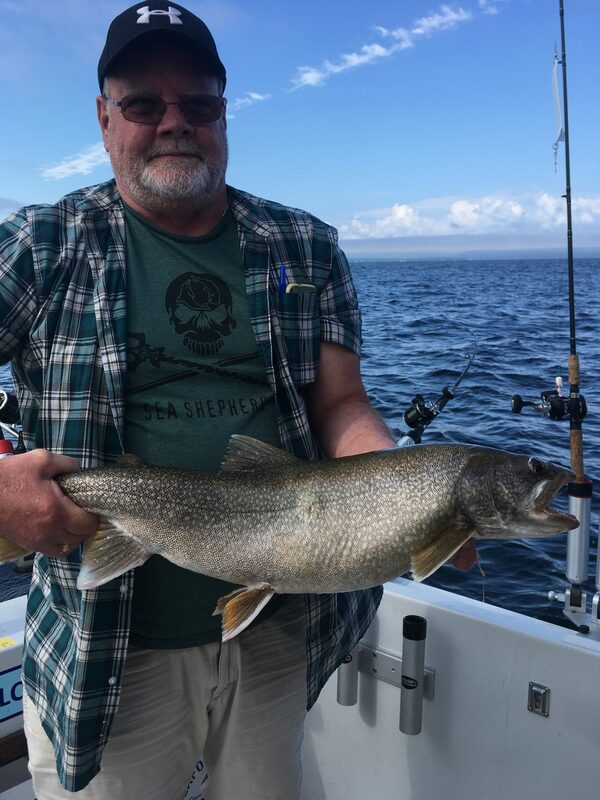 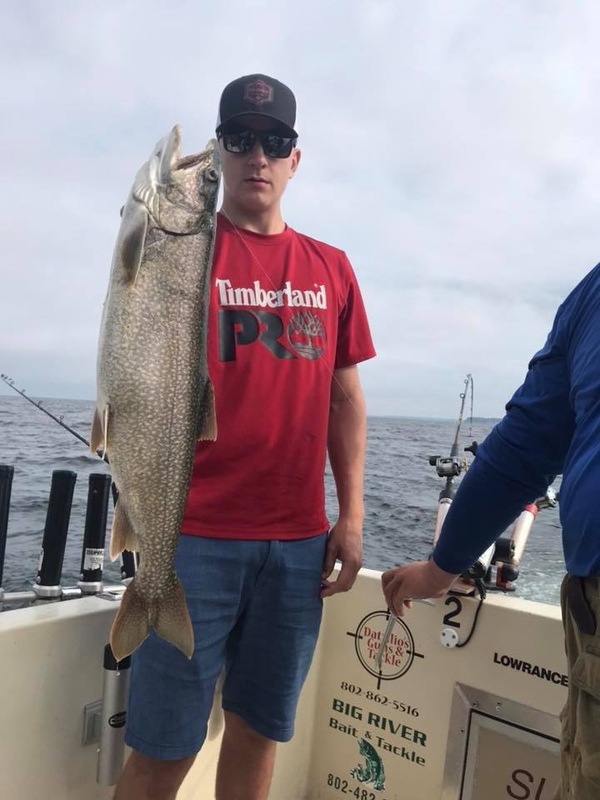 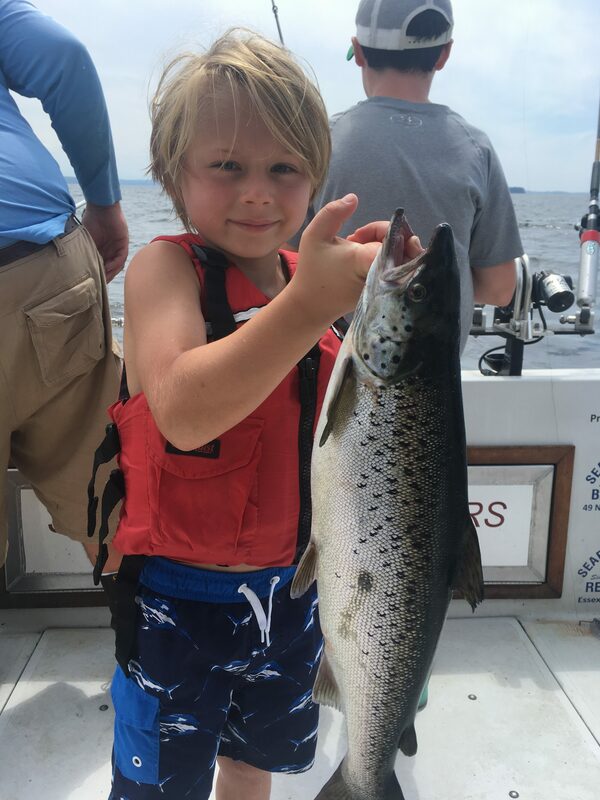 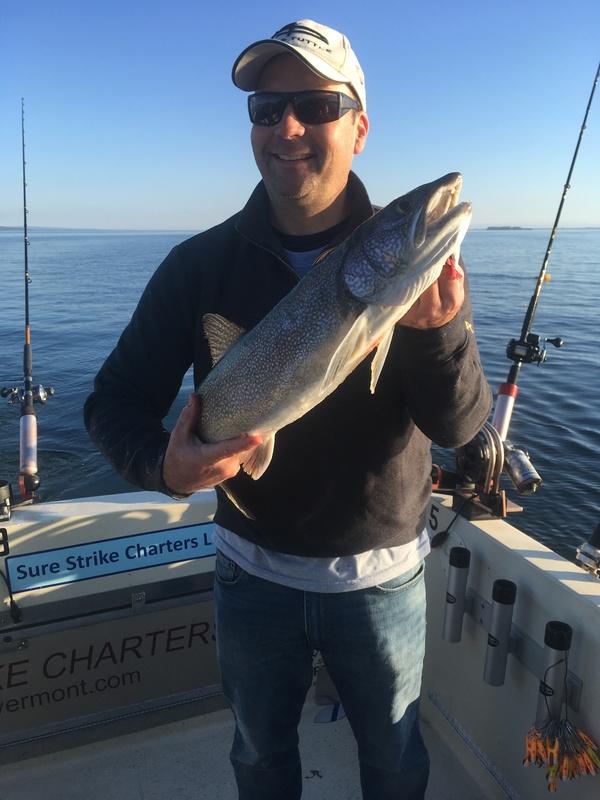 Booking Salmon and Lake Trout Charters now. 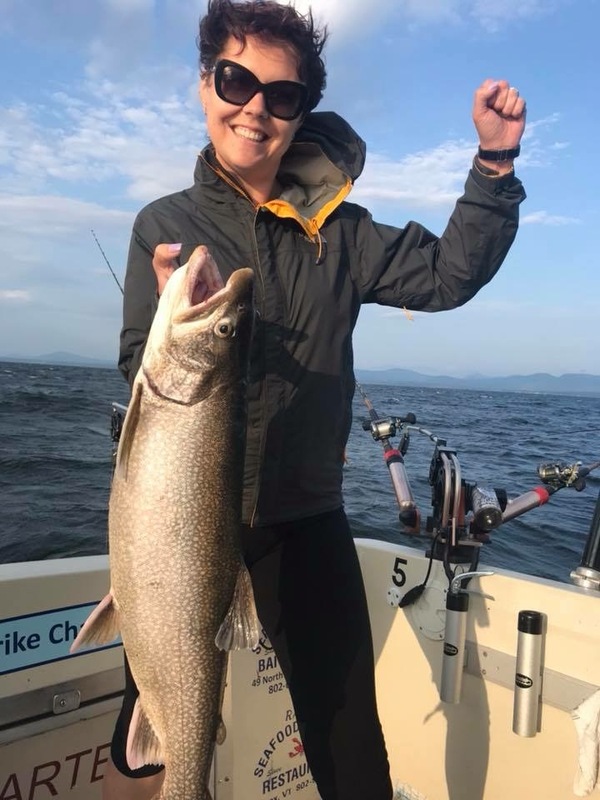 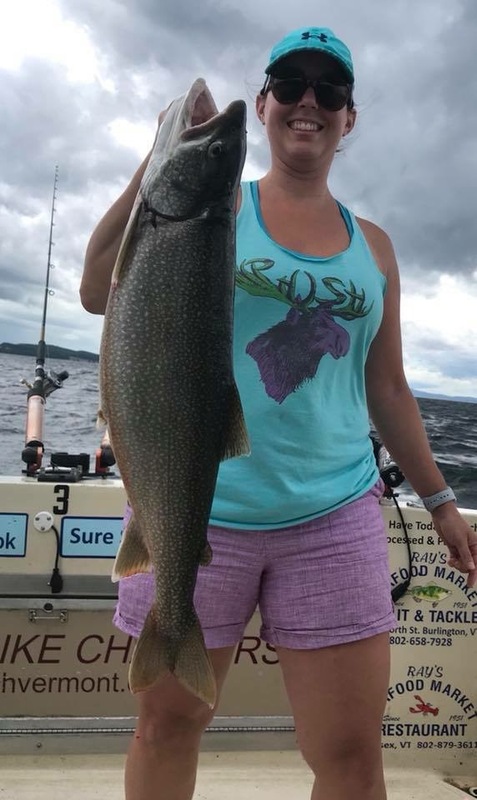 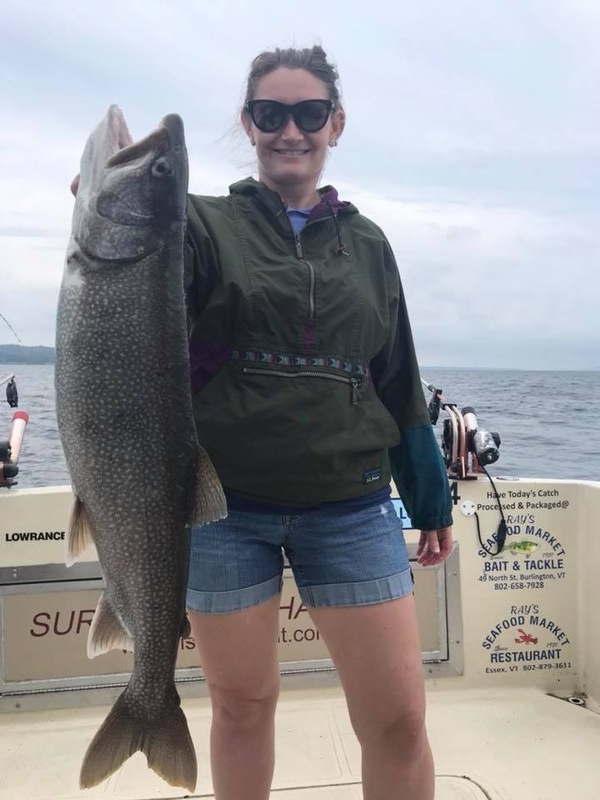 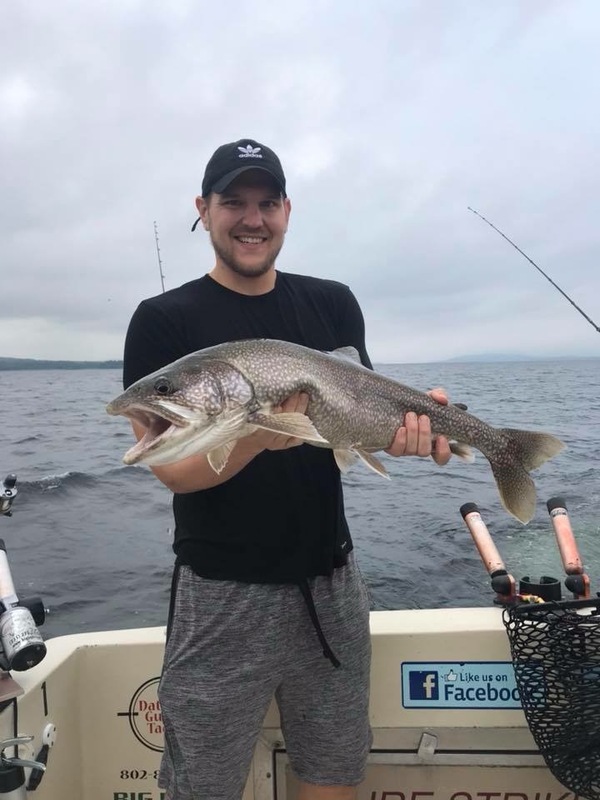 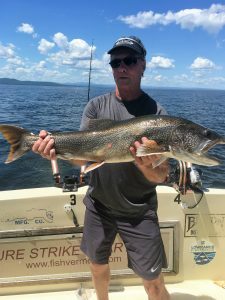 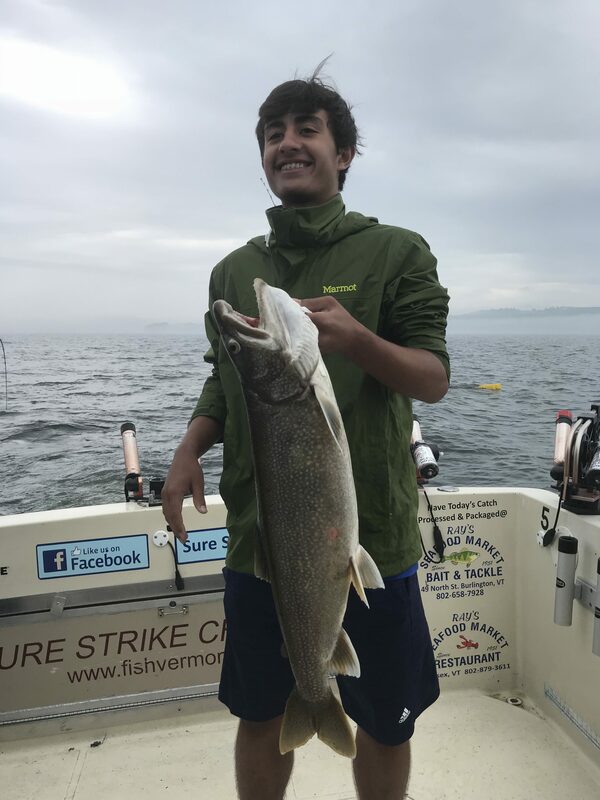 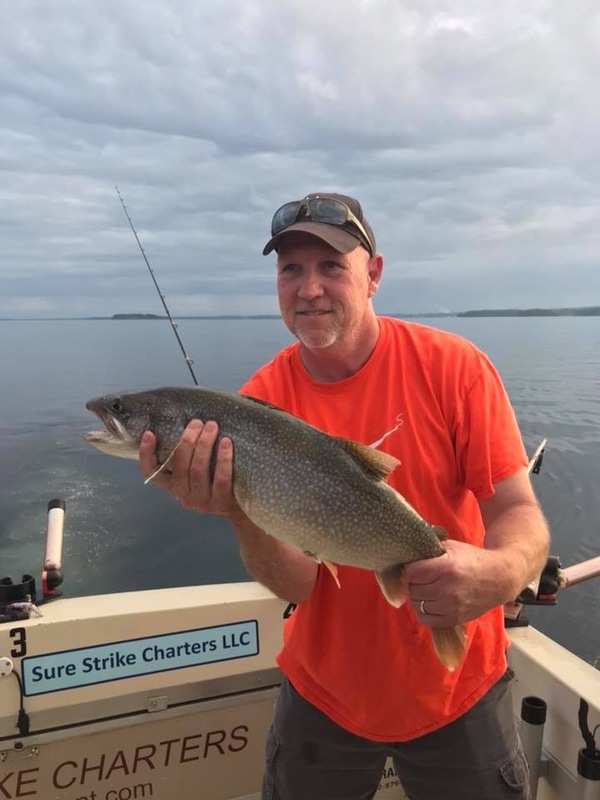 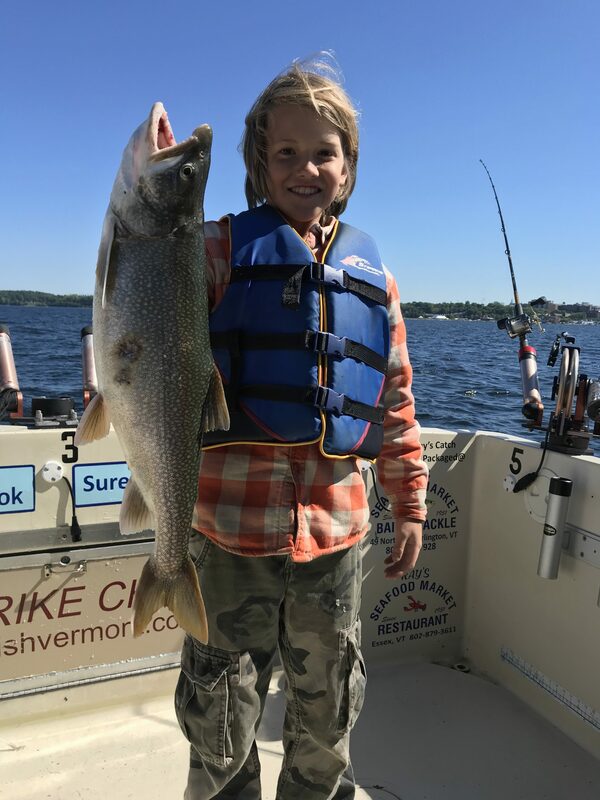 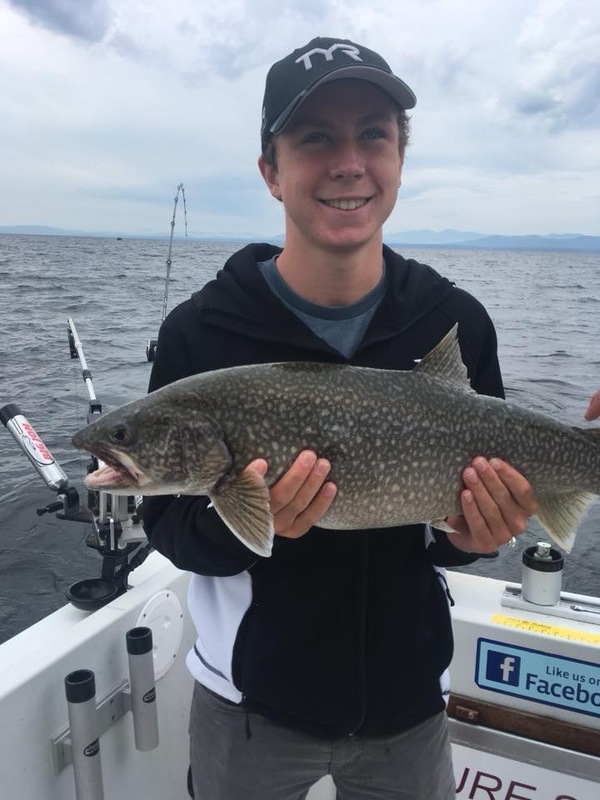 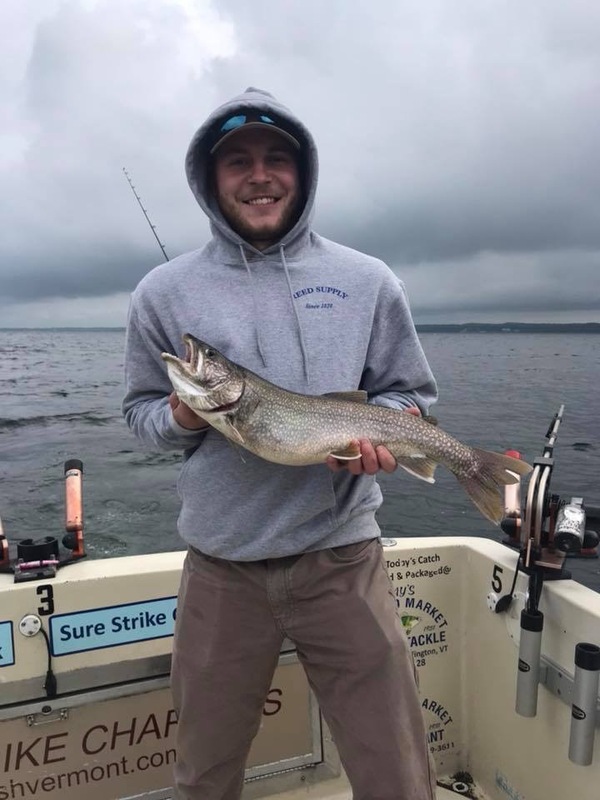 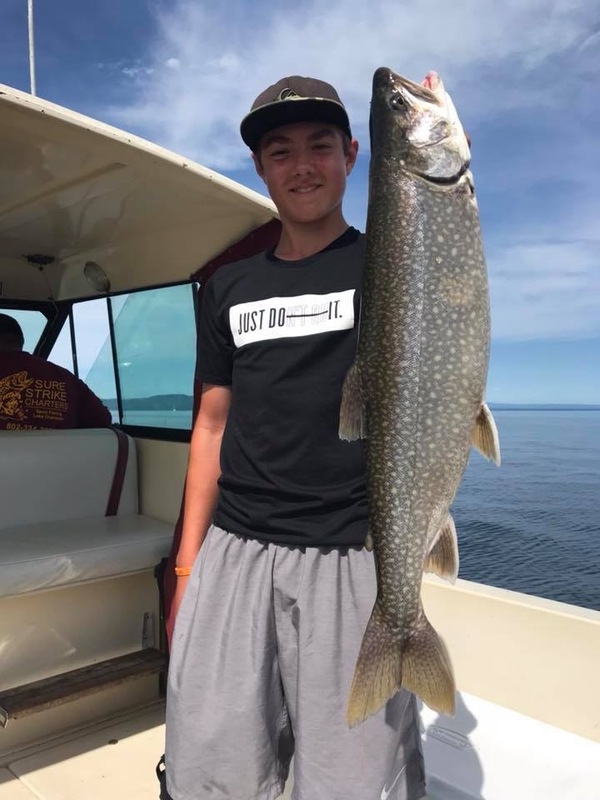 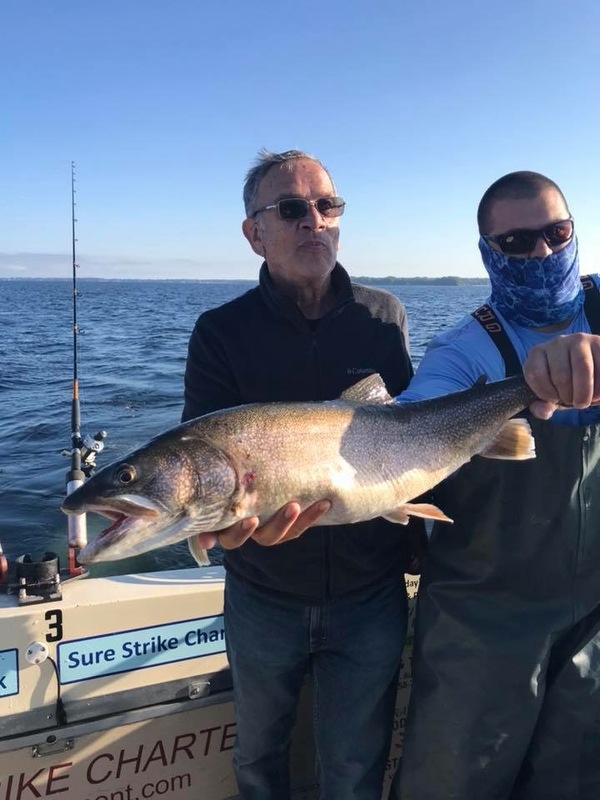 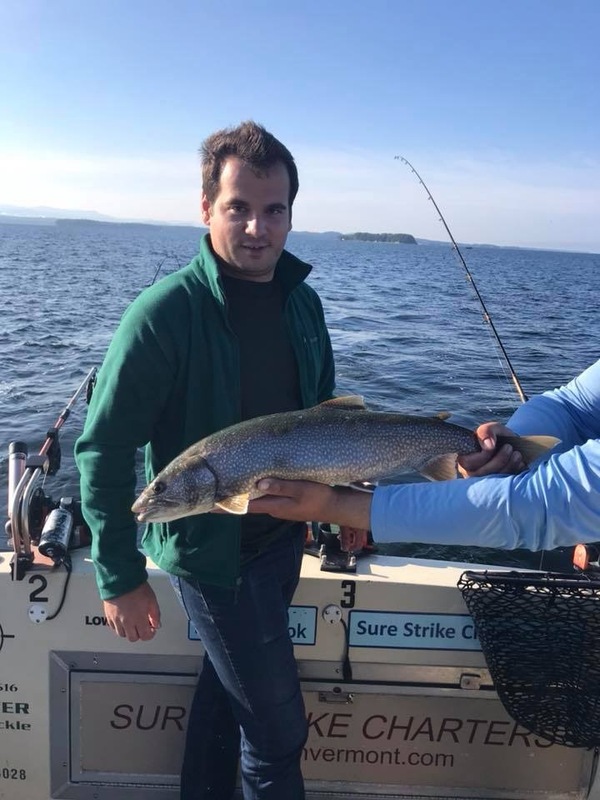 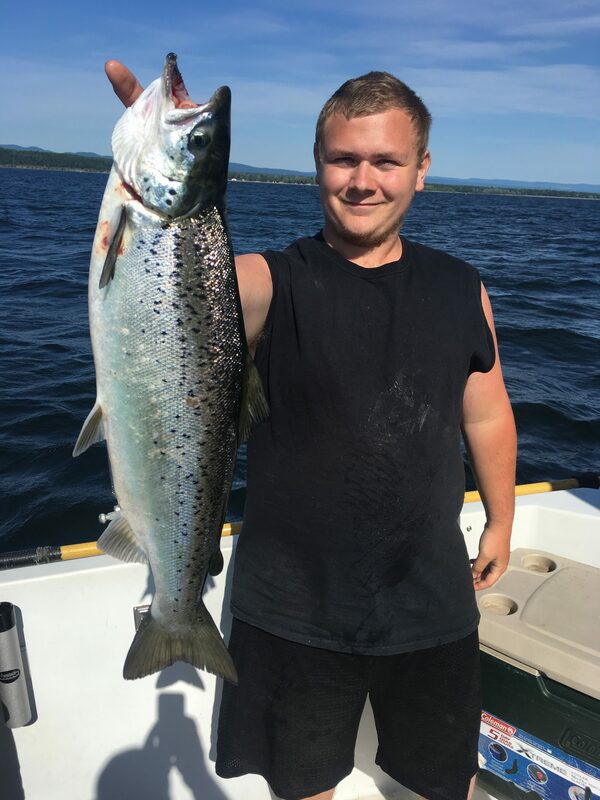 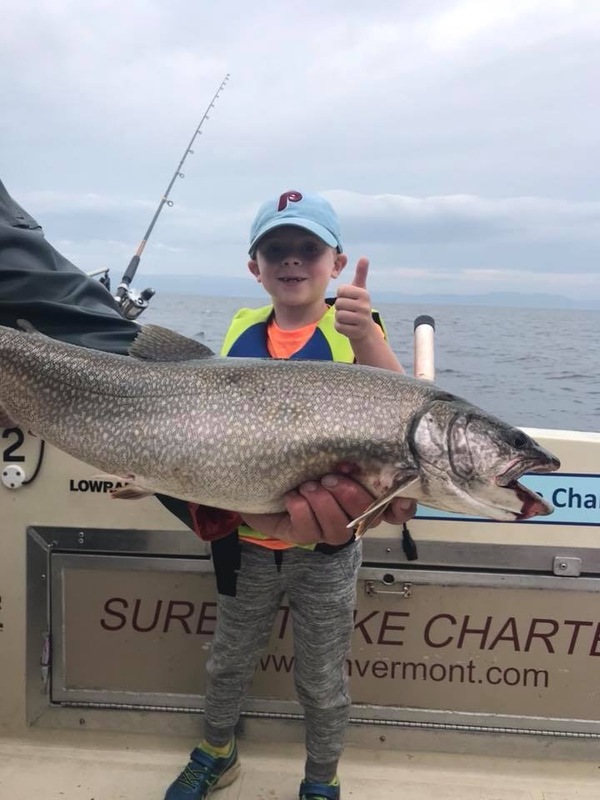 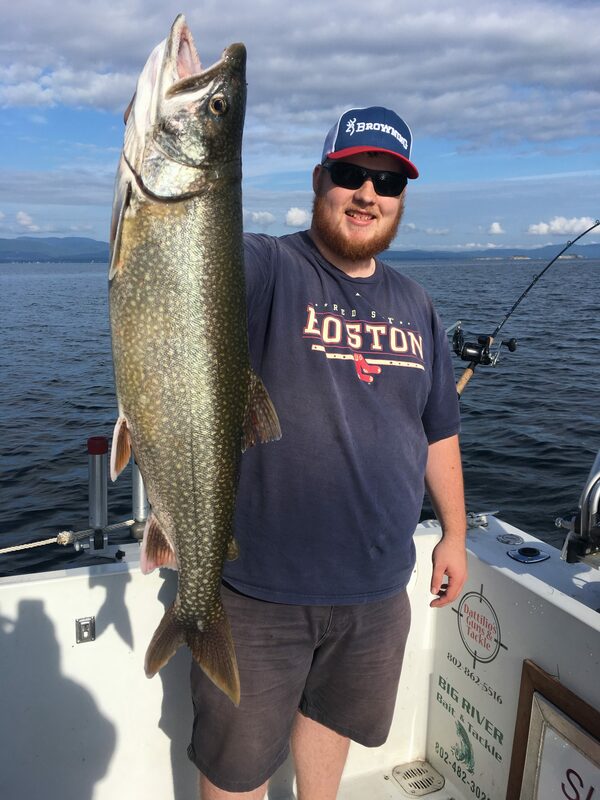 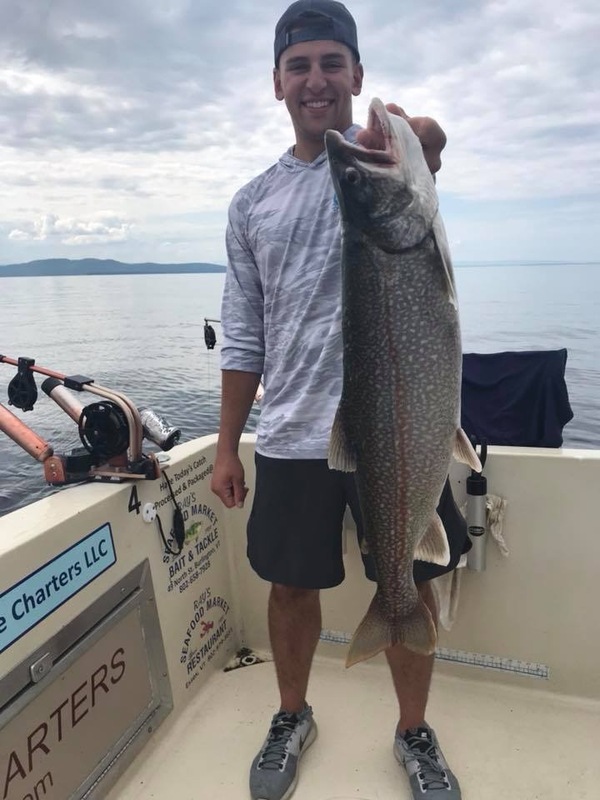 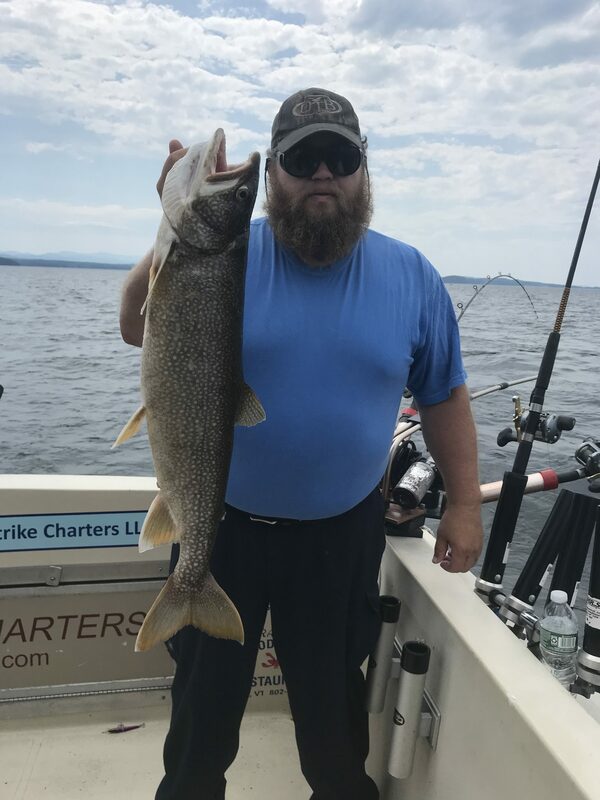 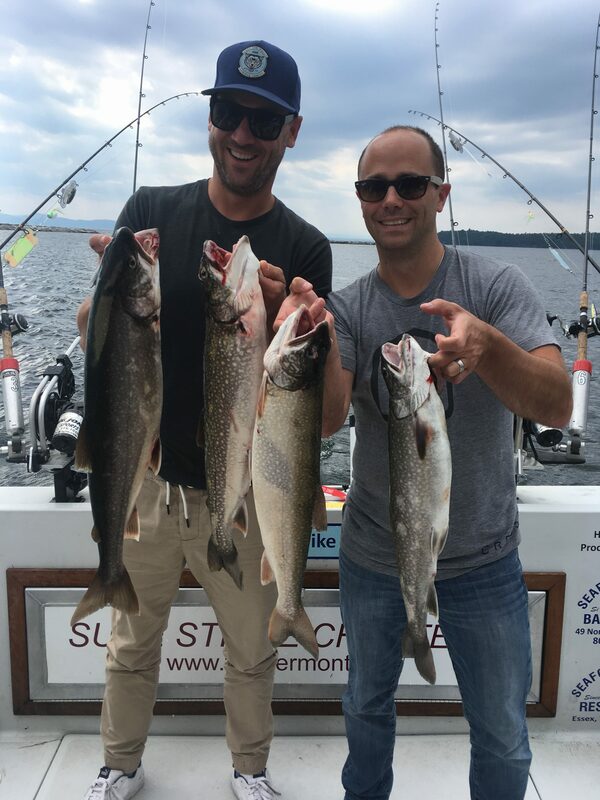 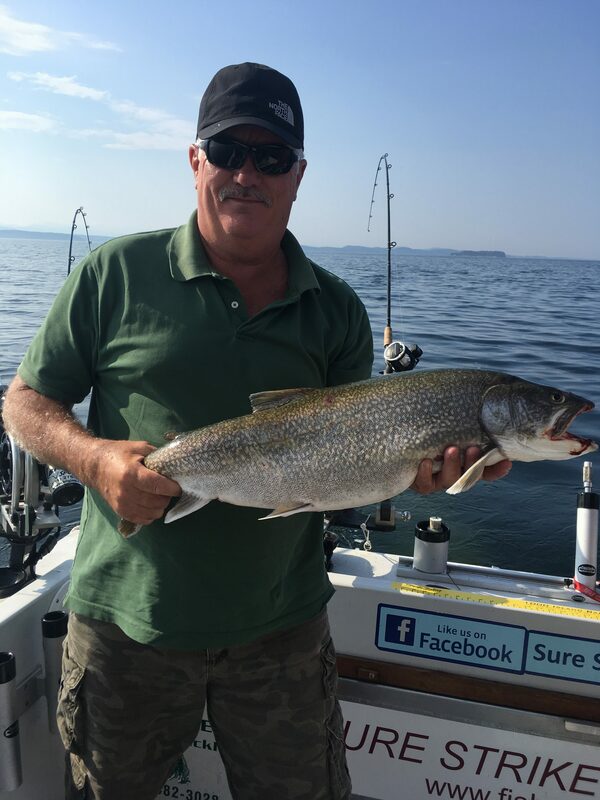 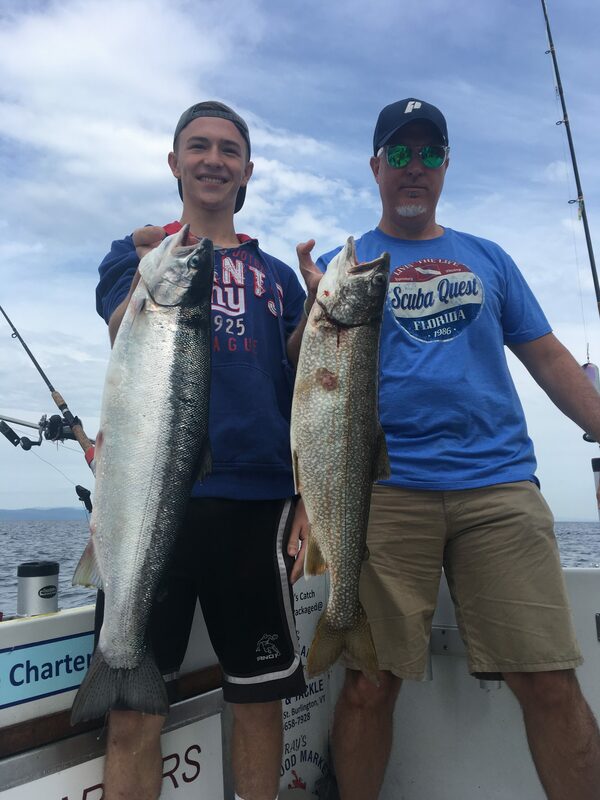 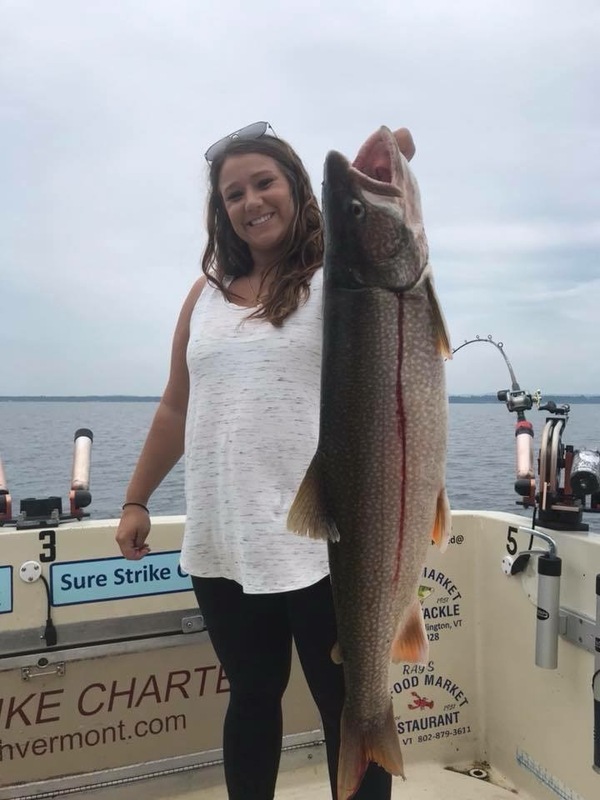 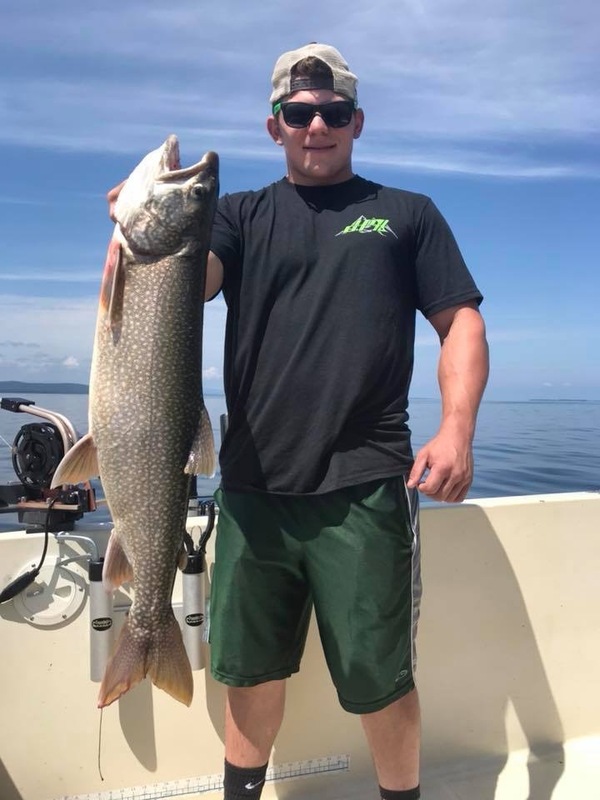 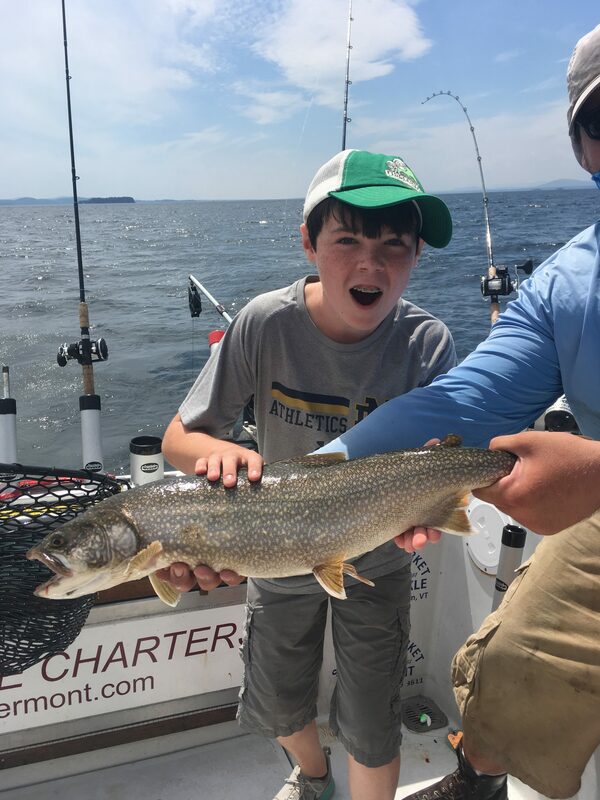 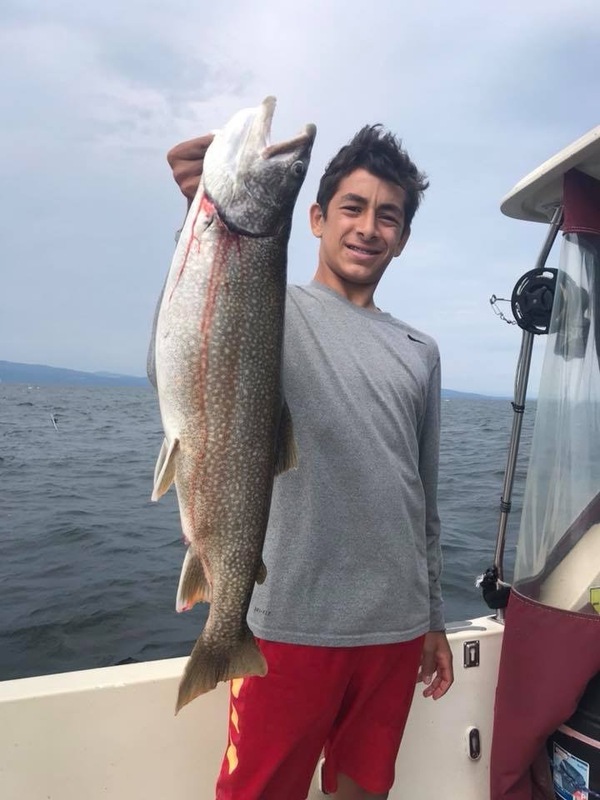 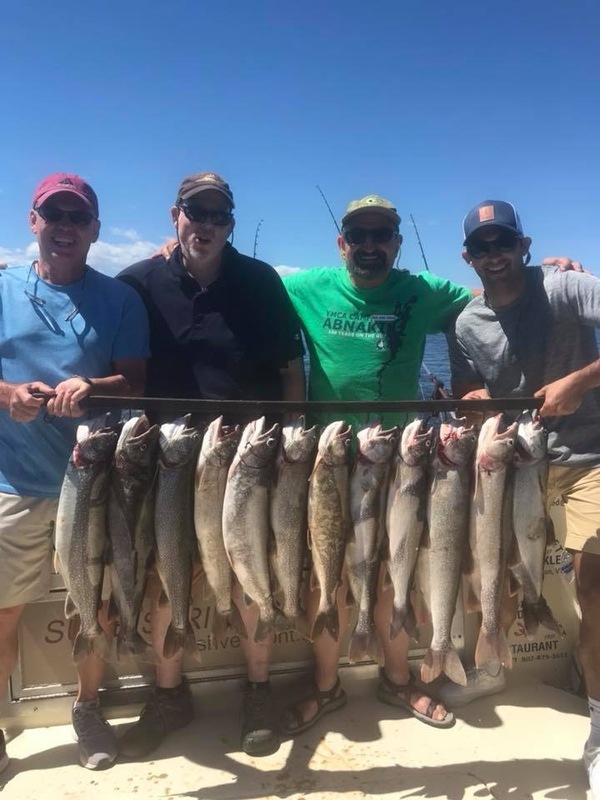 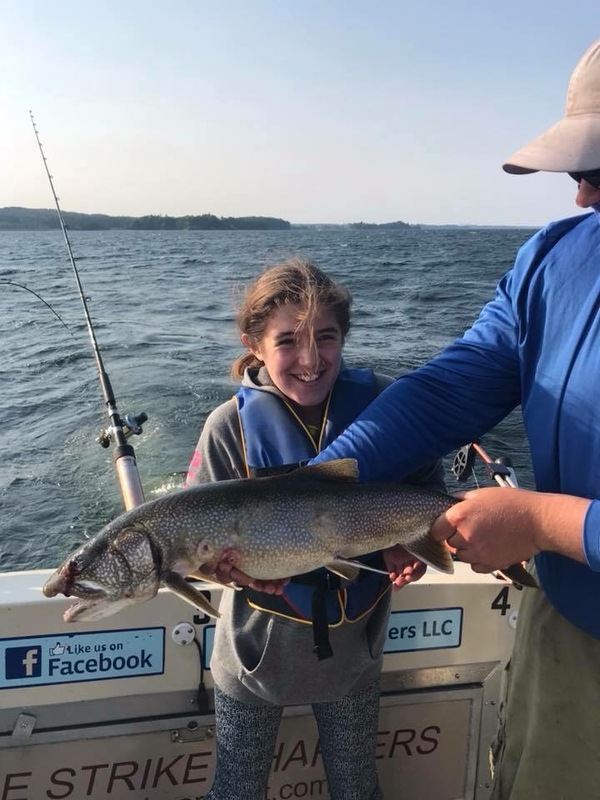 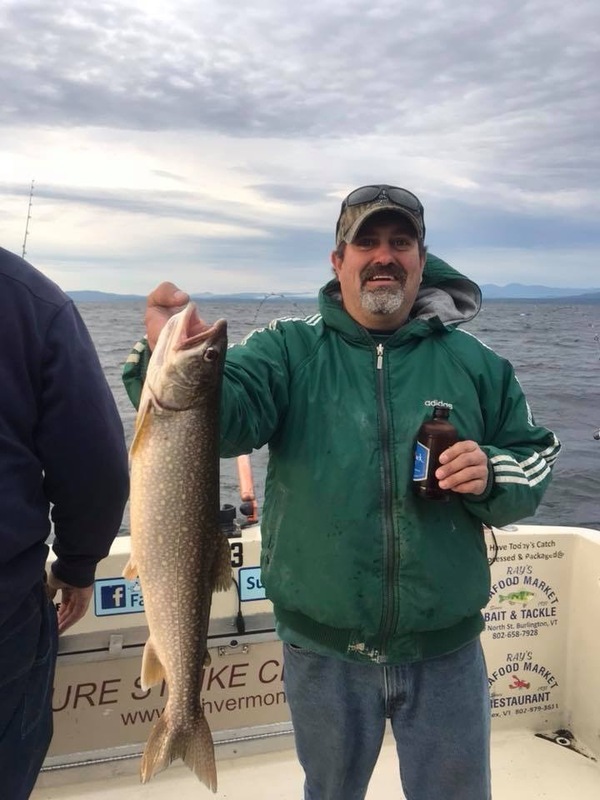 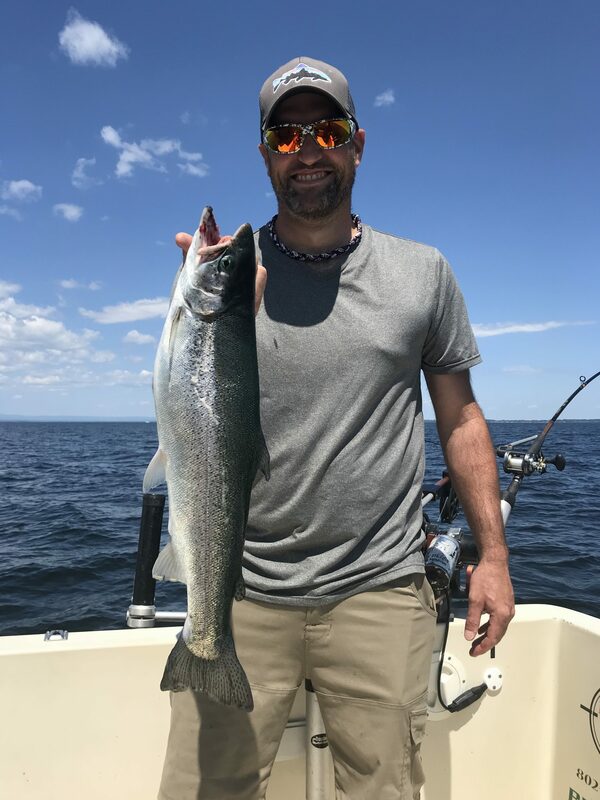 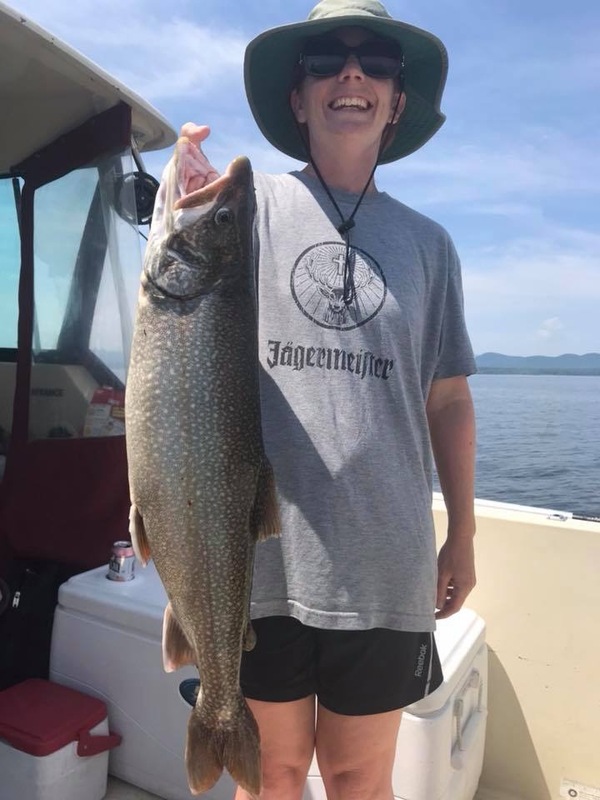 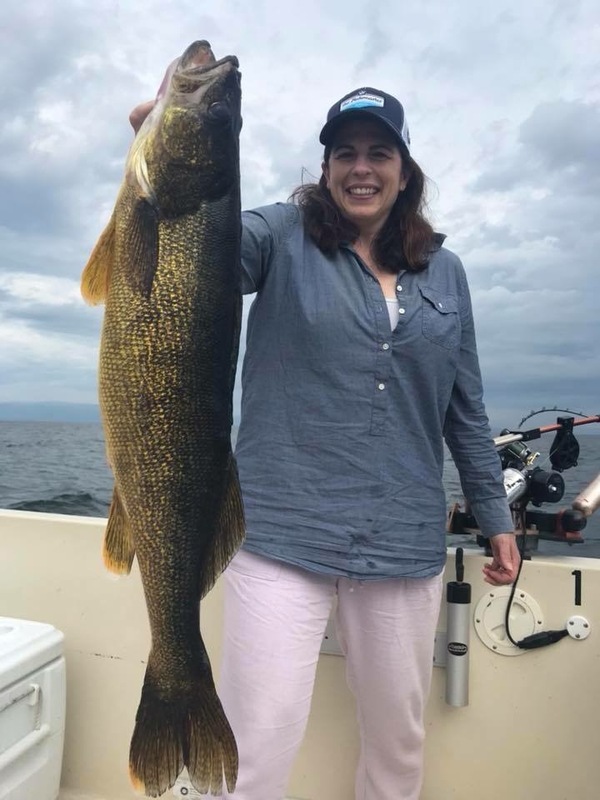 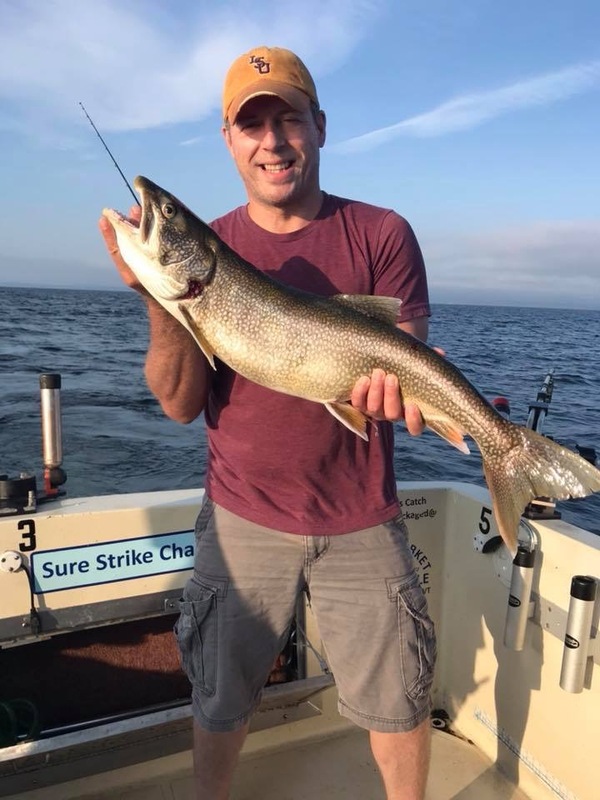 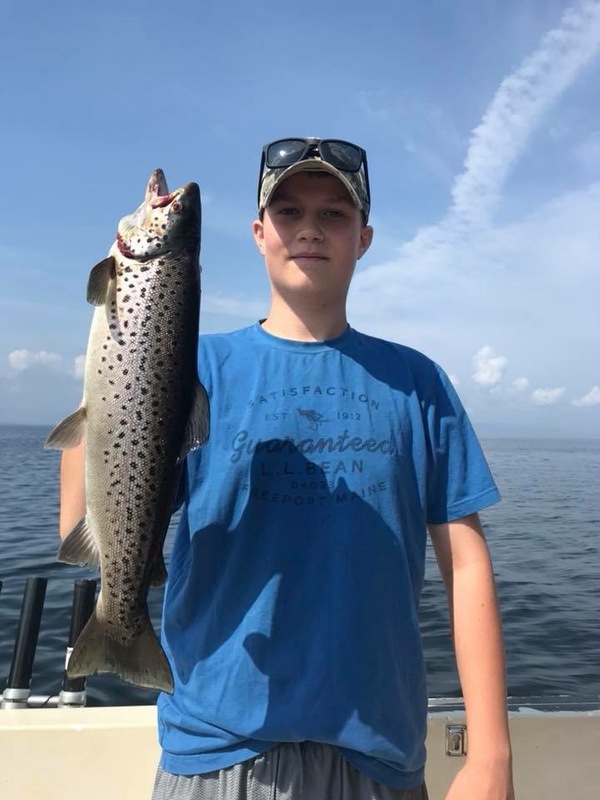 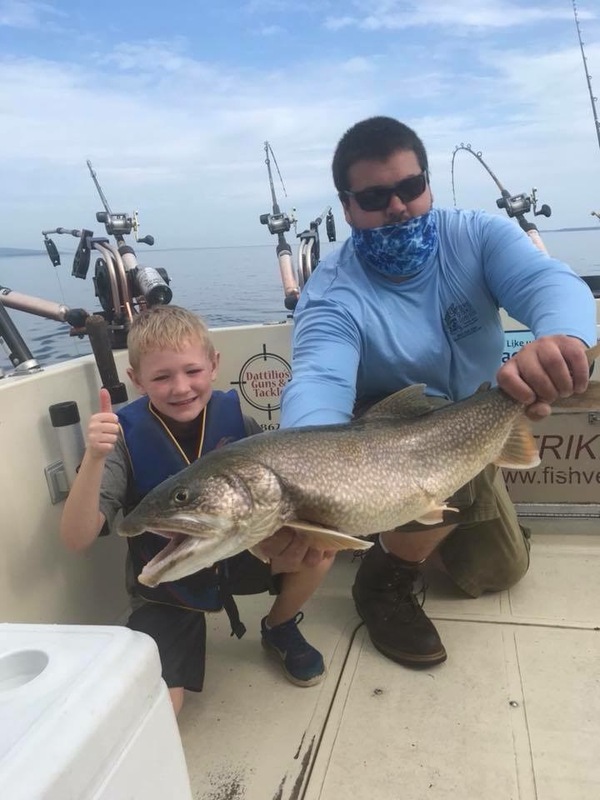 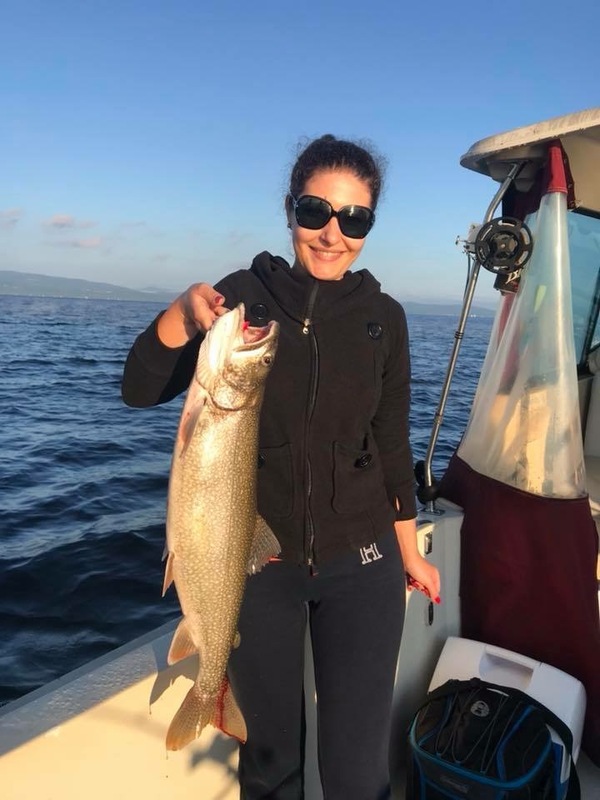 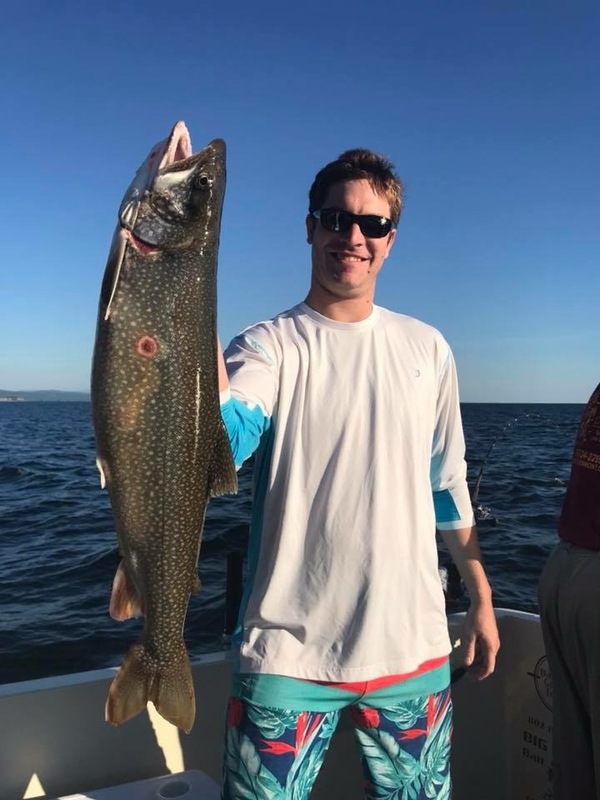 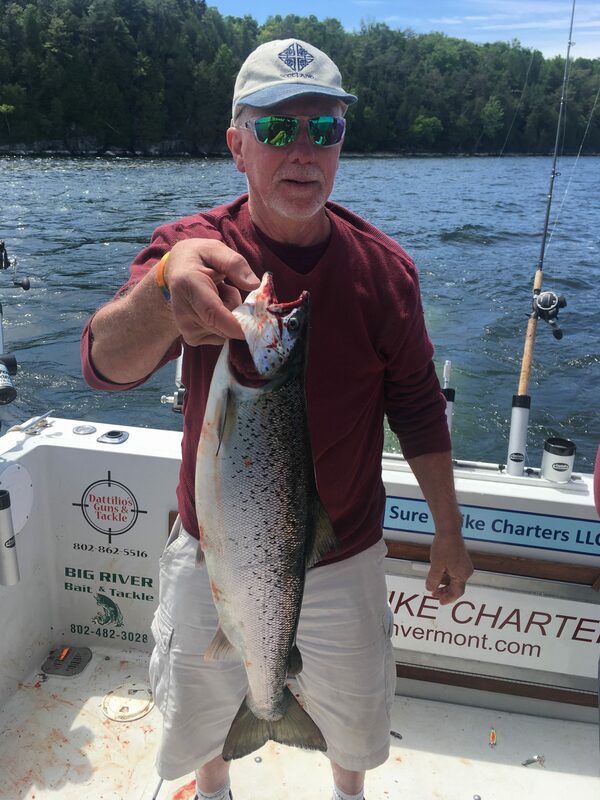 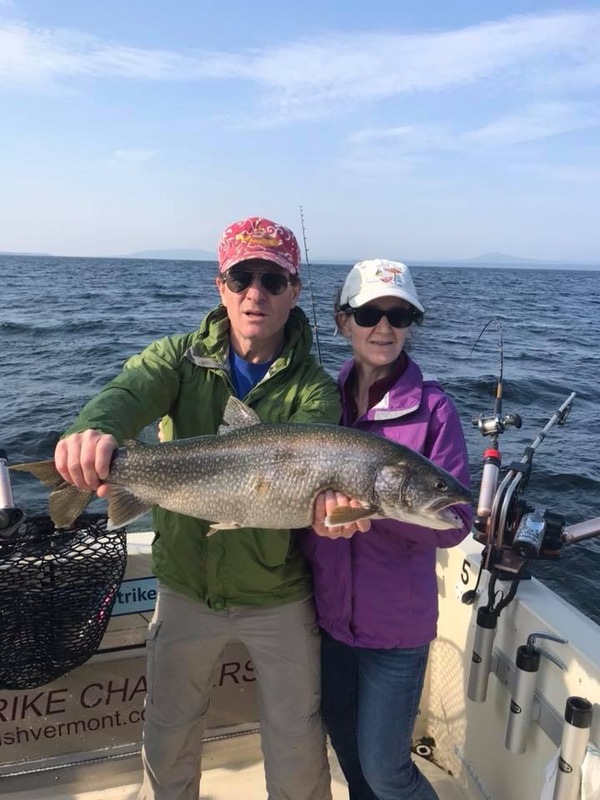 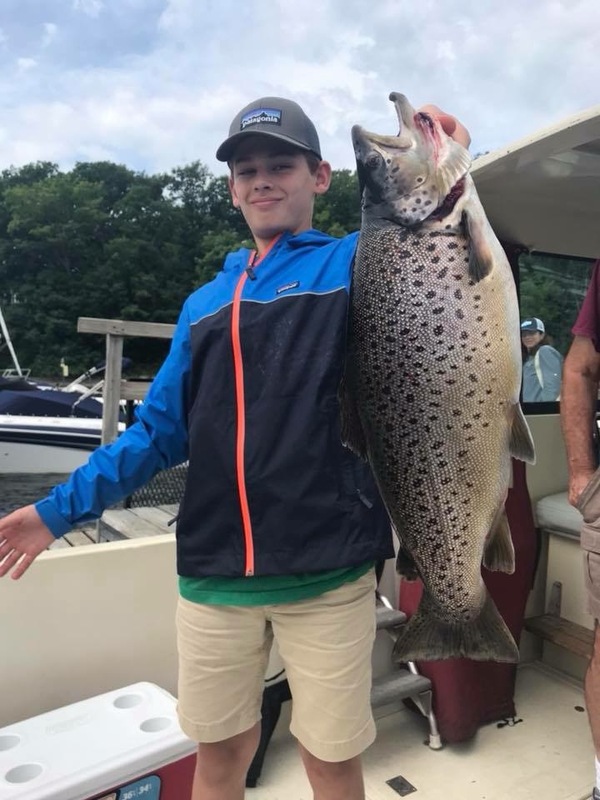 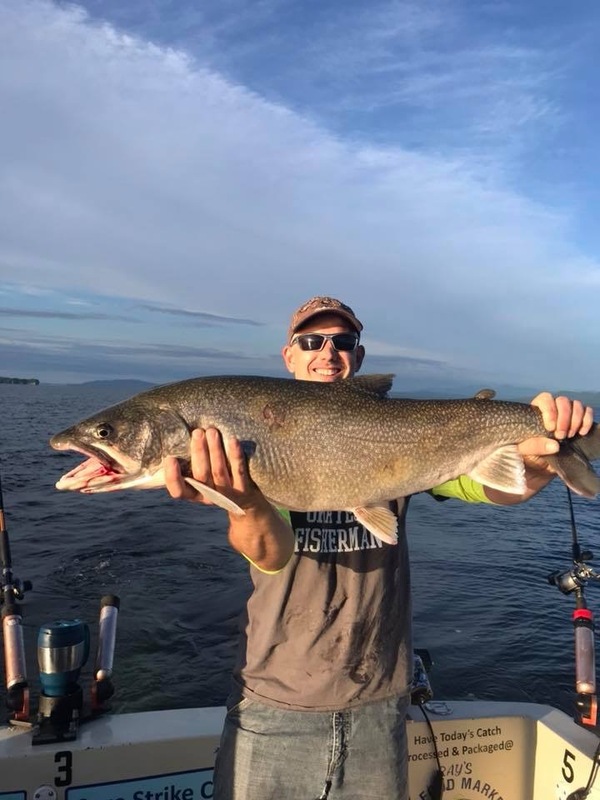 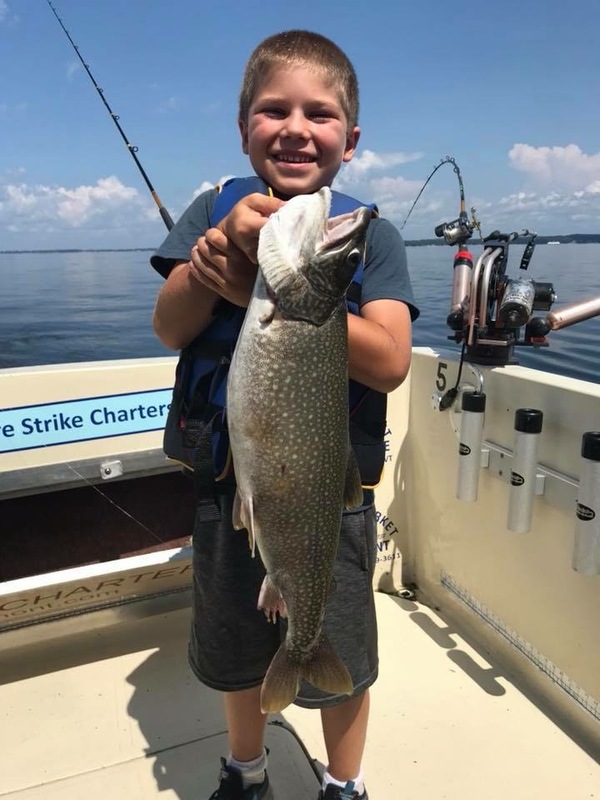 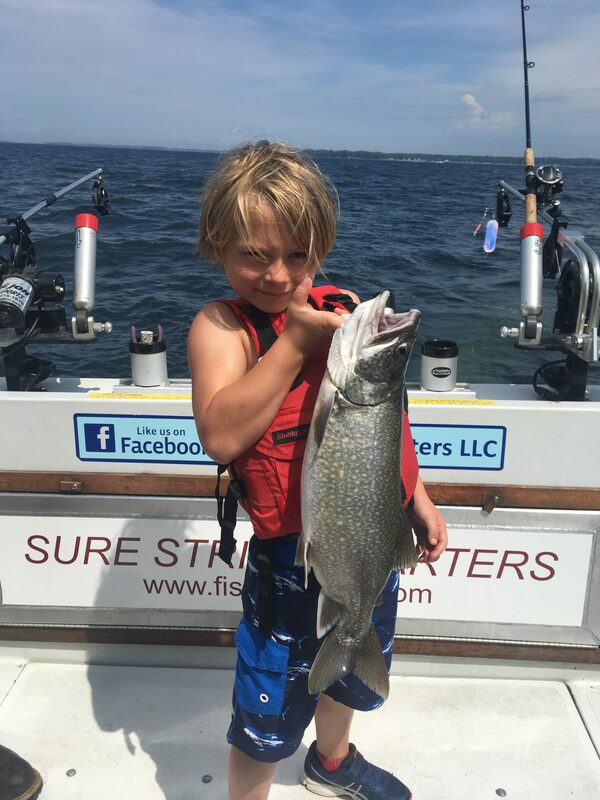 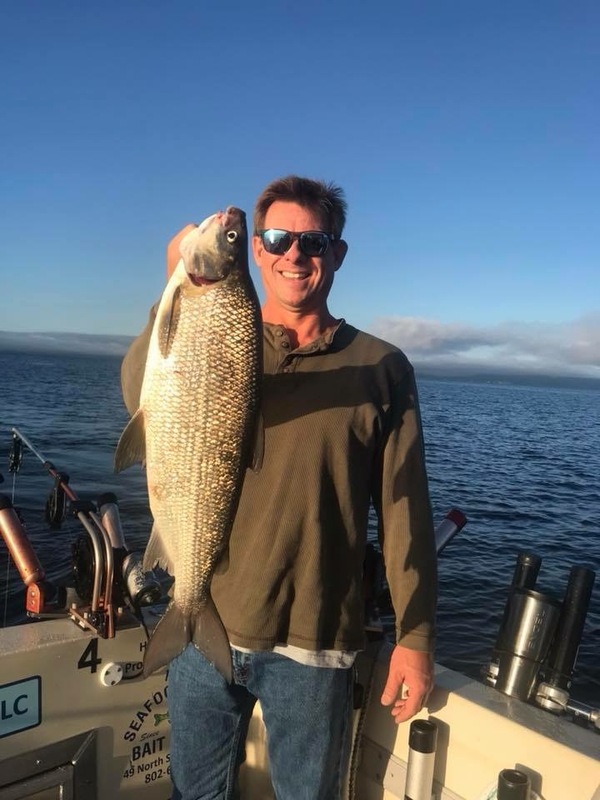 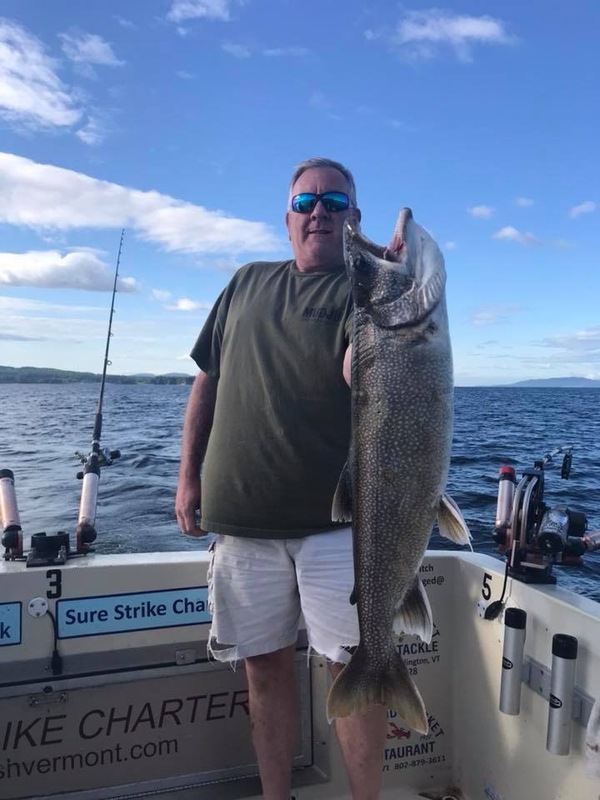 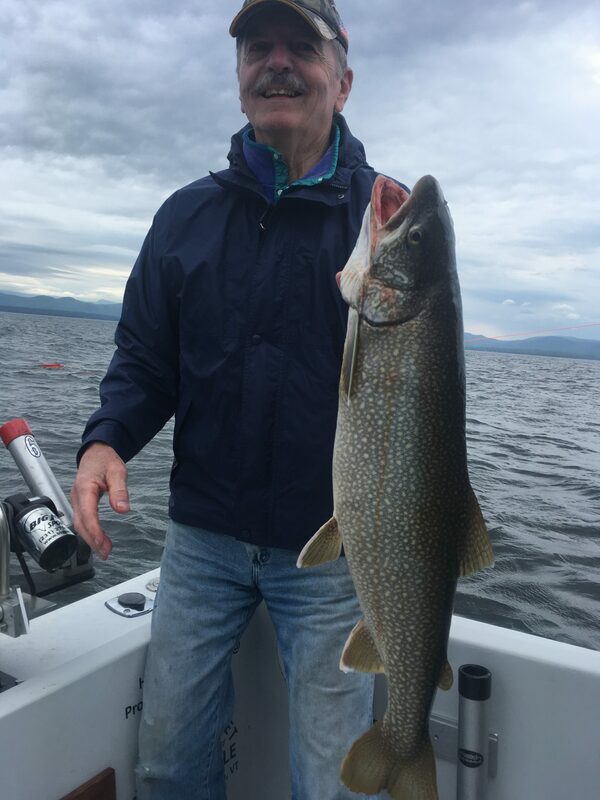 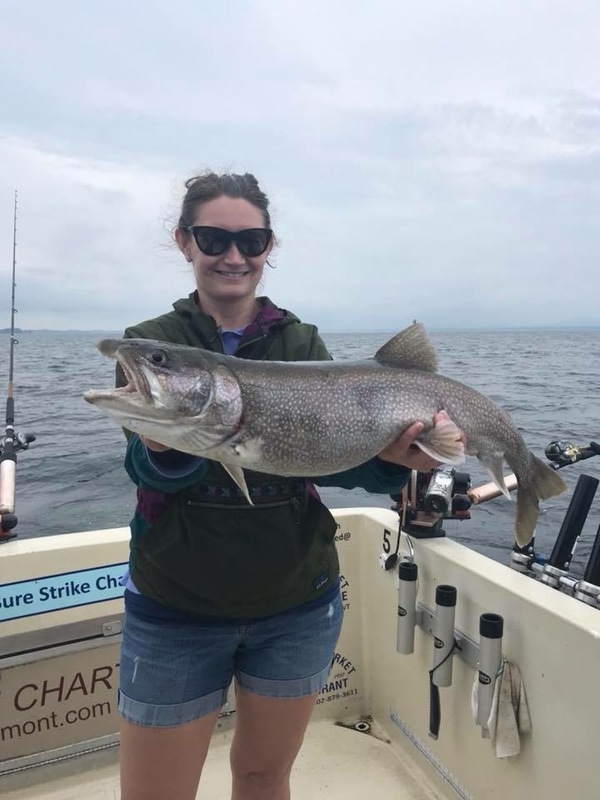 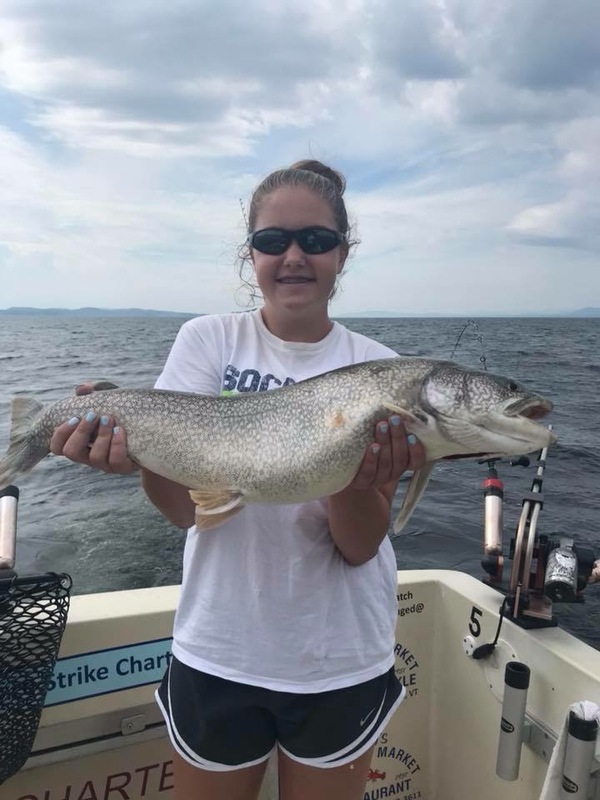 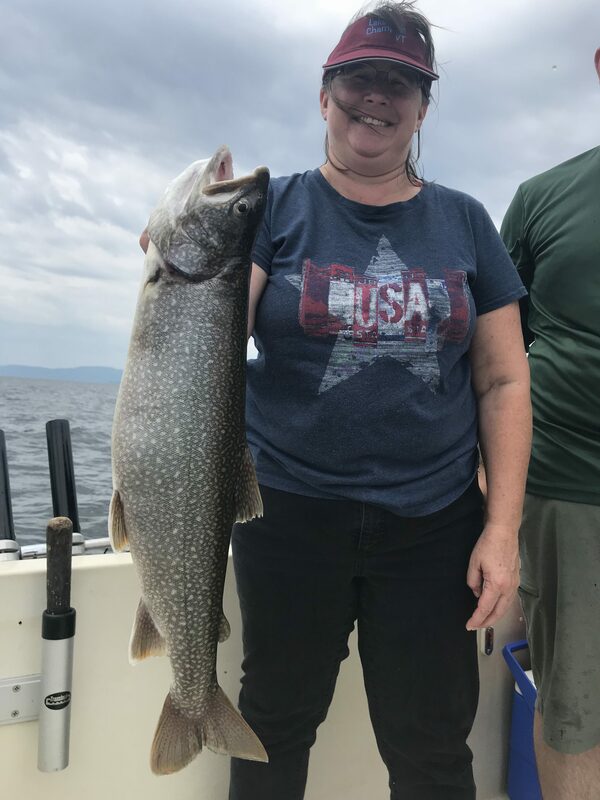 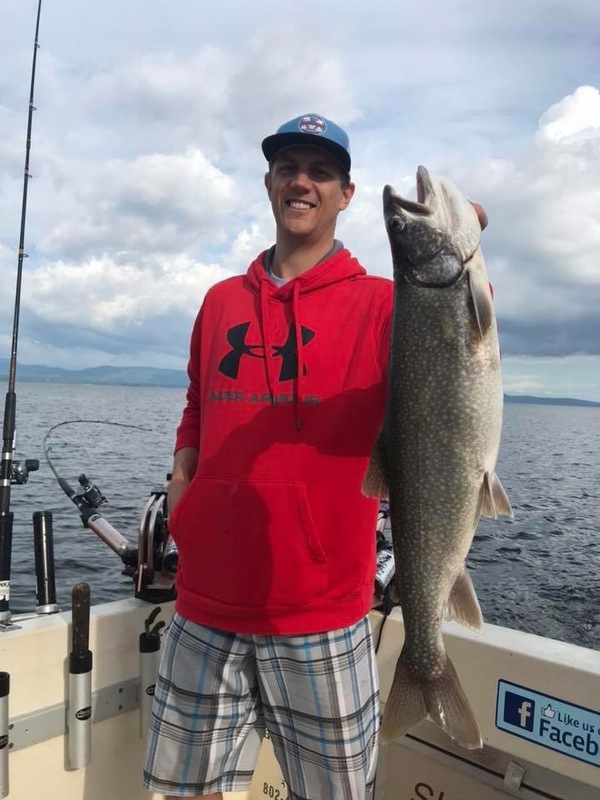 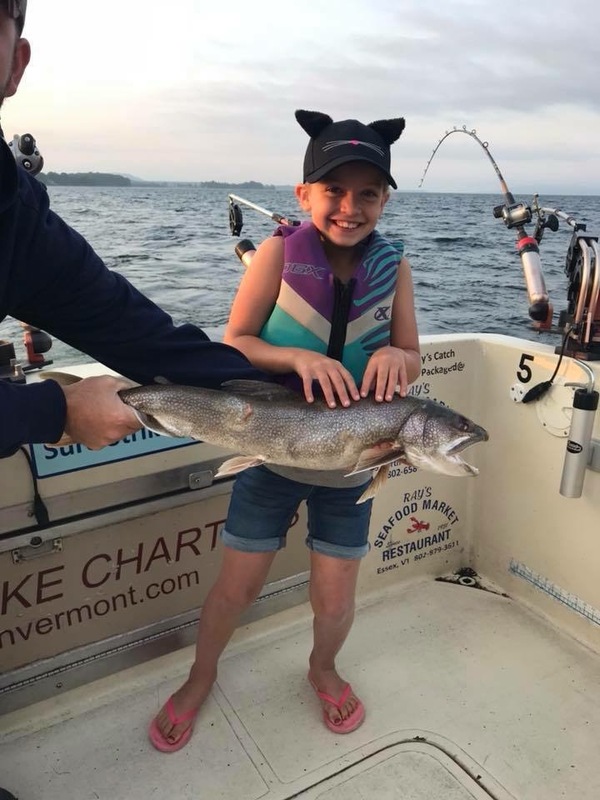 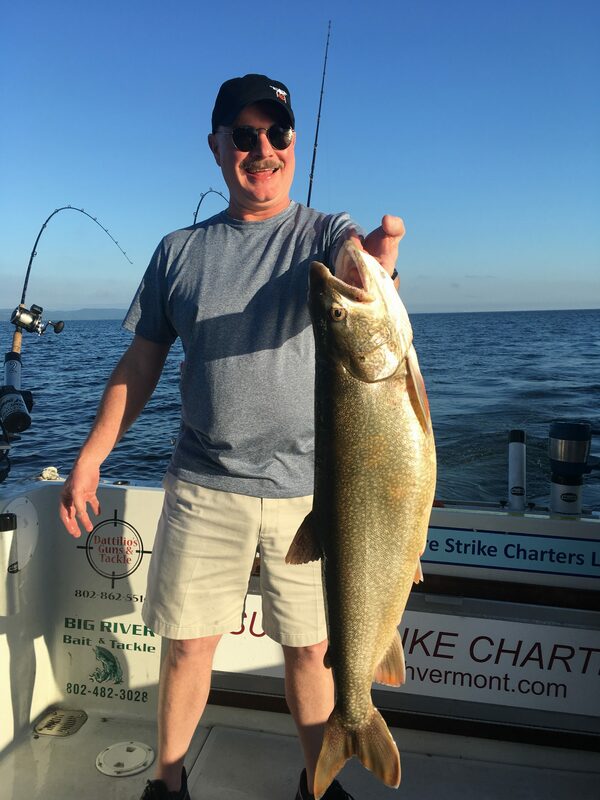 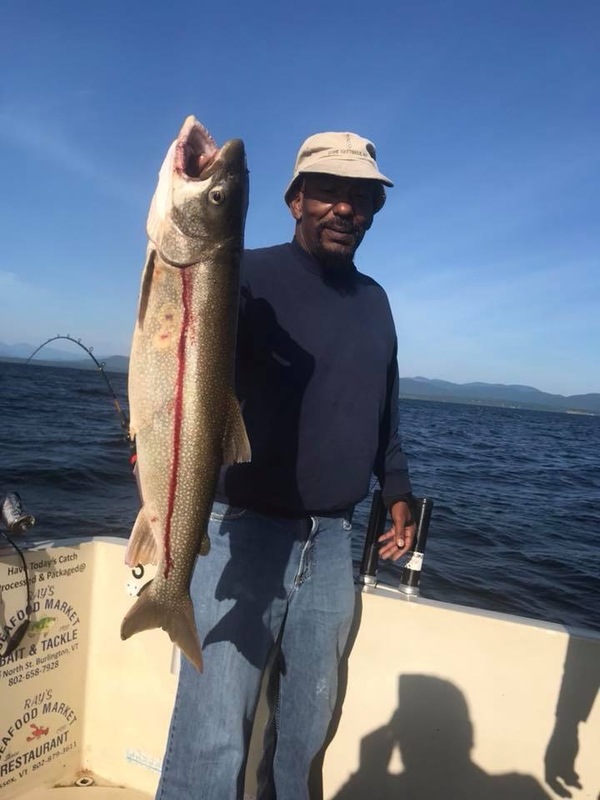 Sure Strike Charters is the Premier Lake Champlain Fishing Charter . 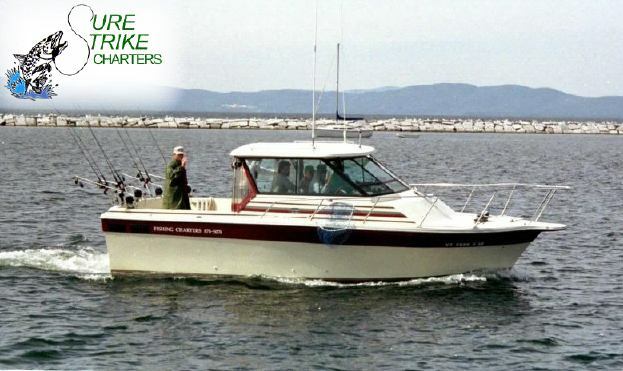 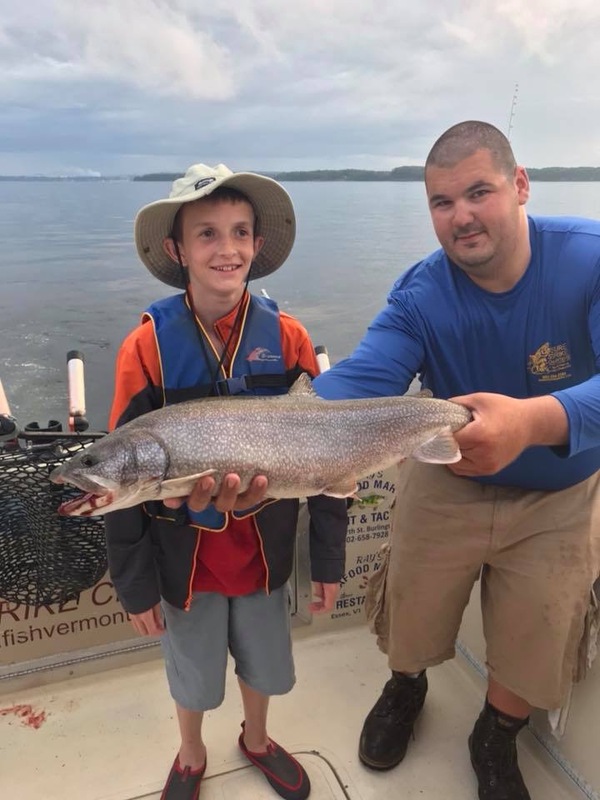 Our home port is Shelburne shipyard which gives us easy access to some of the best fishing on Lake Champlain. 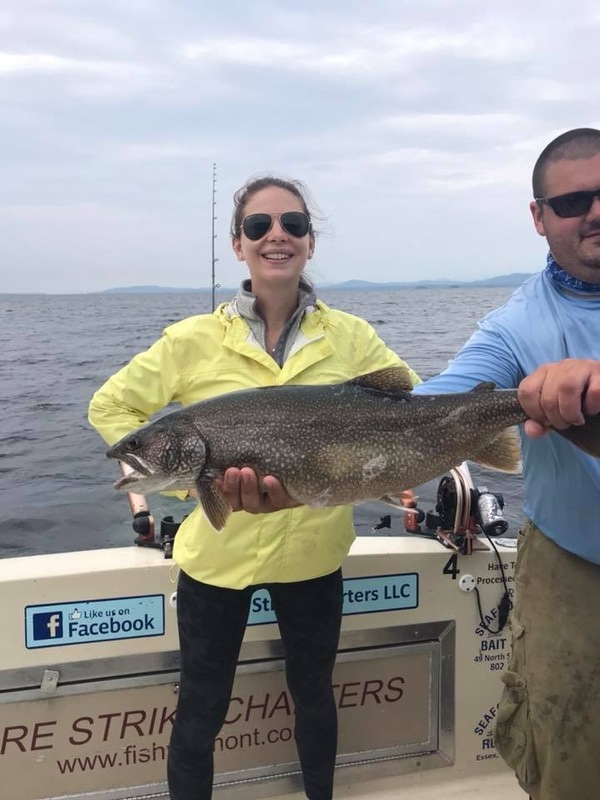 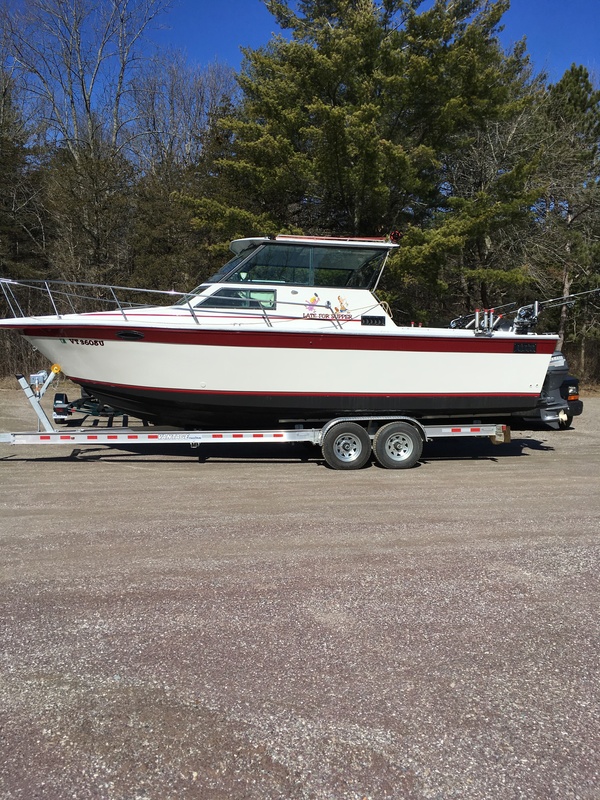 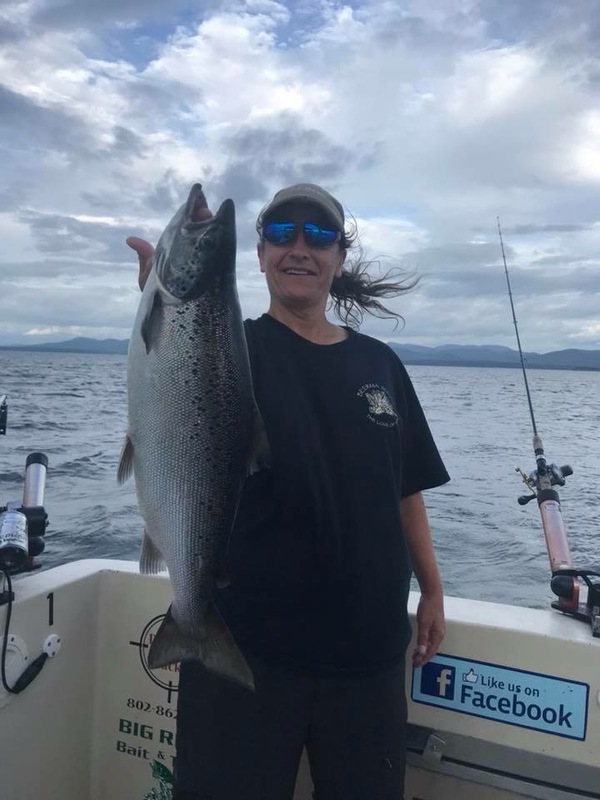 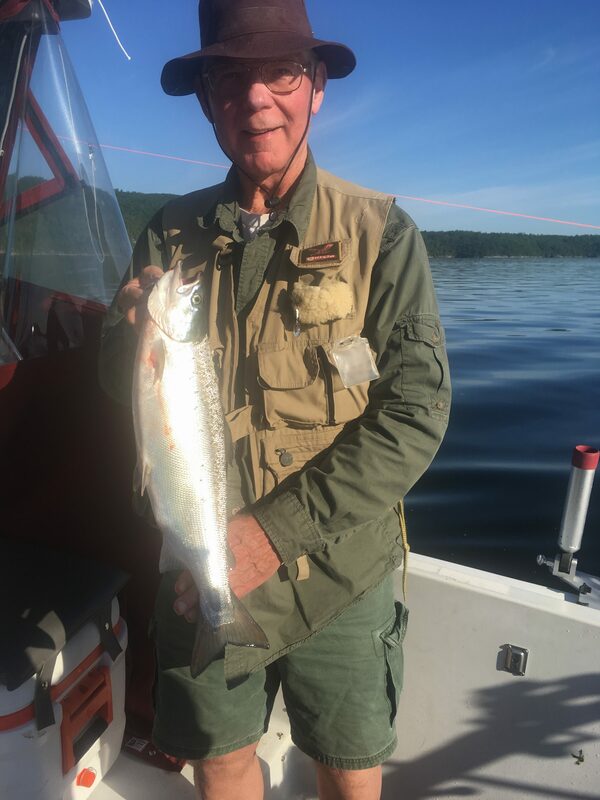 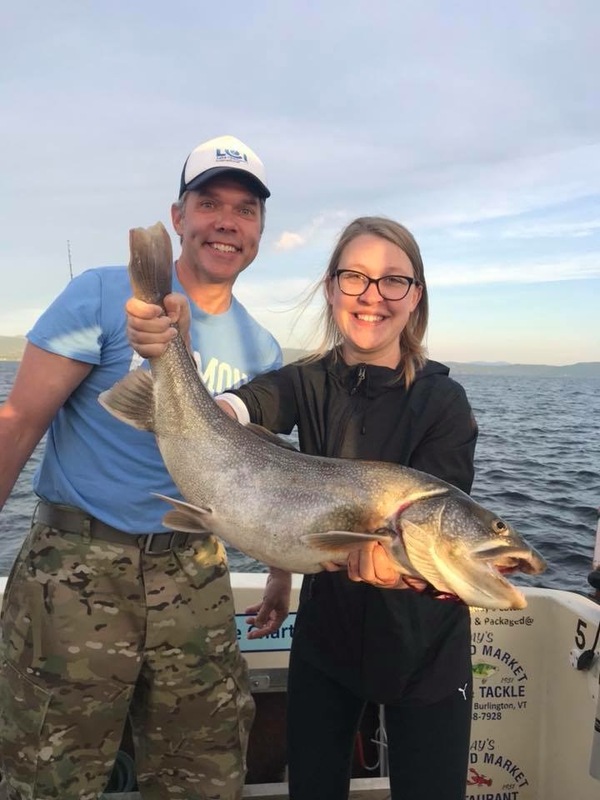 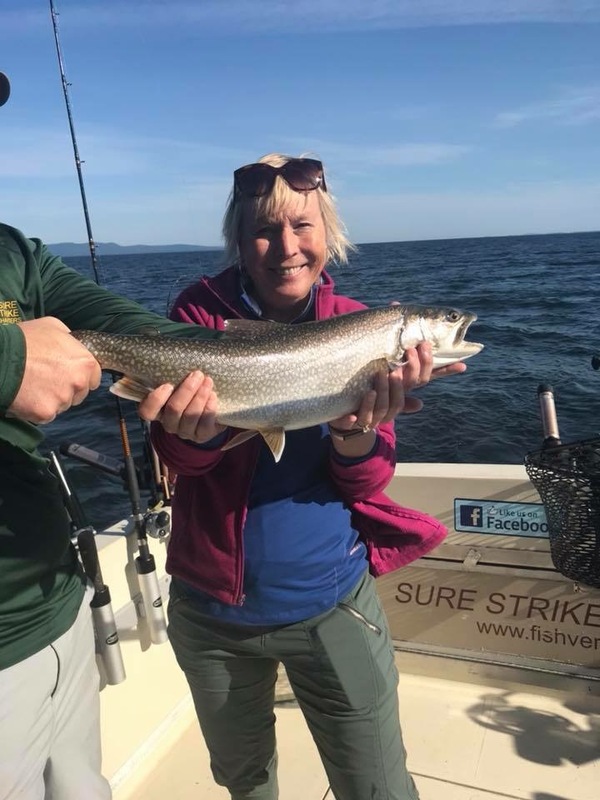 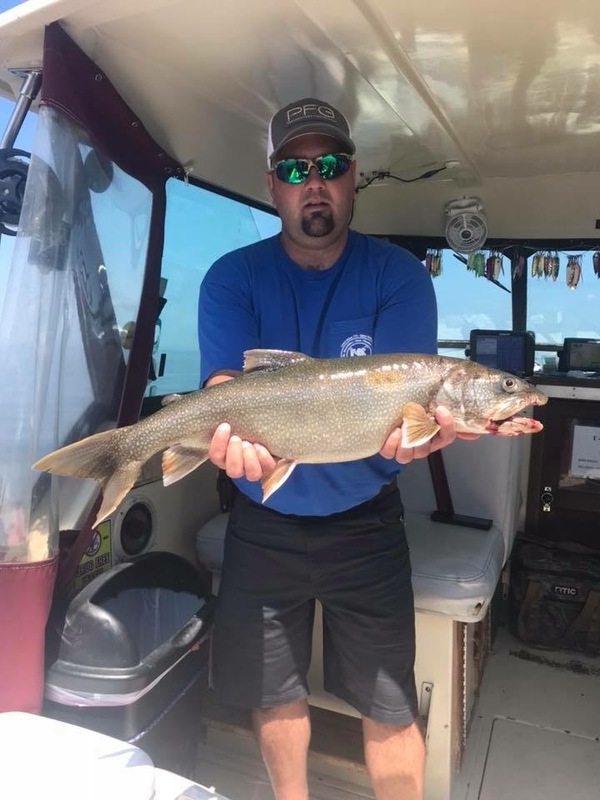 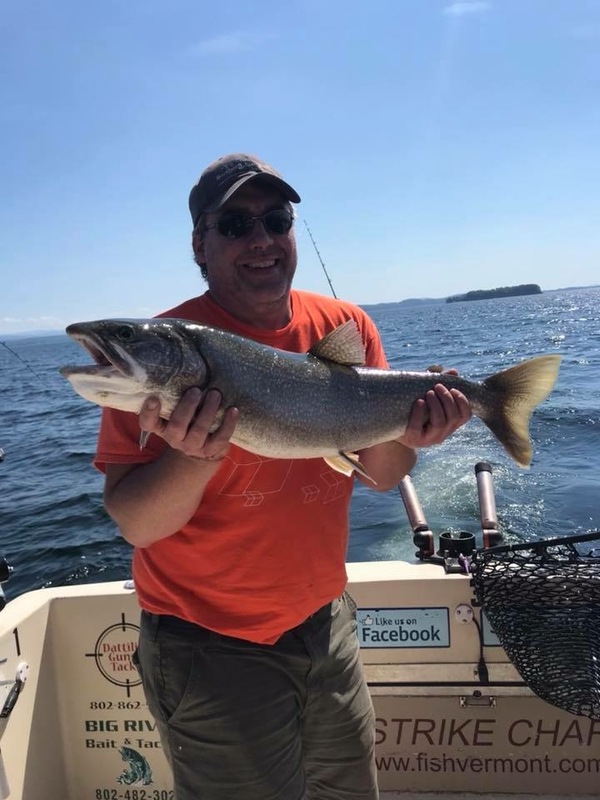 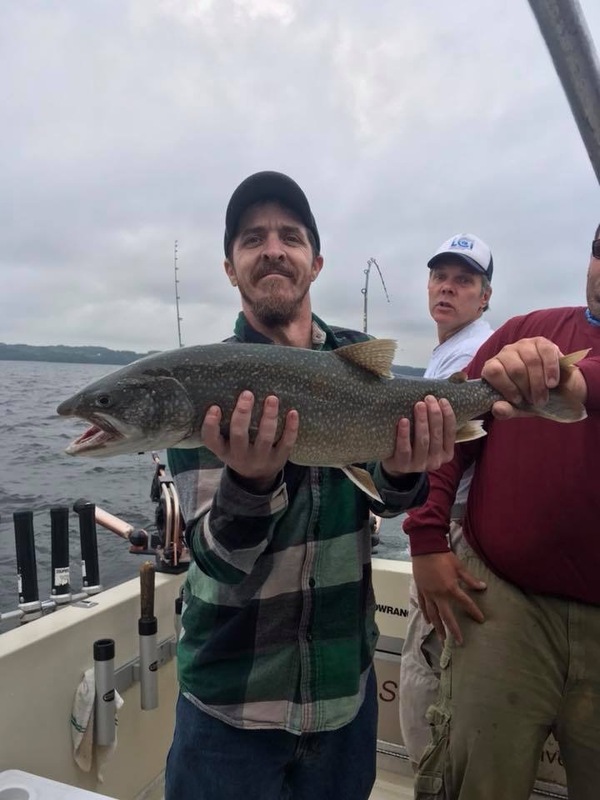 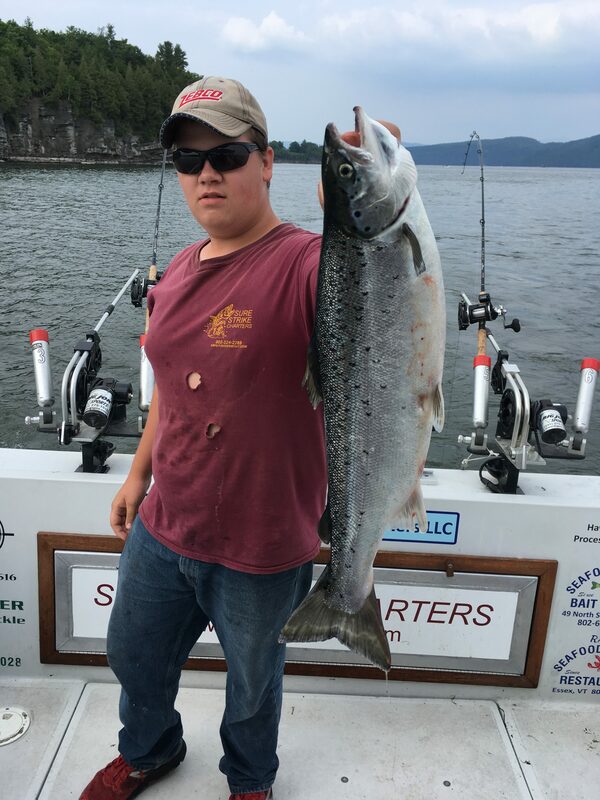 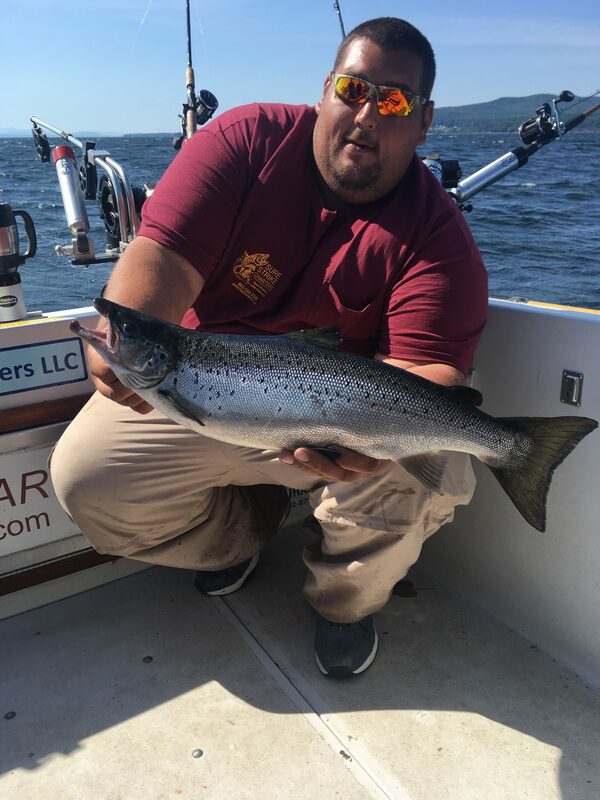 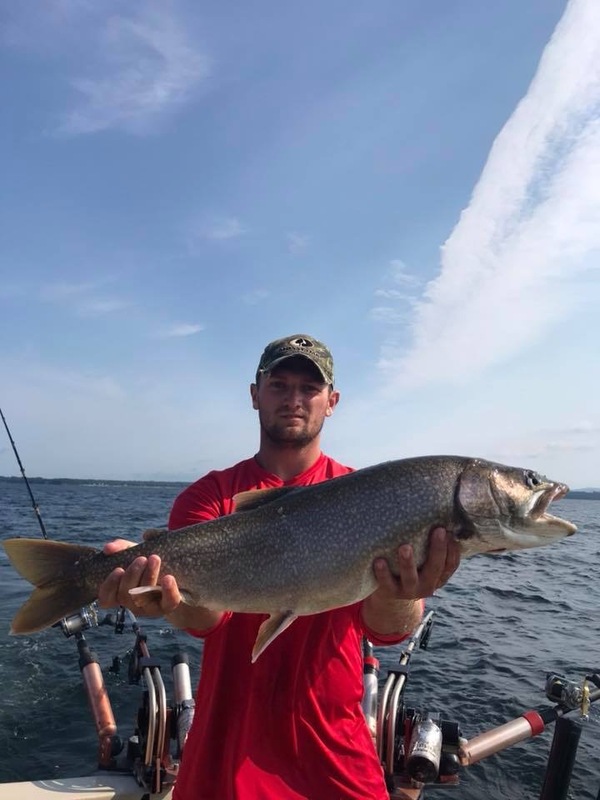 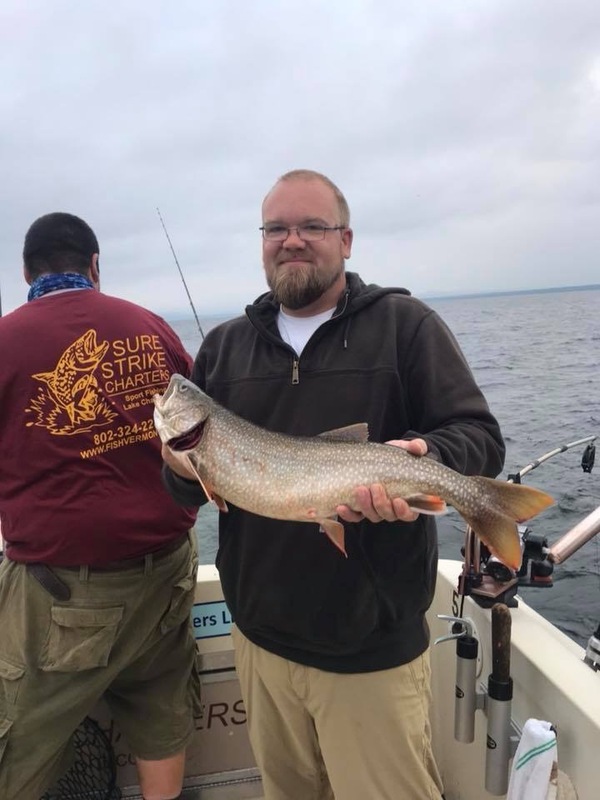 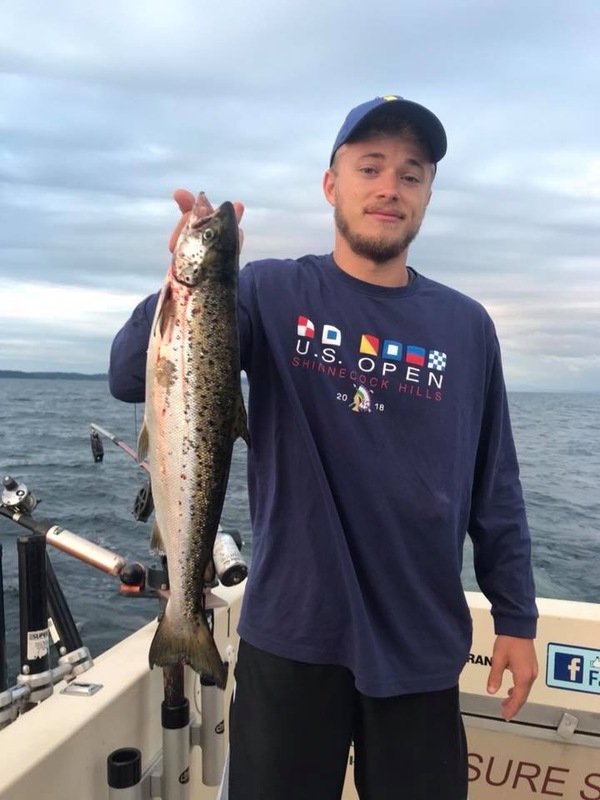 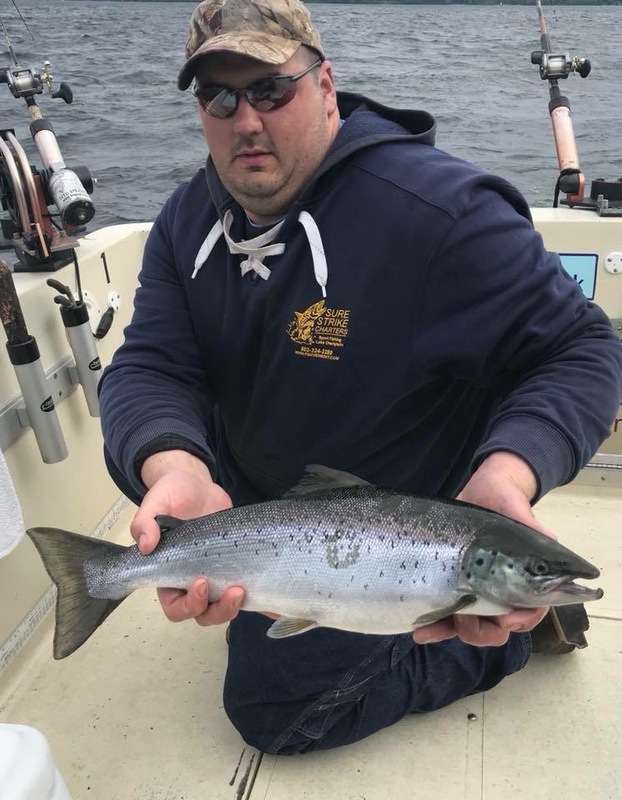 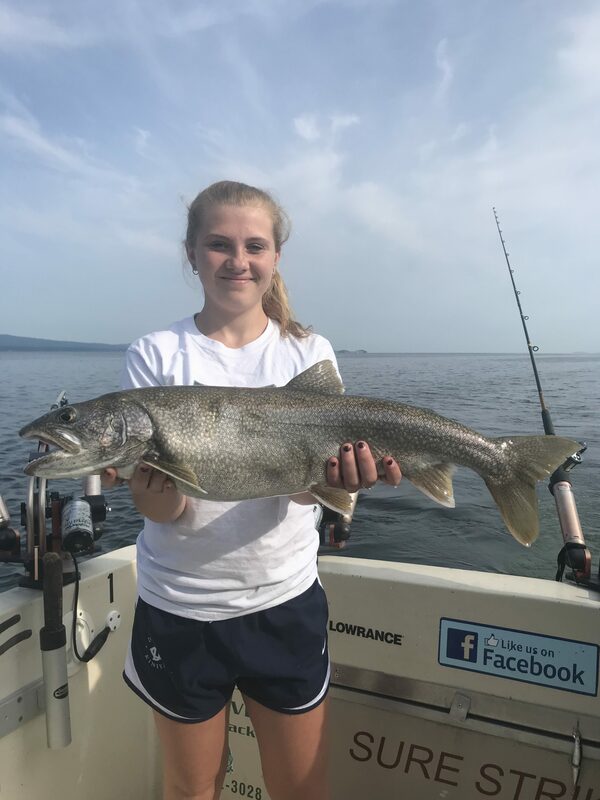 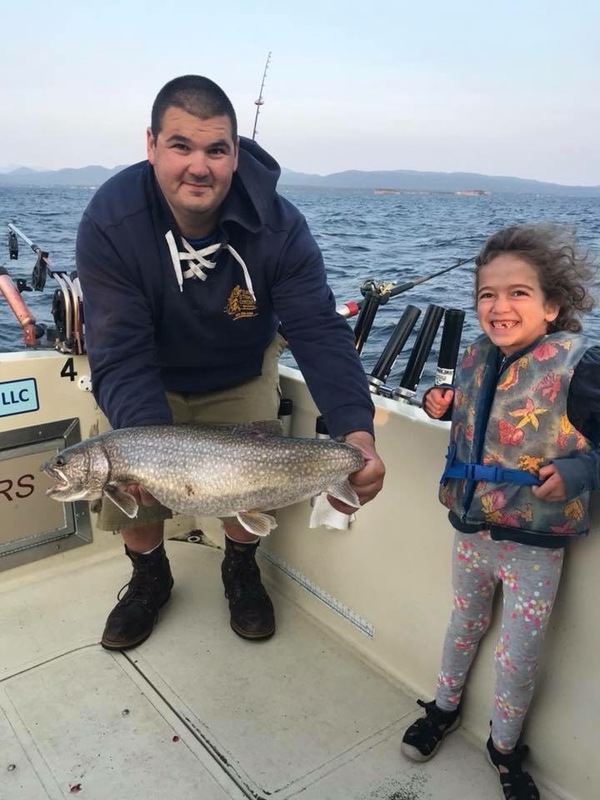 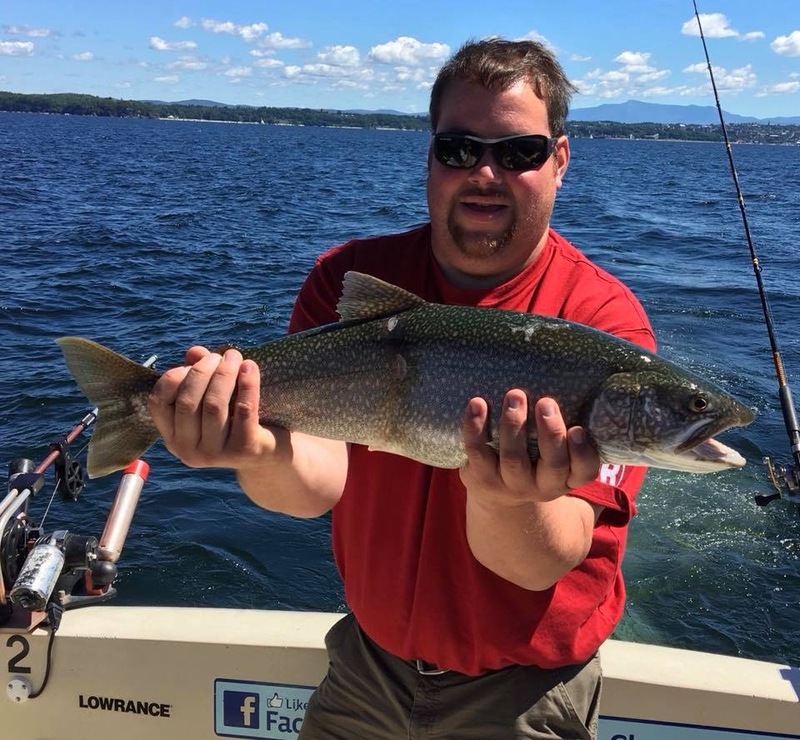 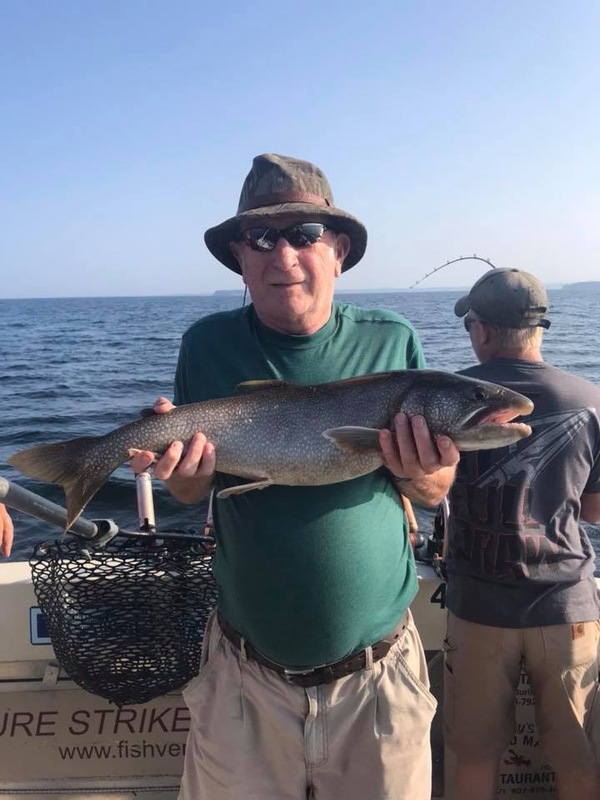 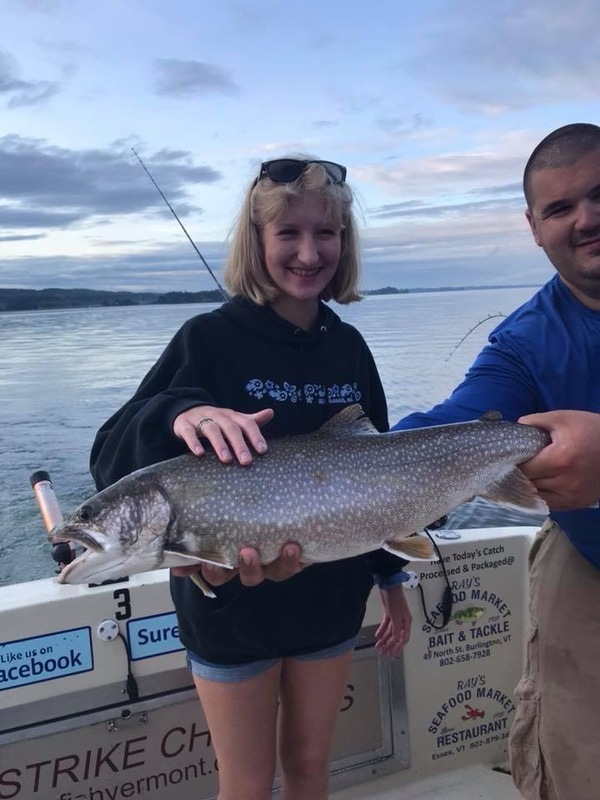 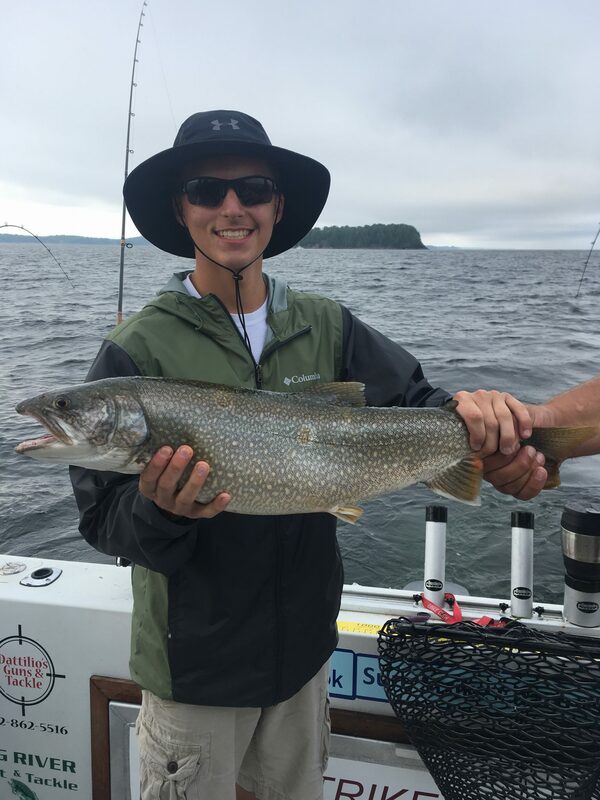 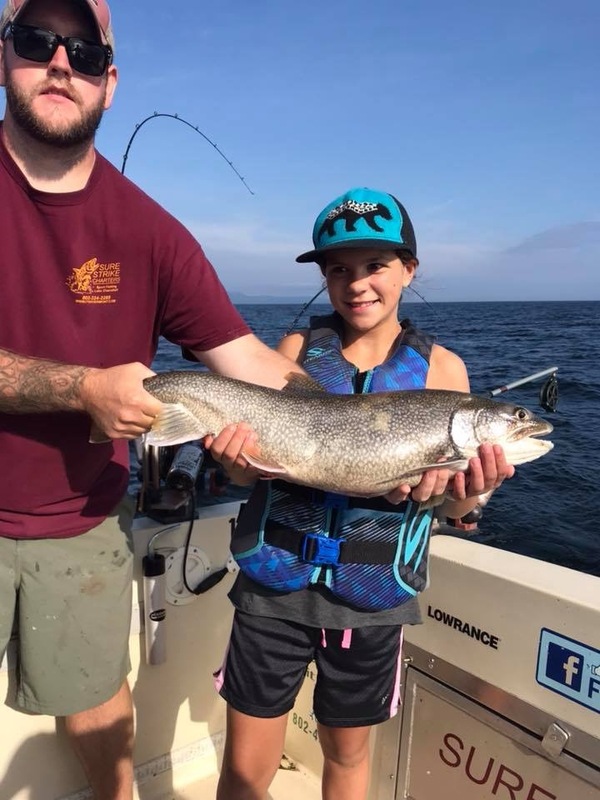 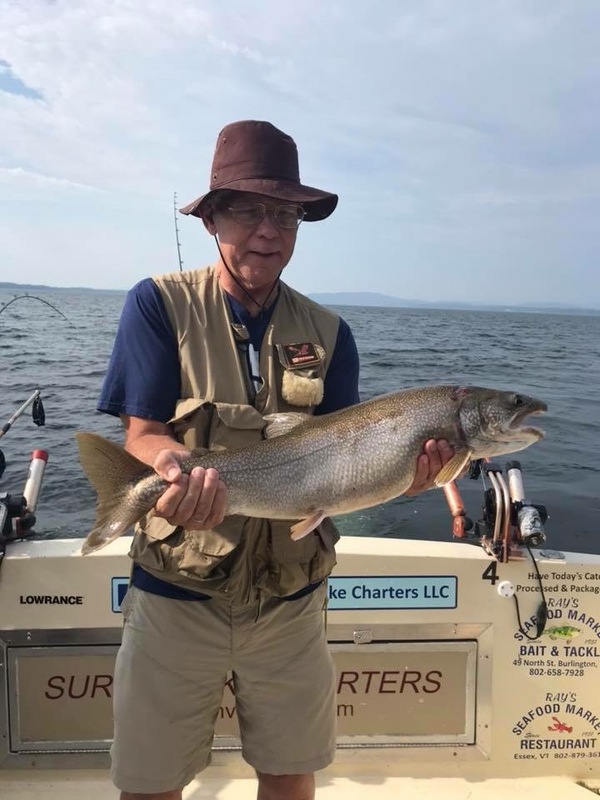 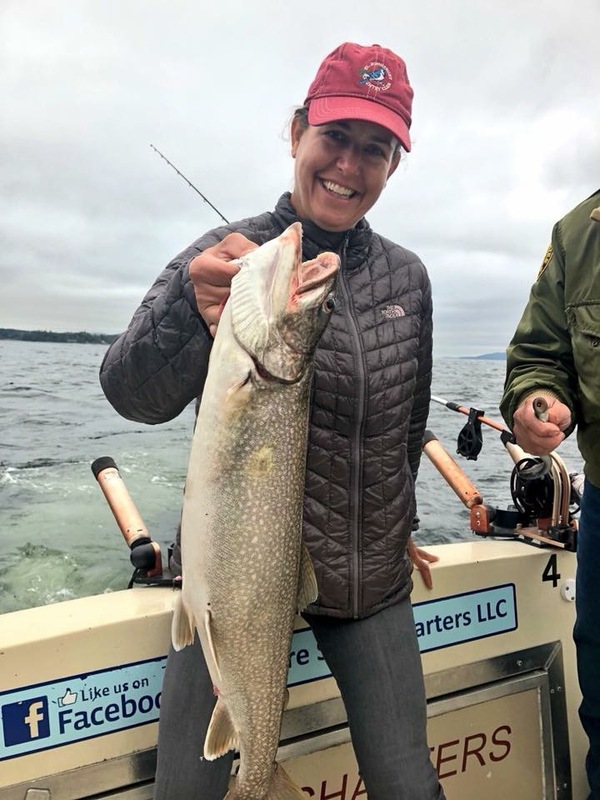 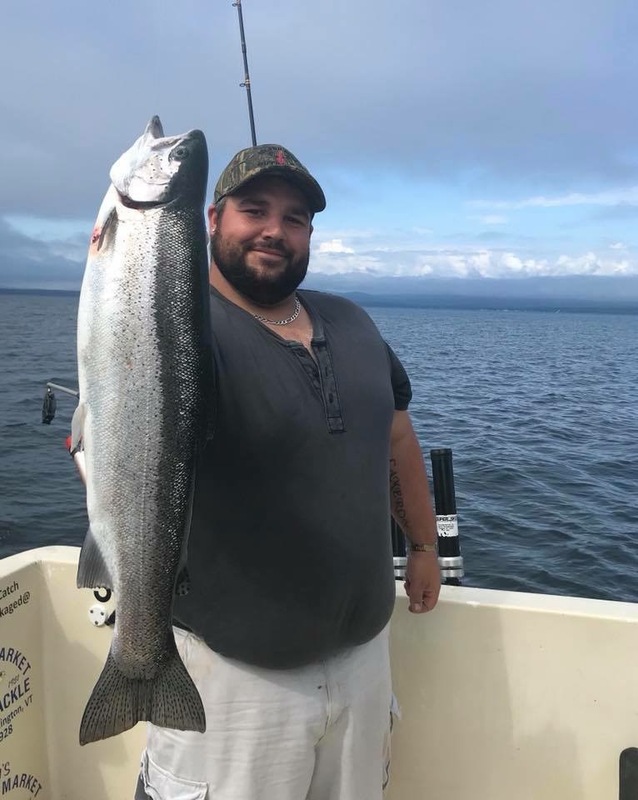 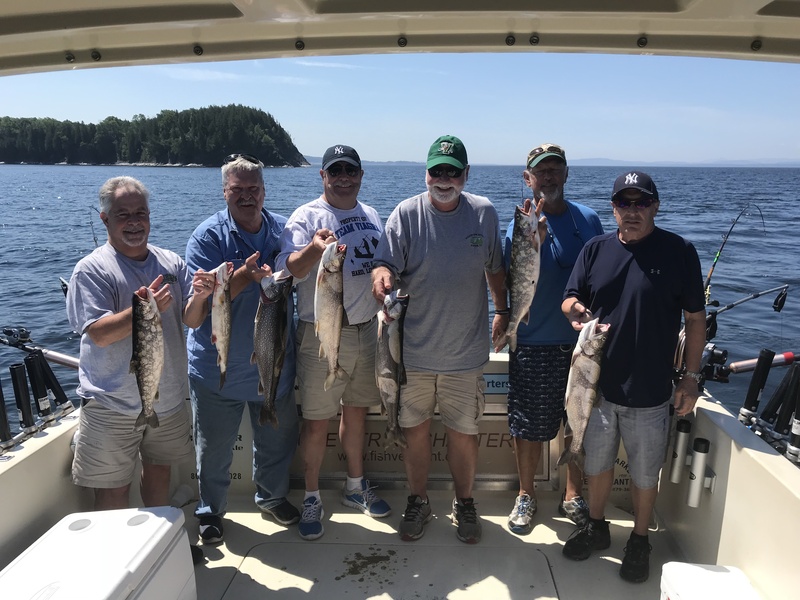 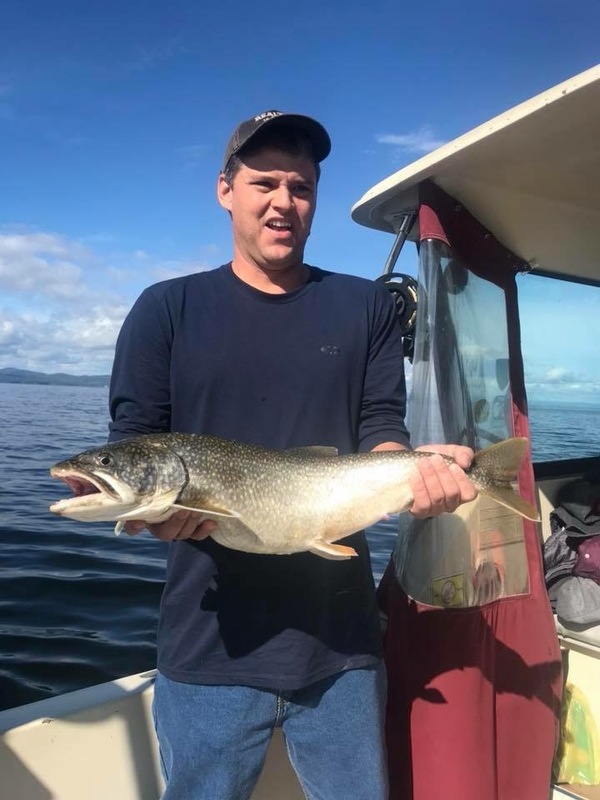 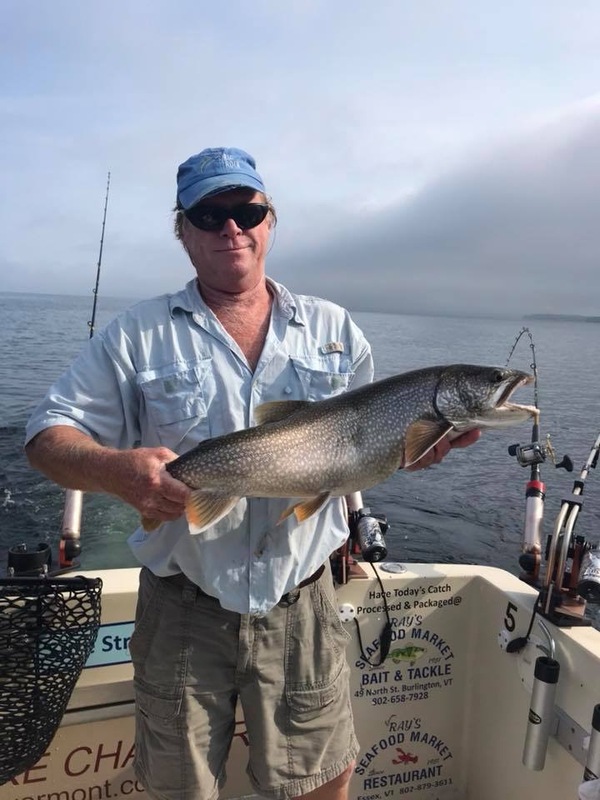 With spectacular views of the Adirondack Mountains to the west and the Green Mountains to the east you will enjoy fishing Landlocked Atlantic Salmon , Lake Trout , Steelhead and Brown Trout aboard our 28 1/2 foot Baha Sport fishermen boat (pictured above) . 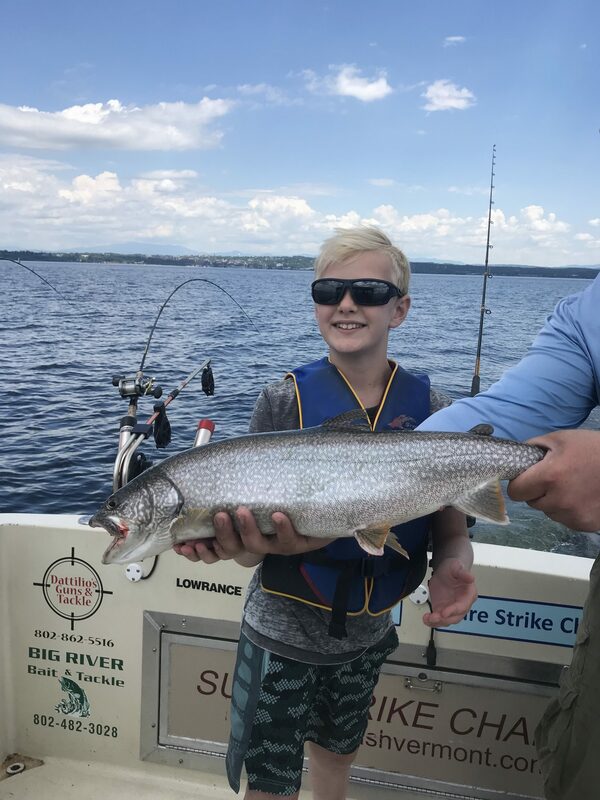 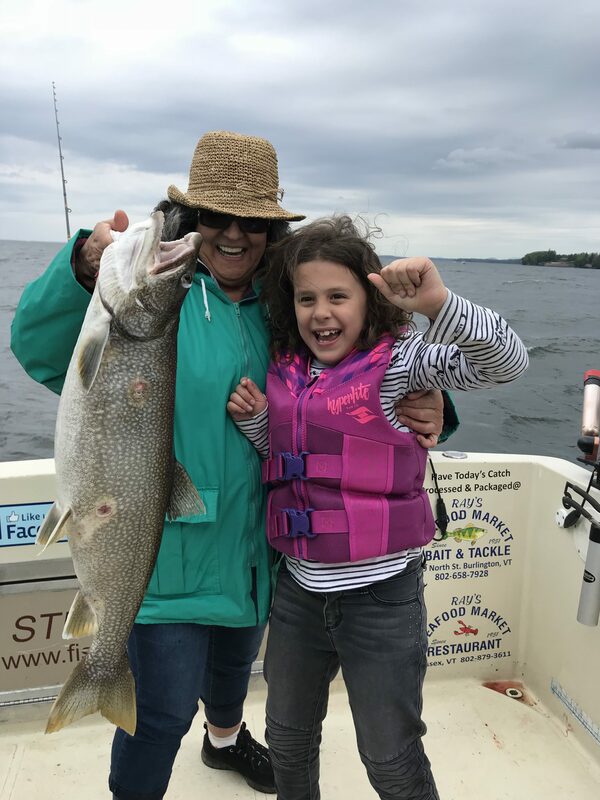 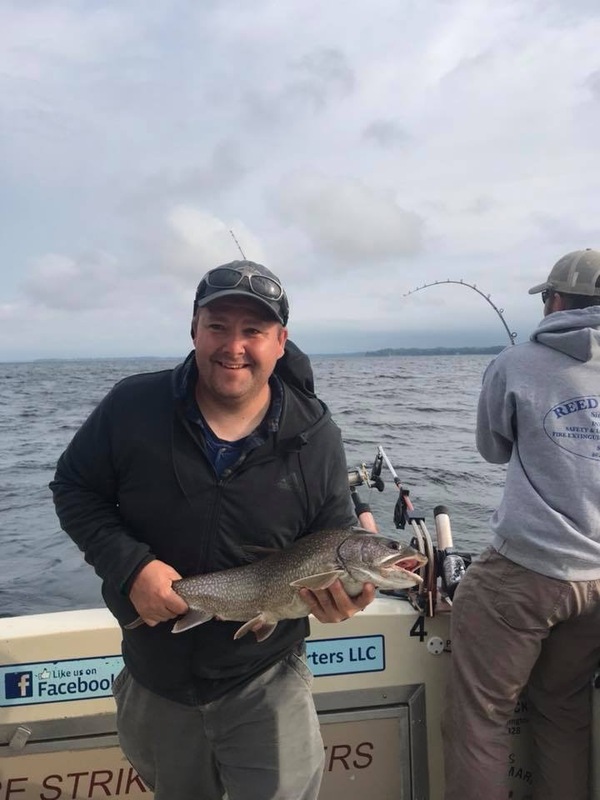 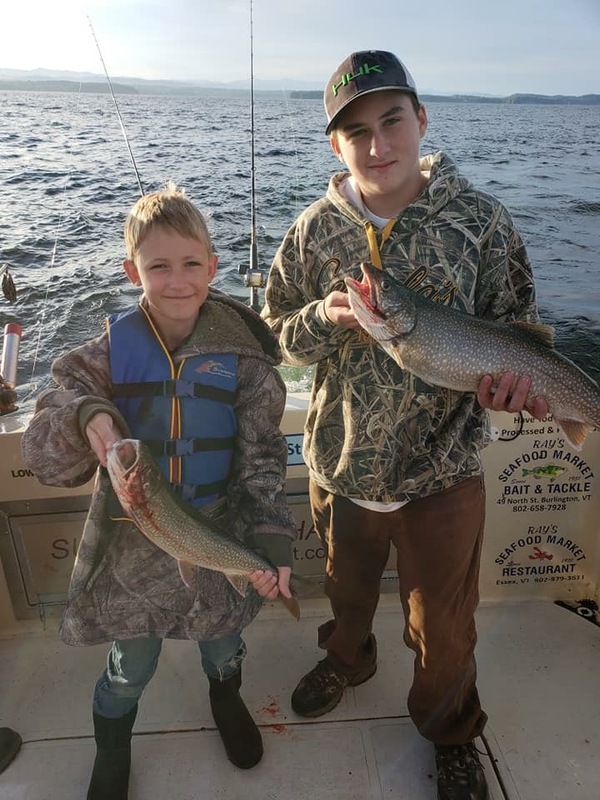 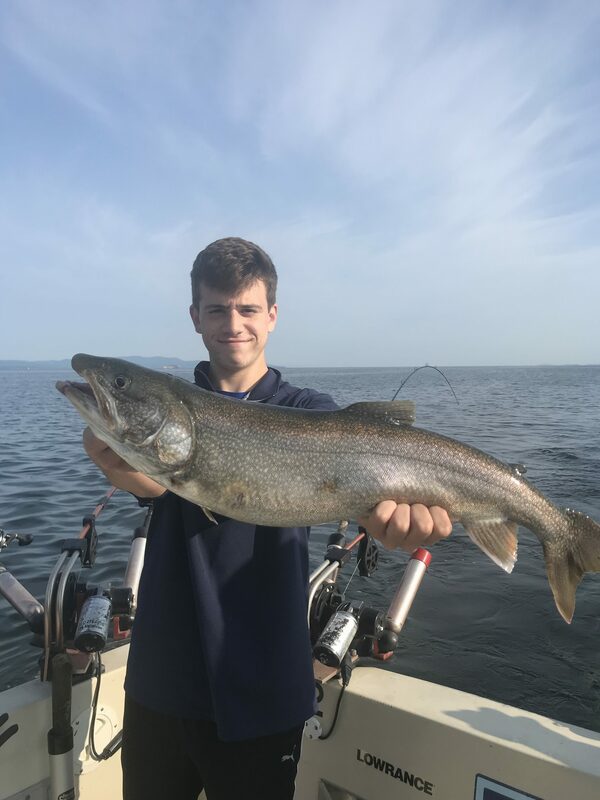 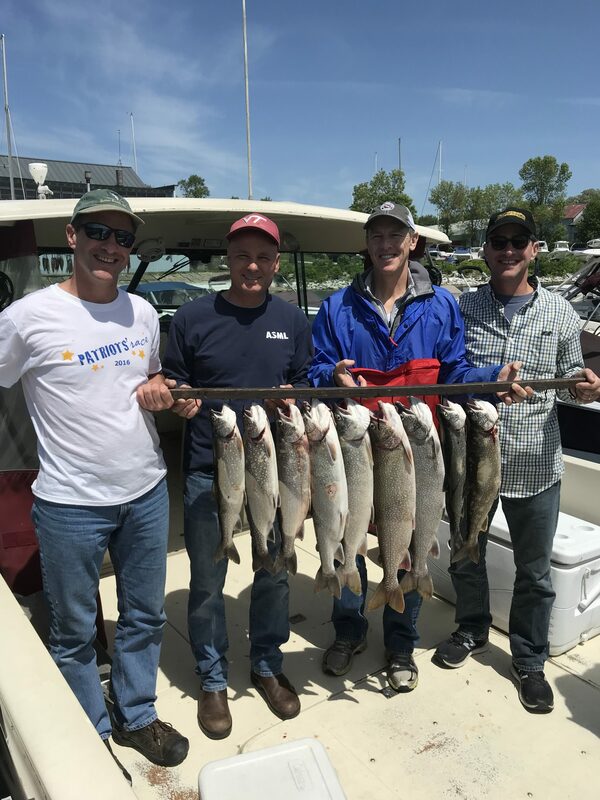 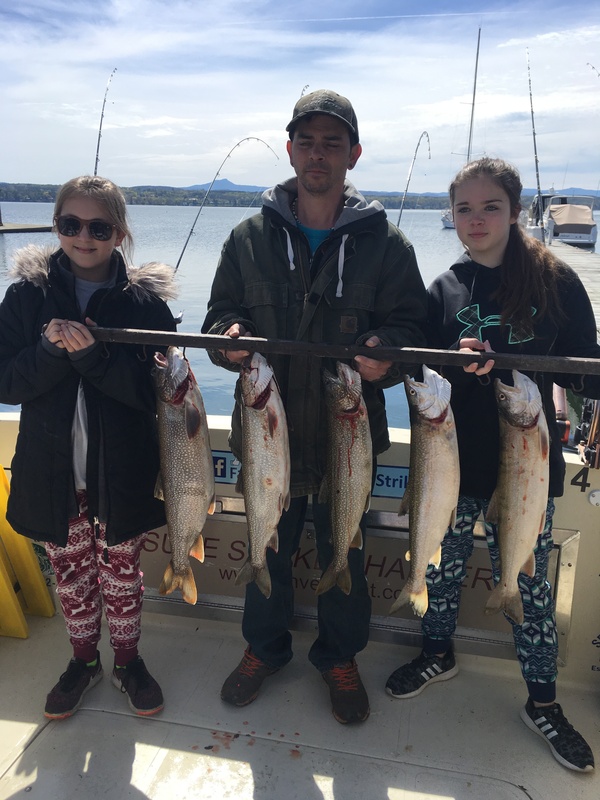 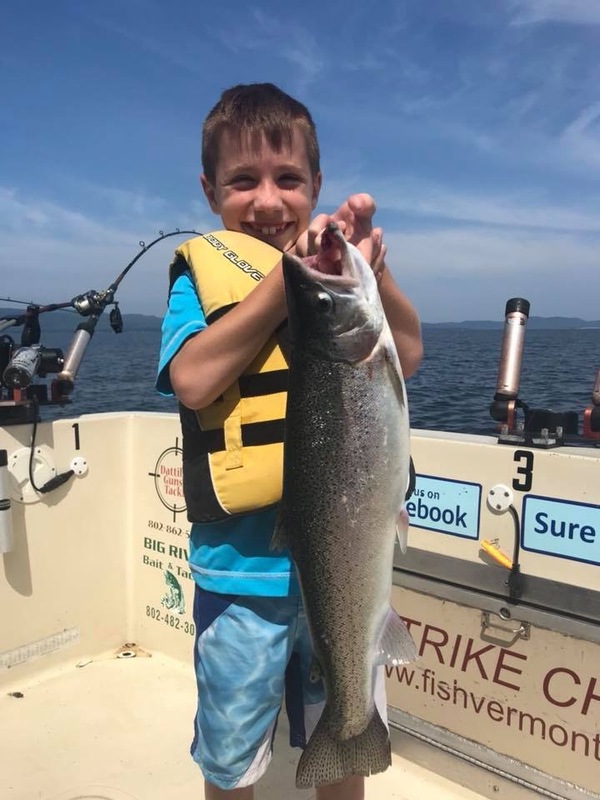 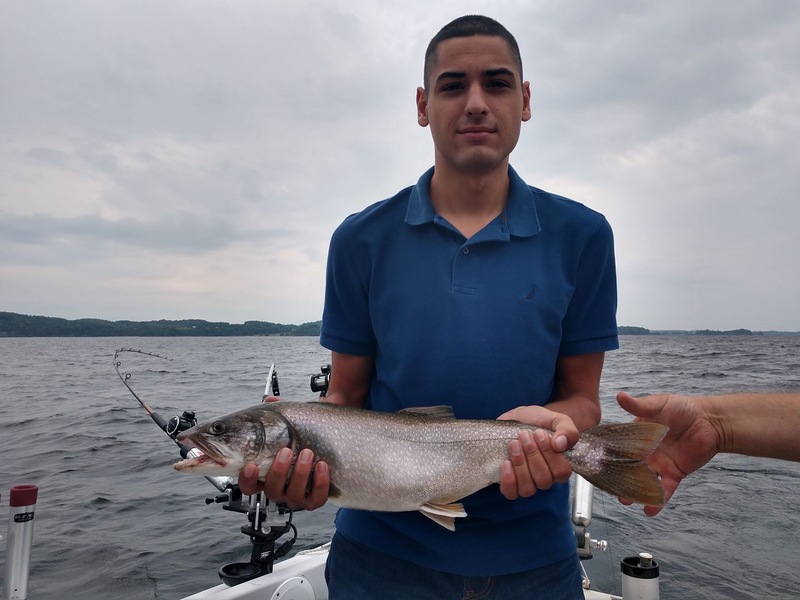 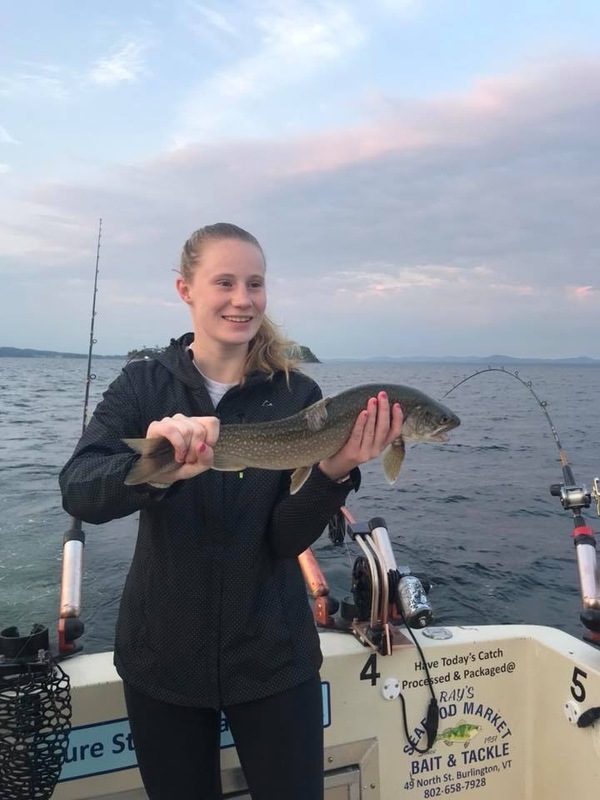 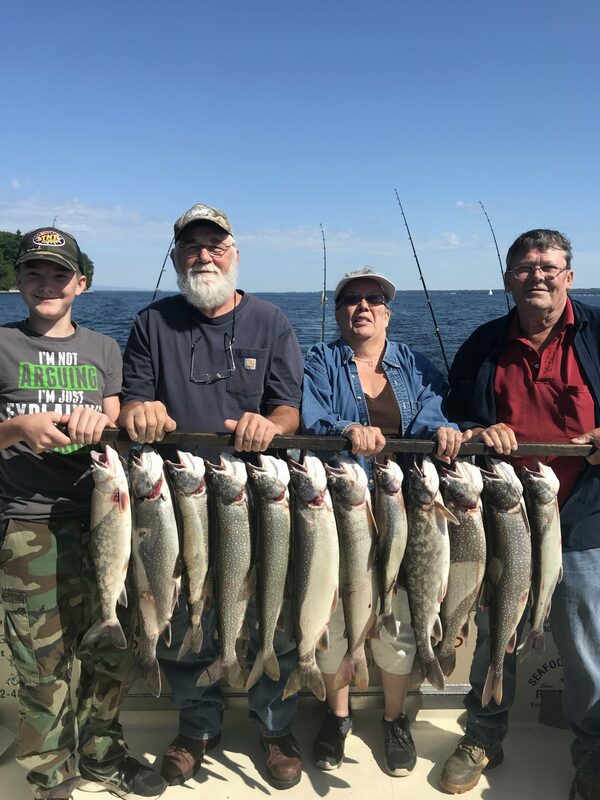 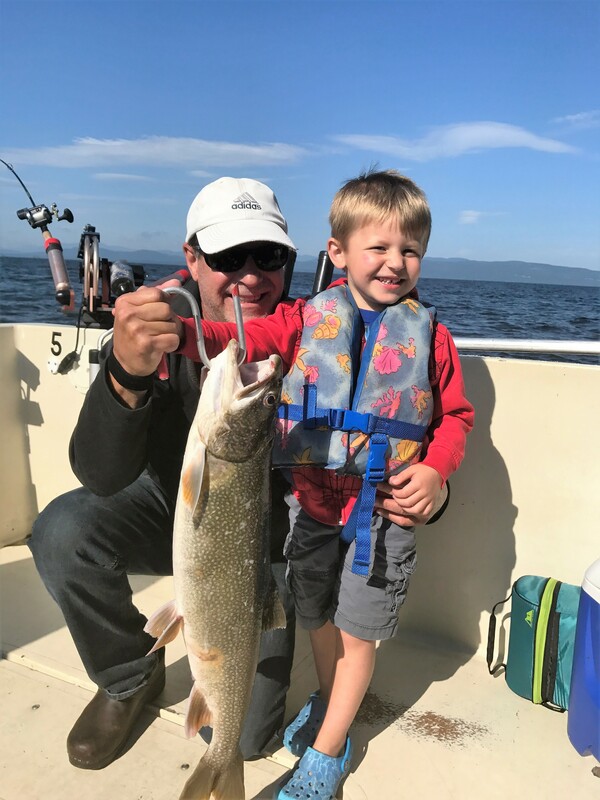 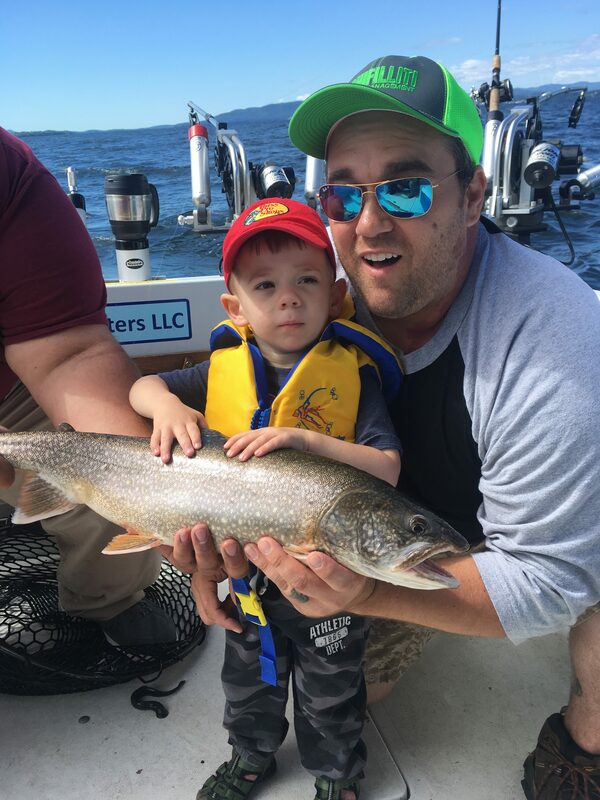 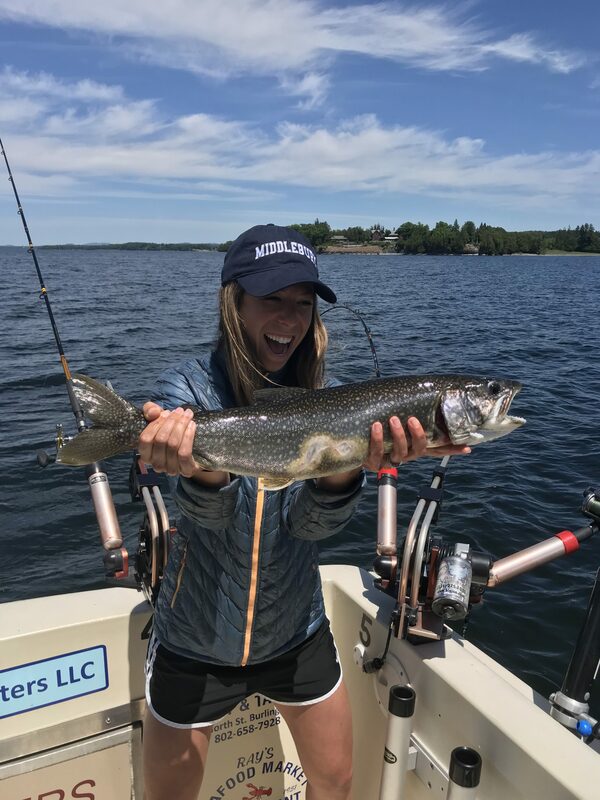 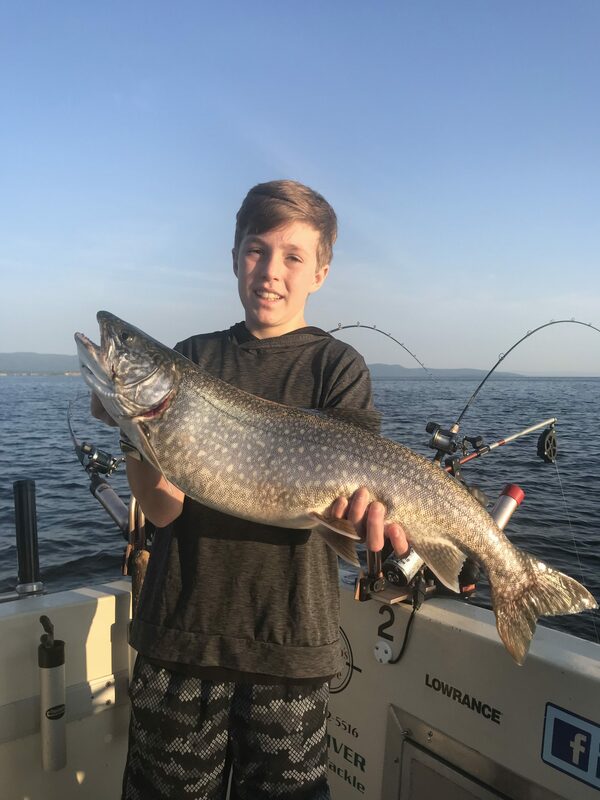 Fully equipped with modern electronics , all the fishing gear you will need for a great day of fishing on Lake Champlain . 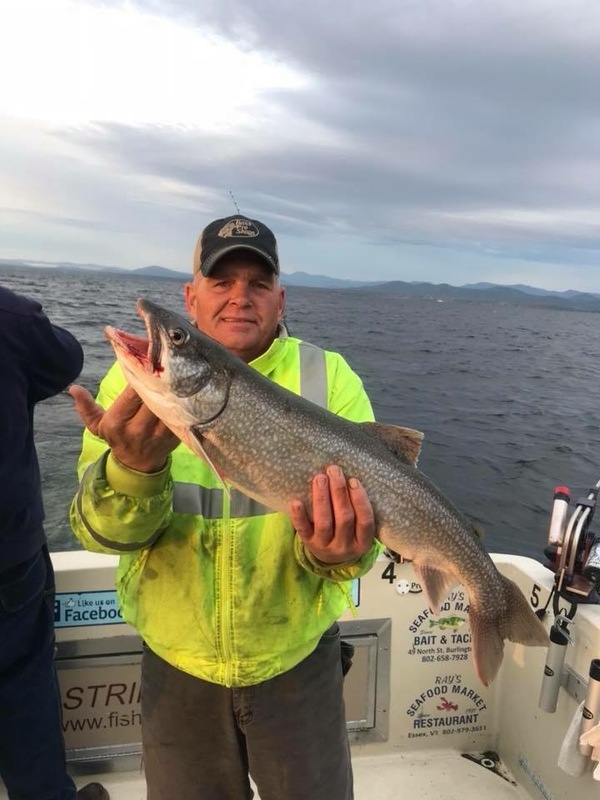 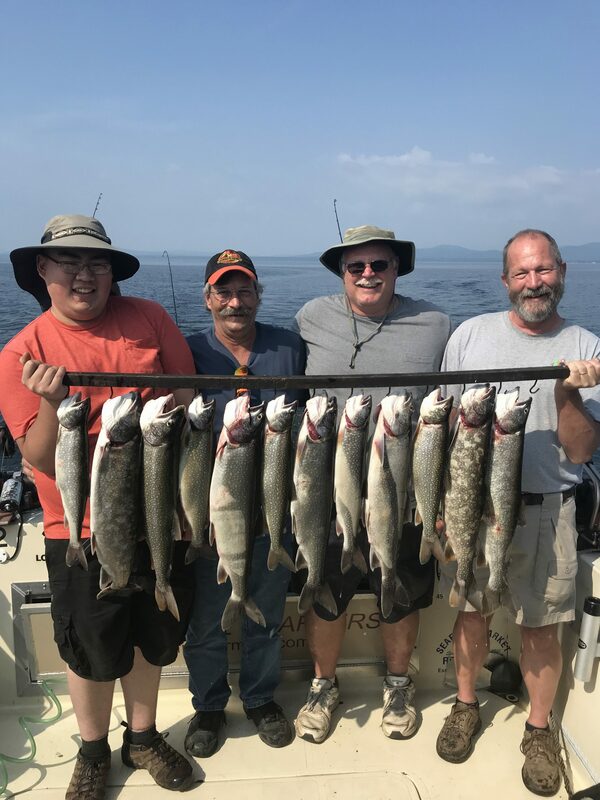 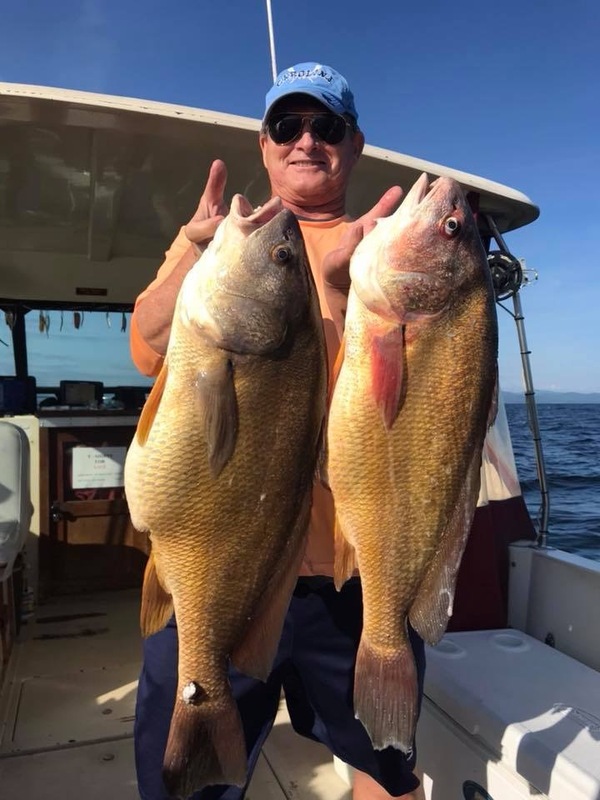 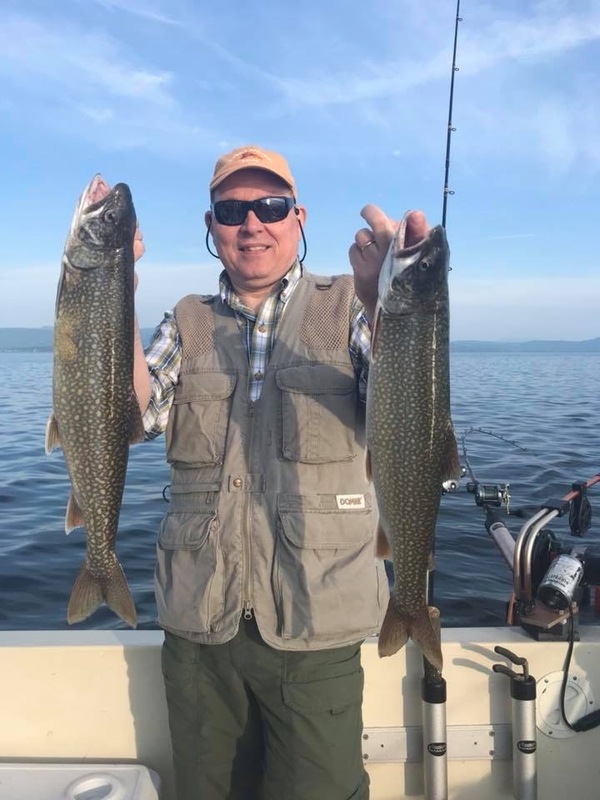 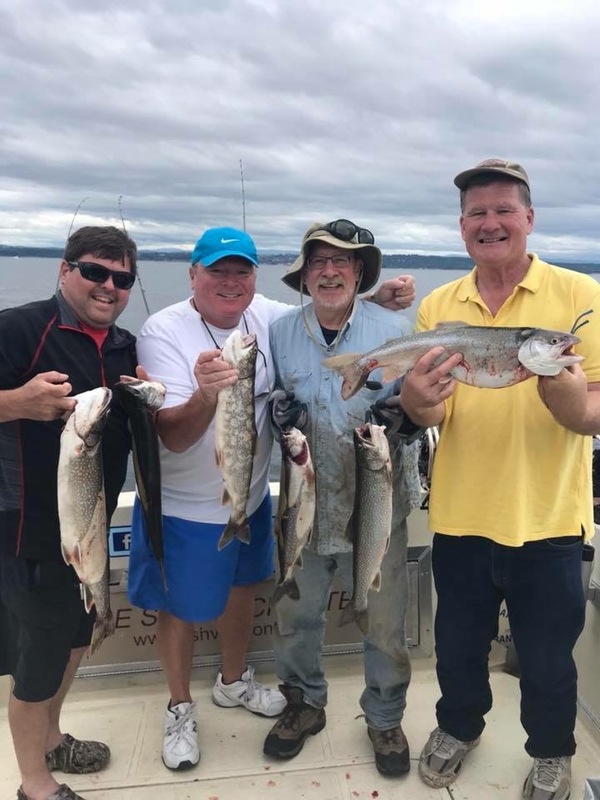 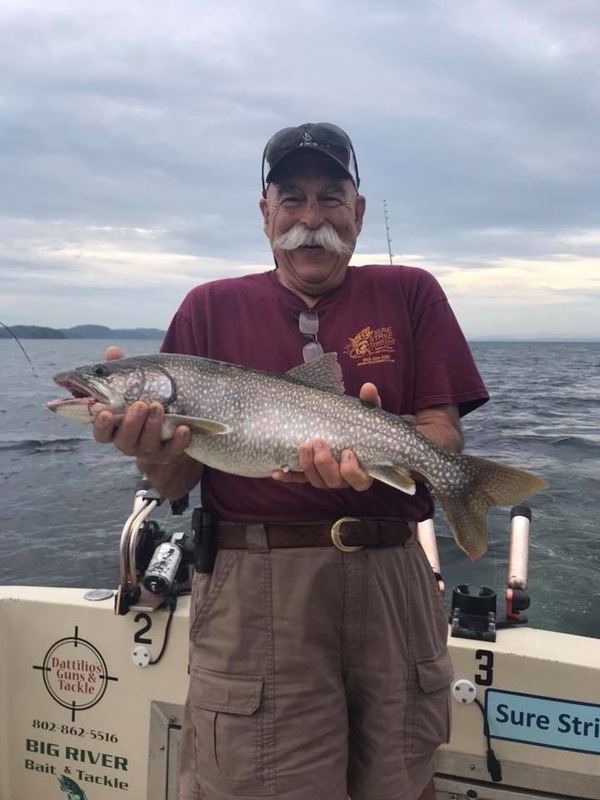 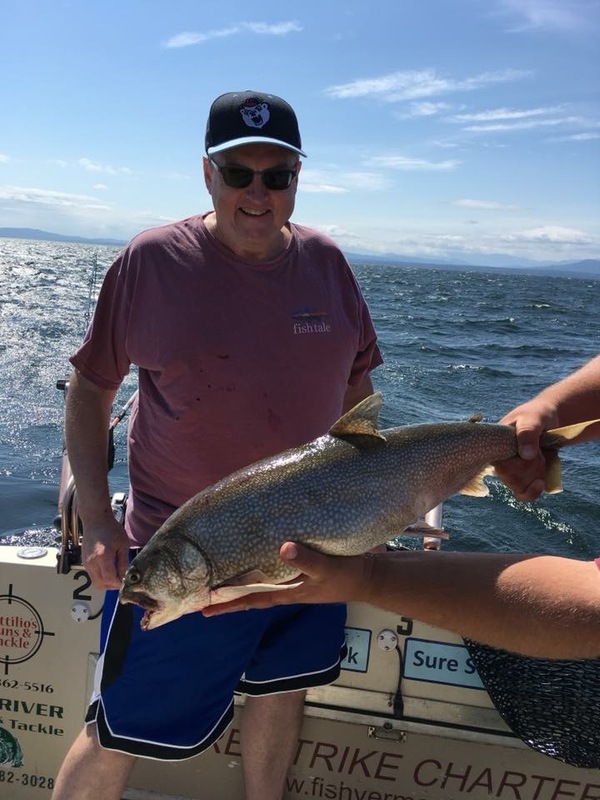 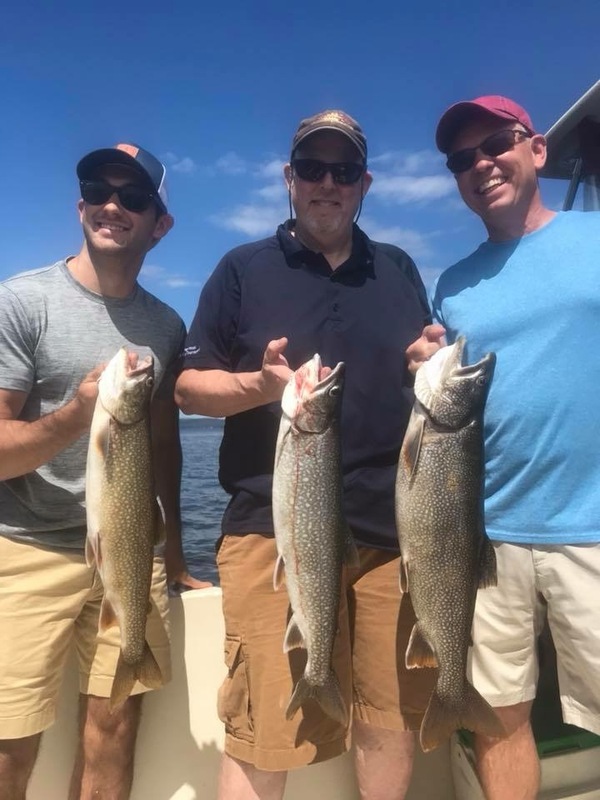 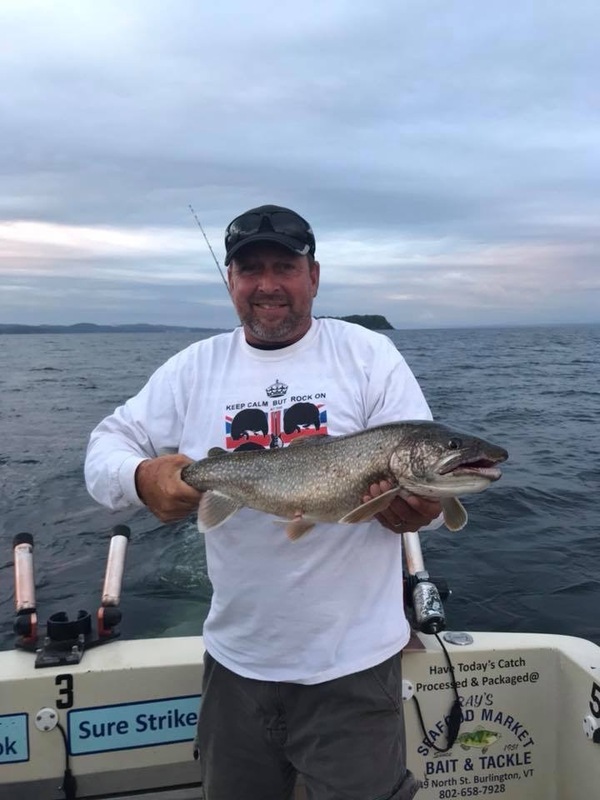 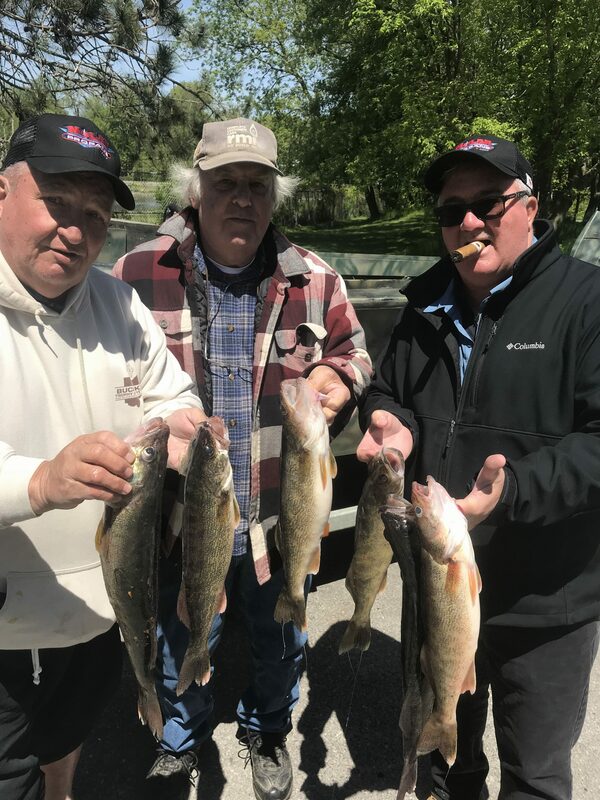 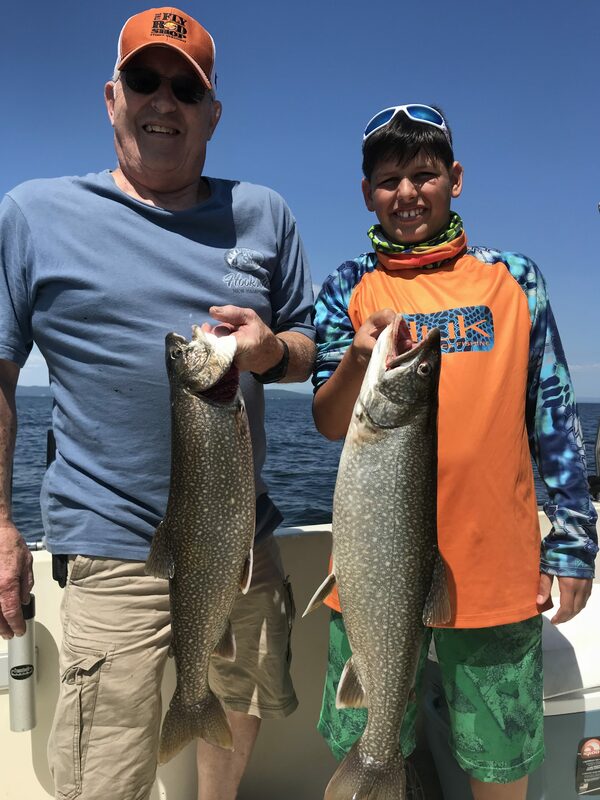 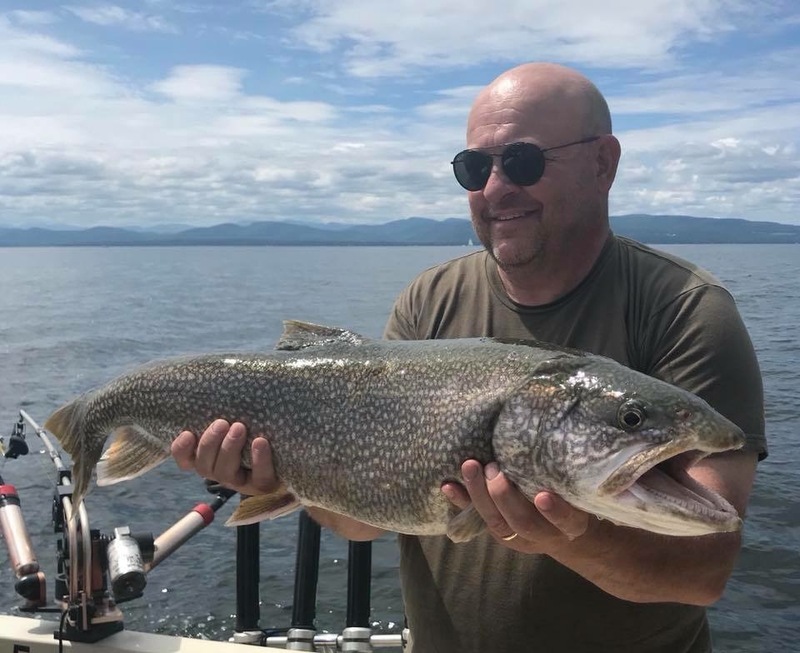 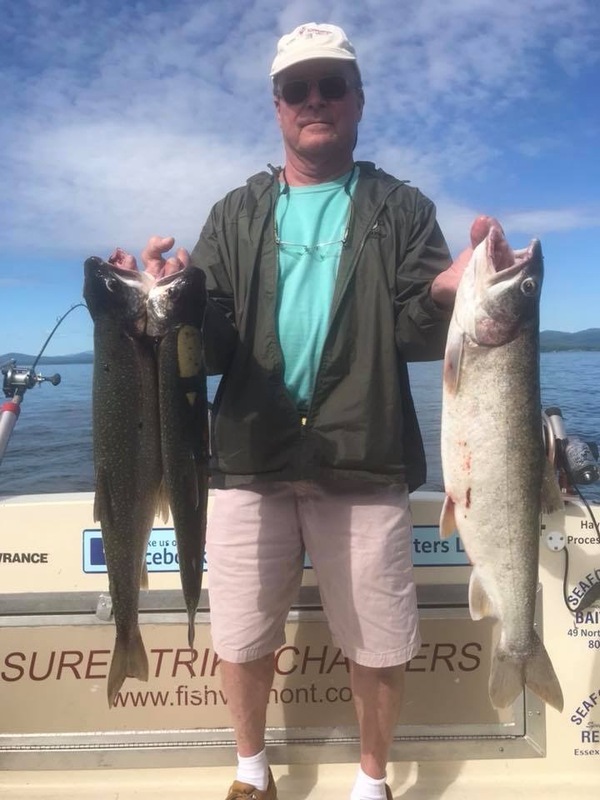 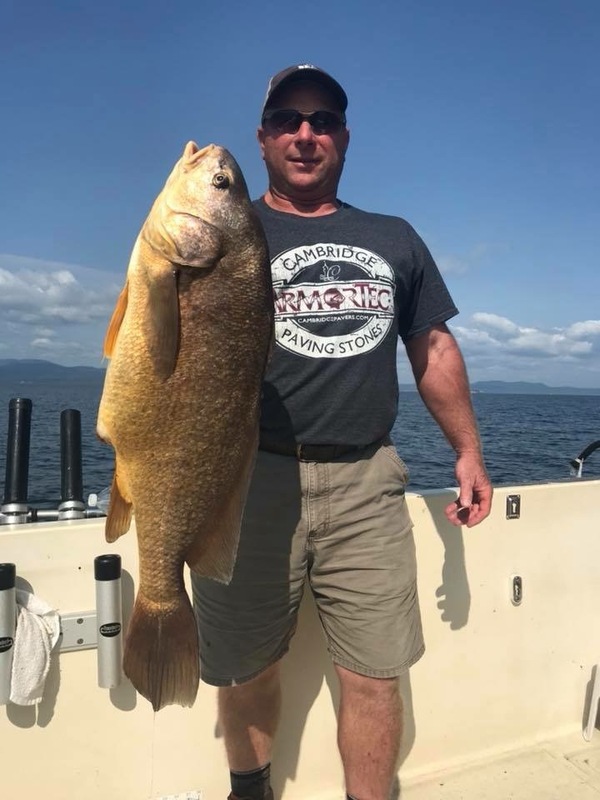 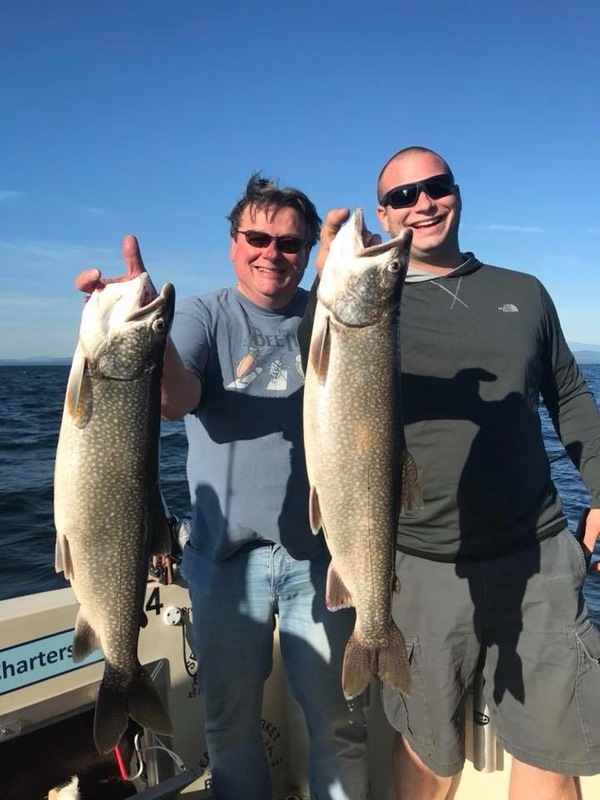 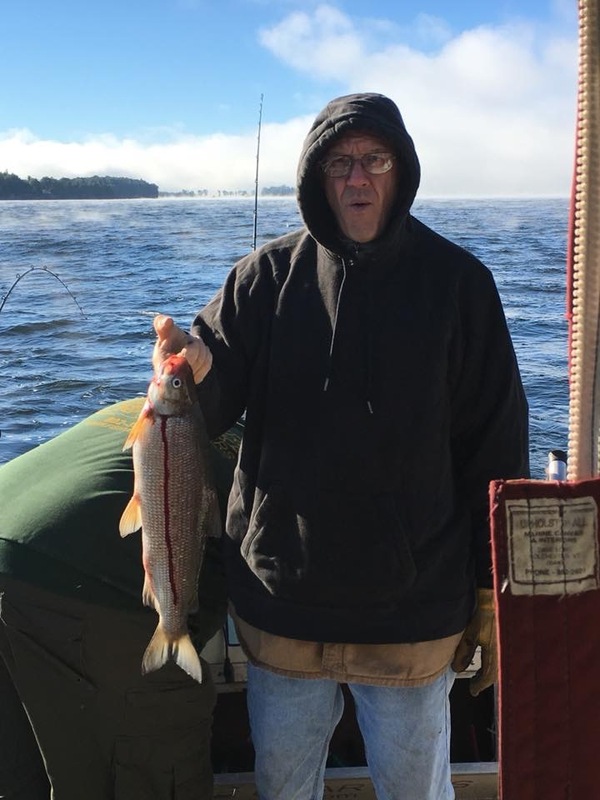 Captain Brian and Captain Paul are both fully licensed United States Coast Guard certified Captains that have over 40 years combined experience fishing on Lake Champlain and a reputation for knowing when and where the fish are at so come on board and experience the best fishing the North East has to offer.